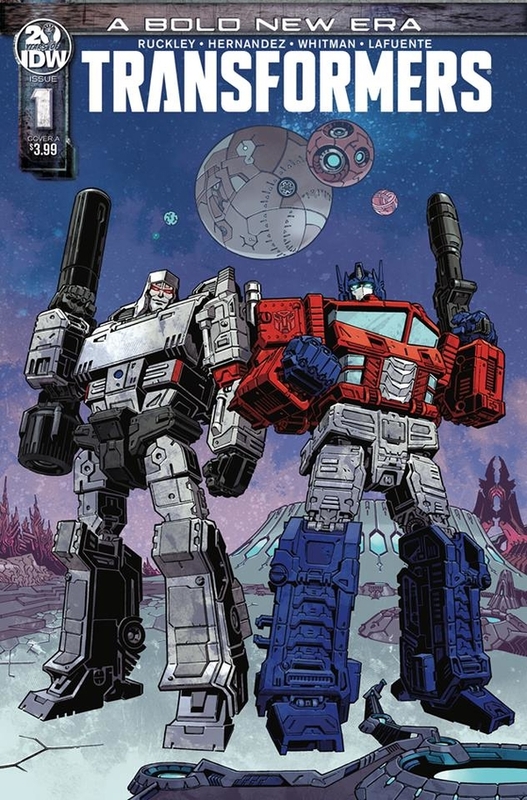 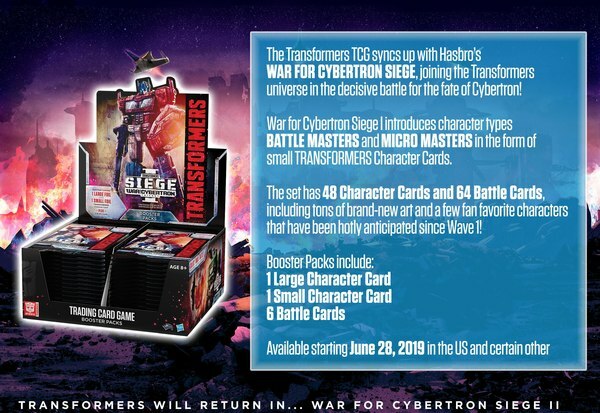 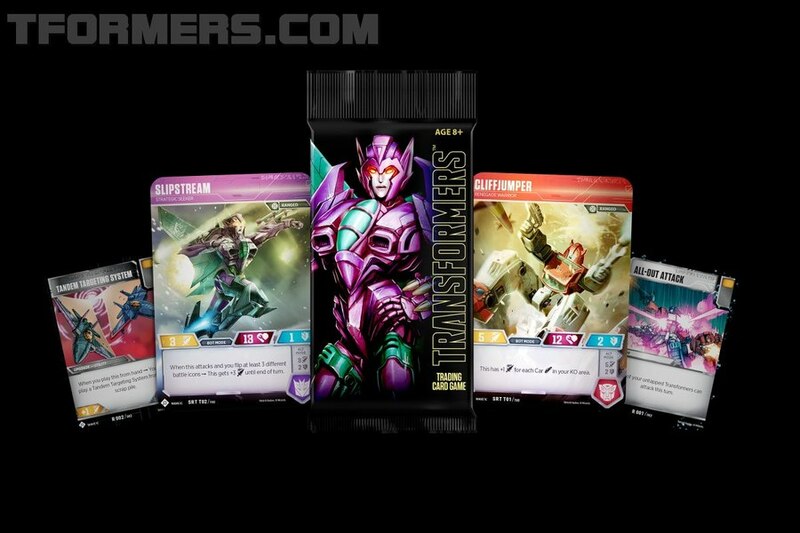 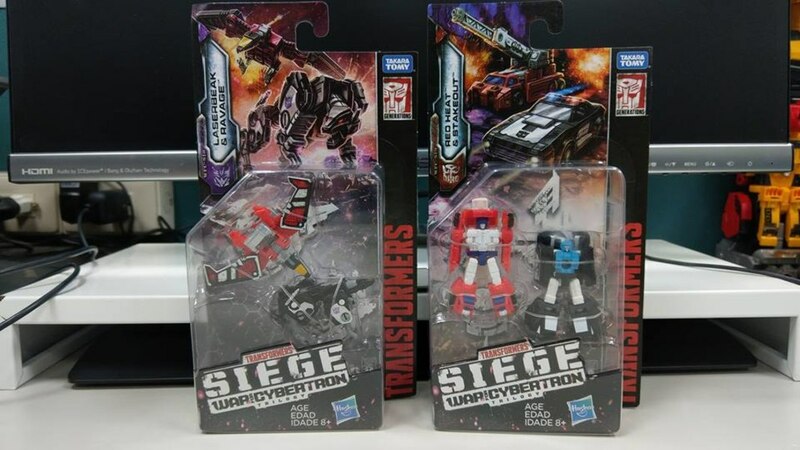 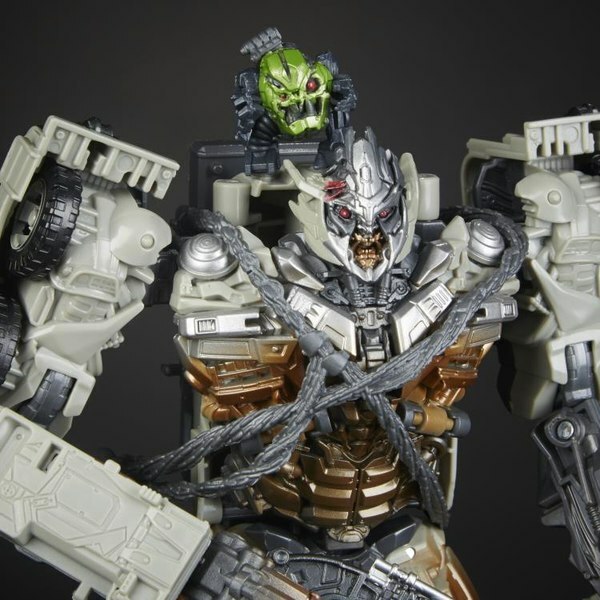 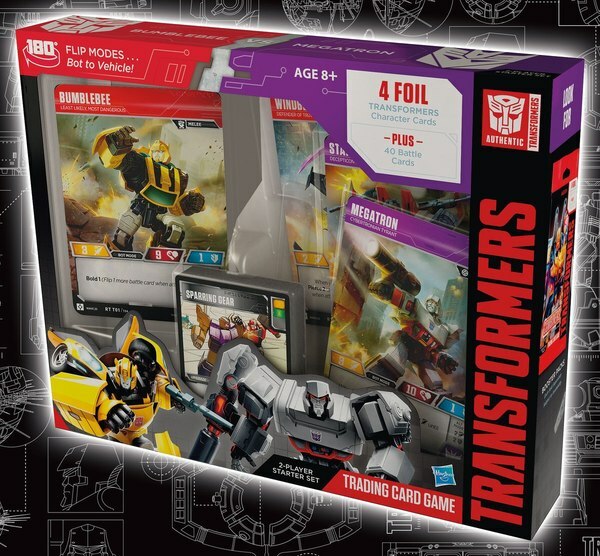 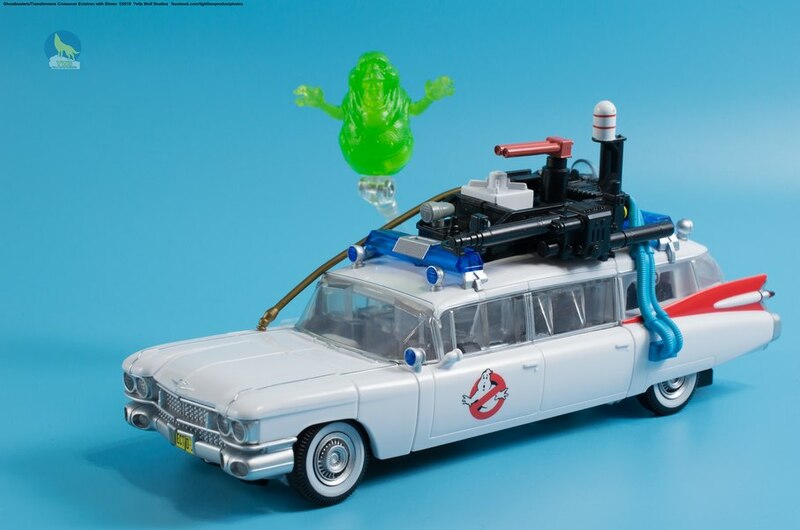 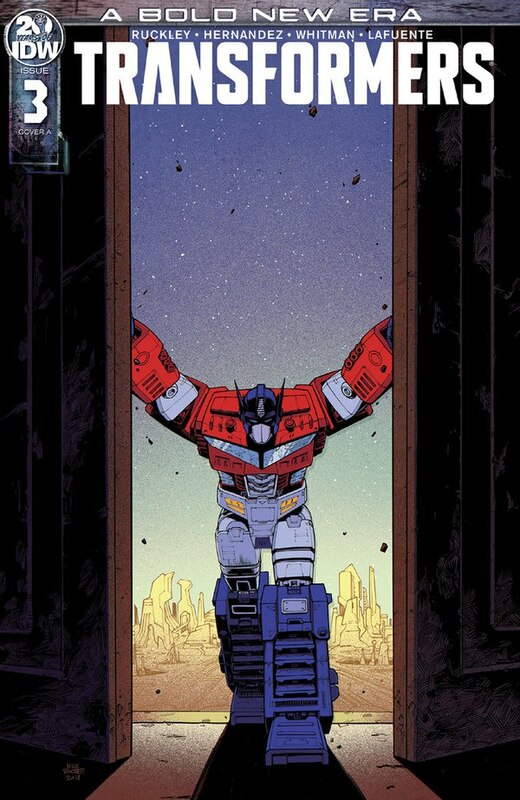 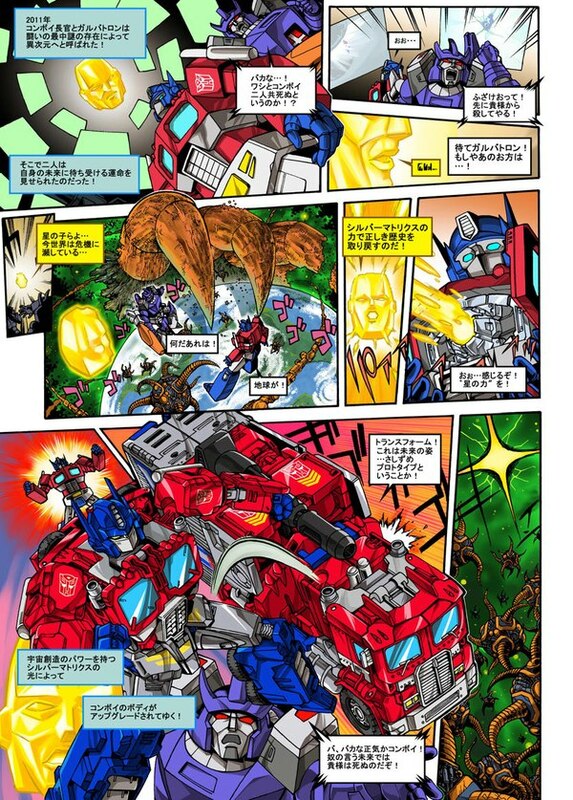 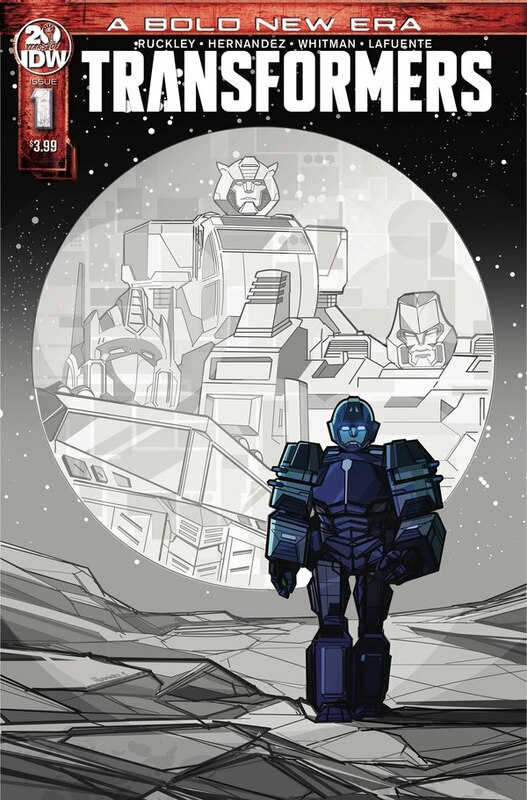 Deluxe wave 5 is hitting retail in the US, largely through Target stores at the moment, and that's given us the opportunity to start bringing coverage of one of the final parts if this wave to see US distribution. 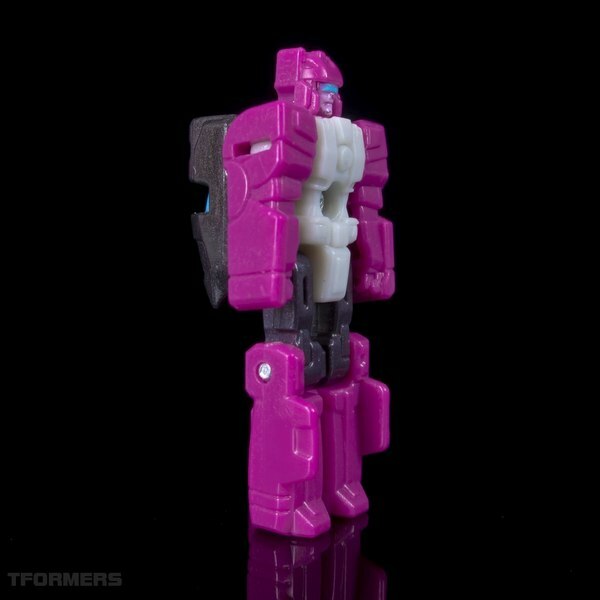 We're starting up with Misfire - this sample on loan to us from HeyMickey - who already had a video review go live earlier today. 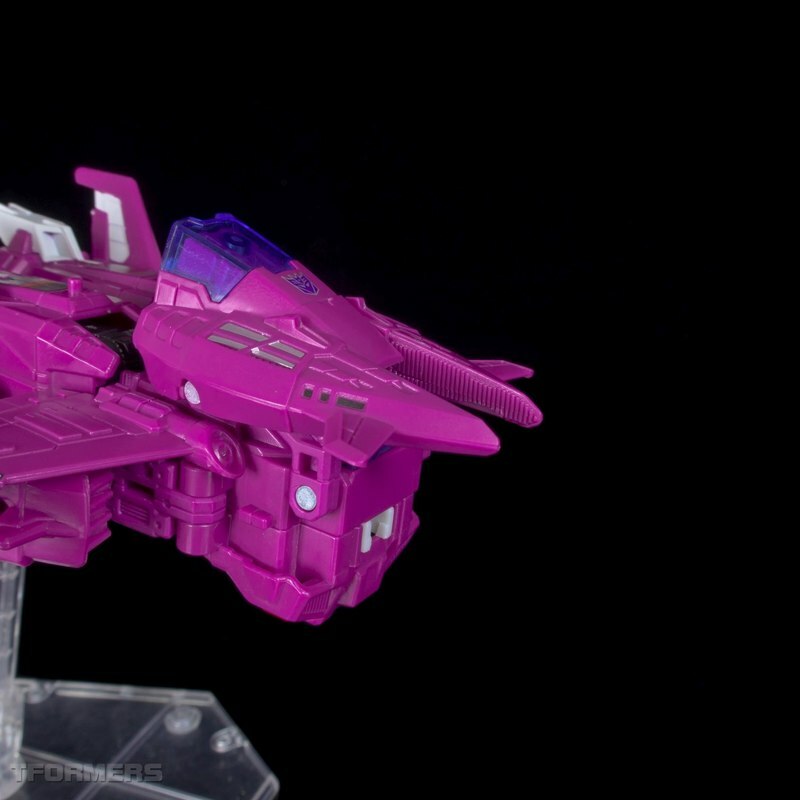 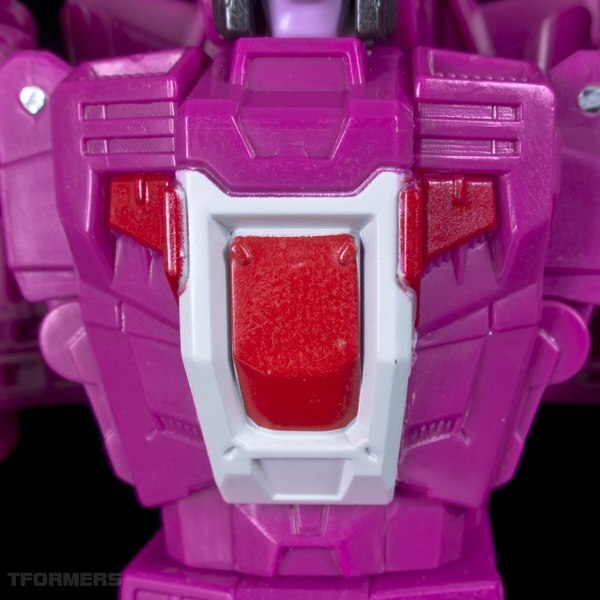 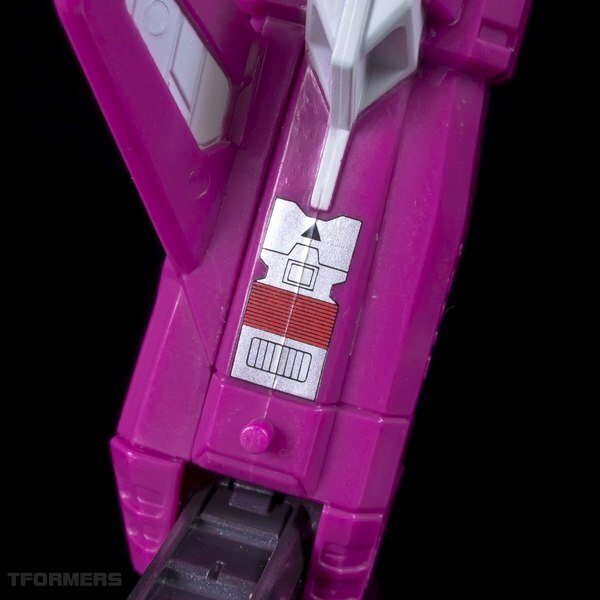 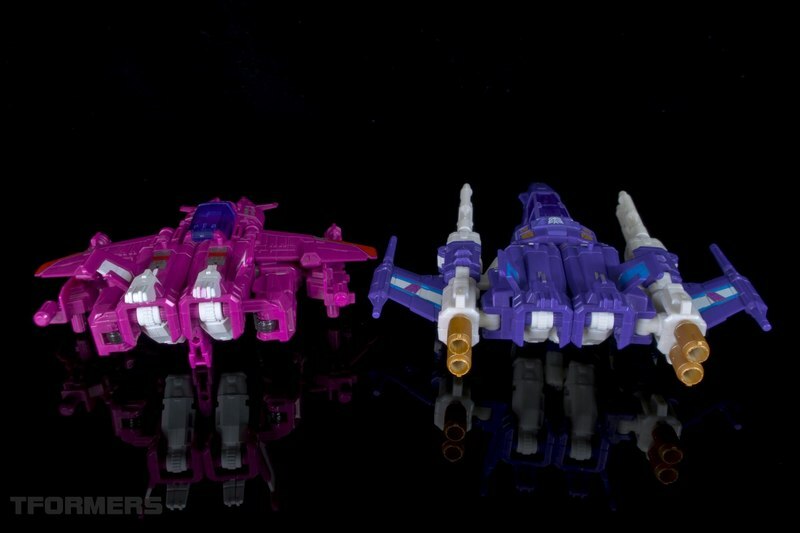 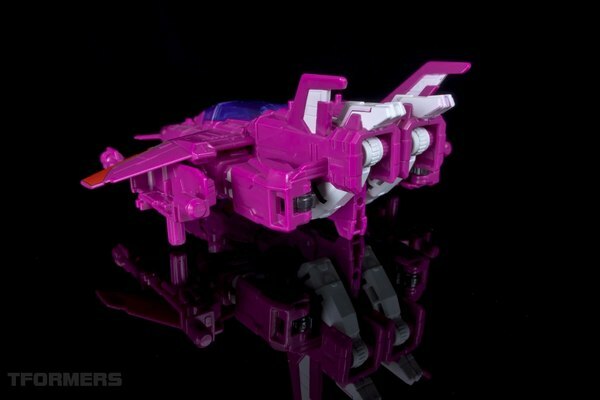 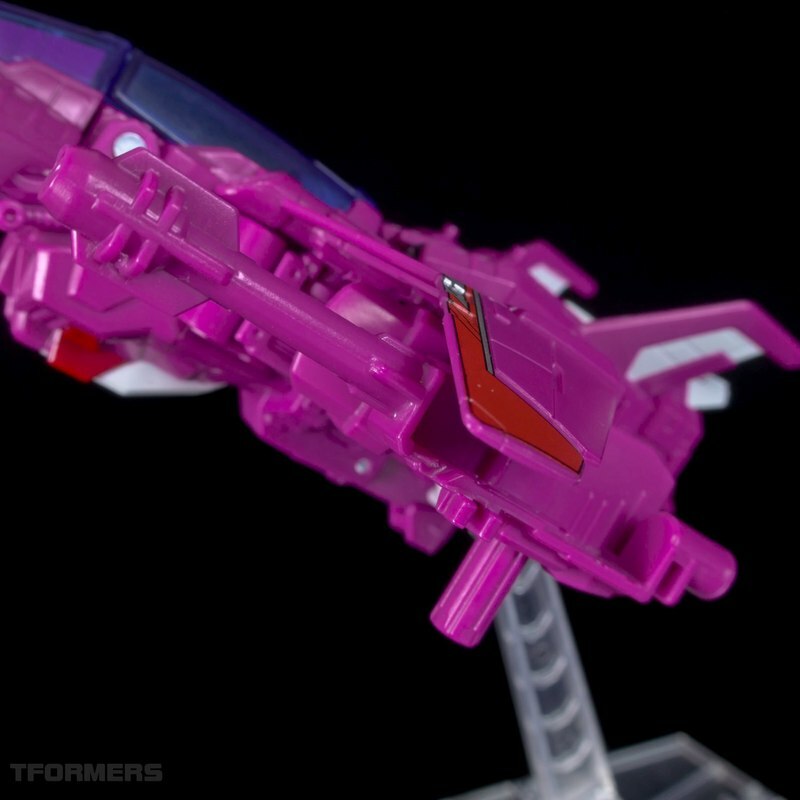 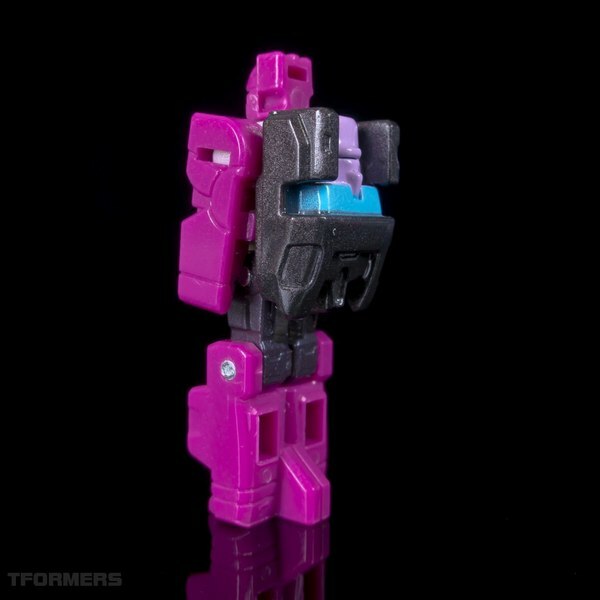 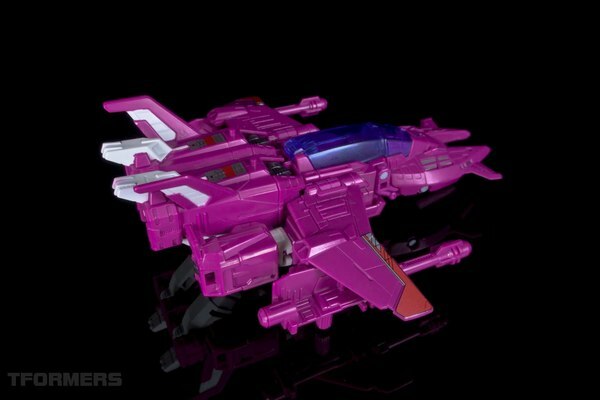 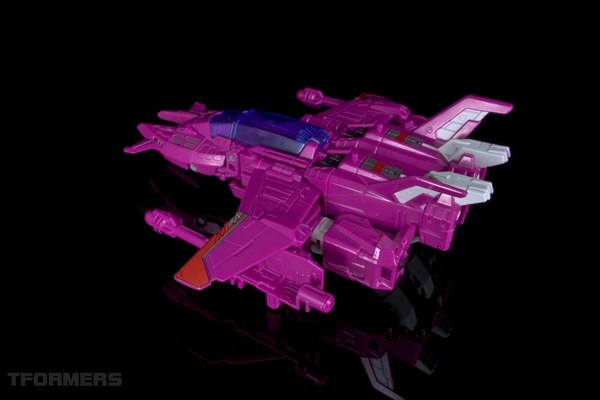 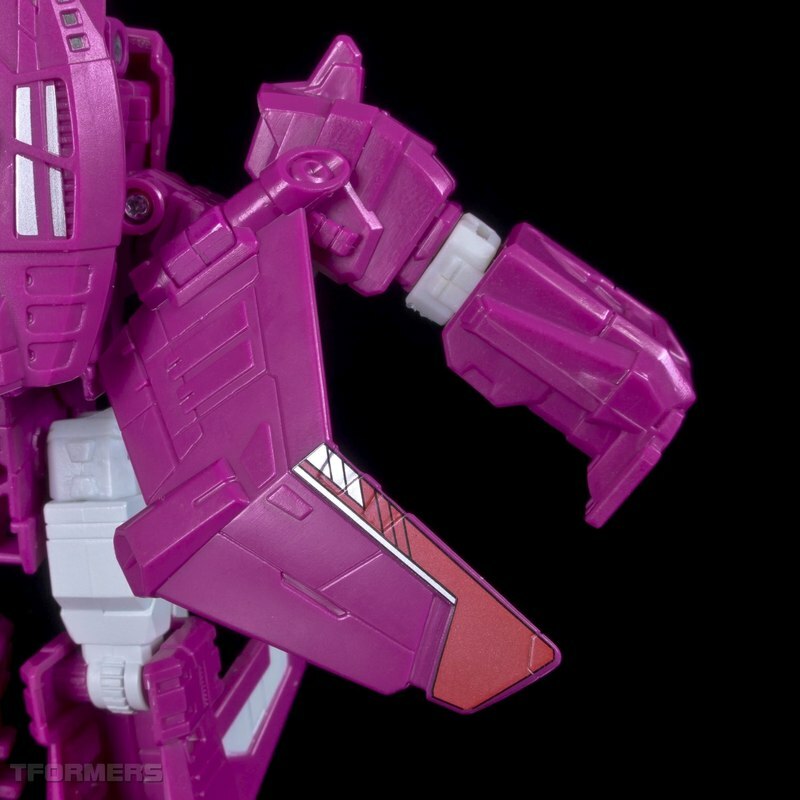 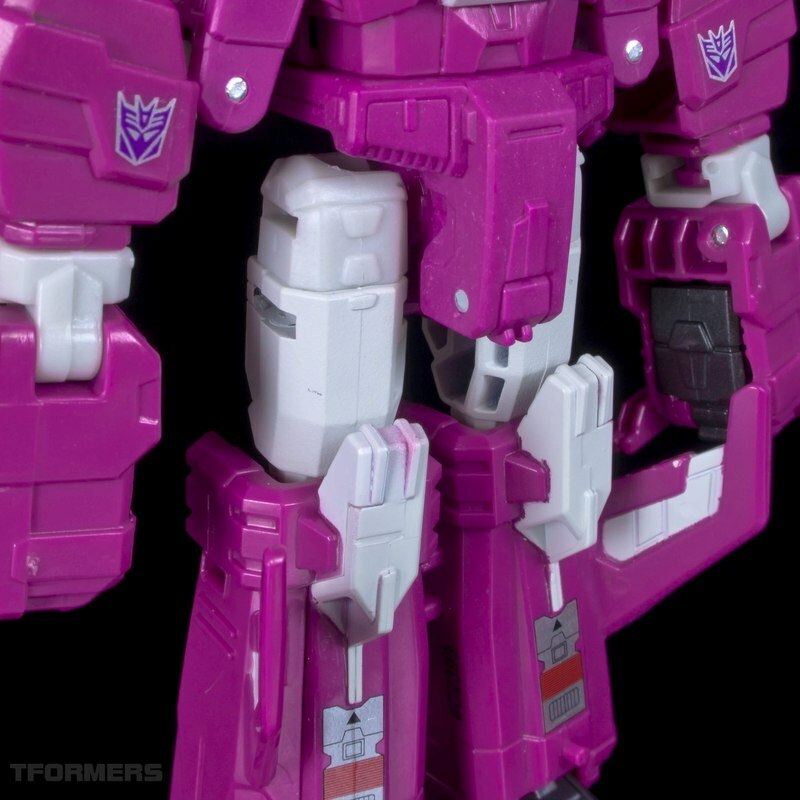 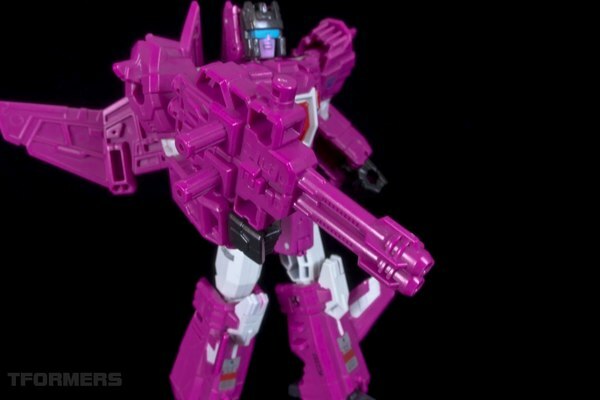 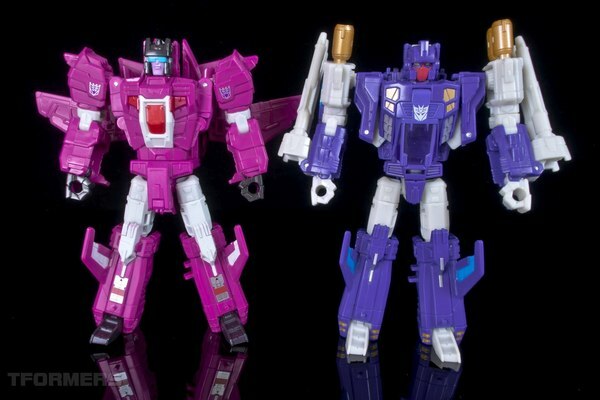 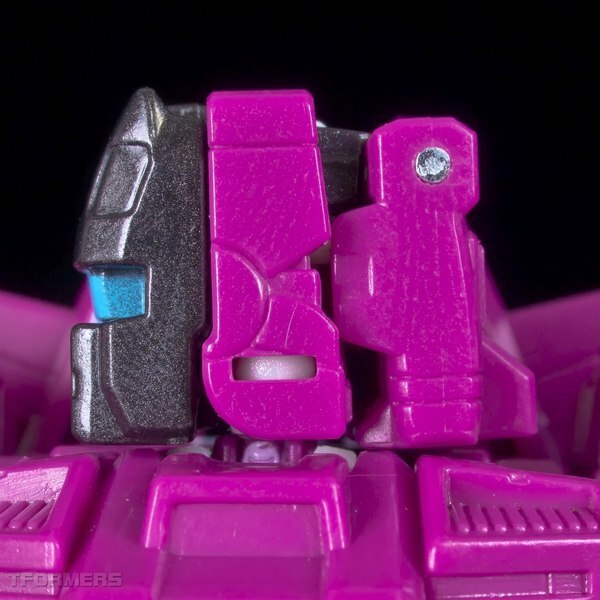 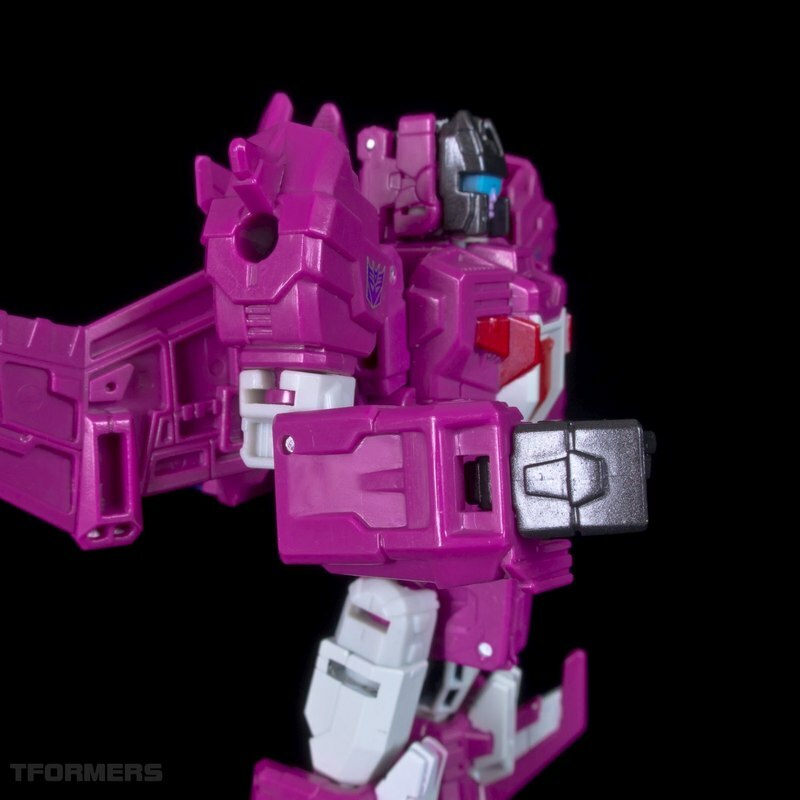 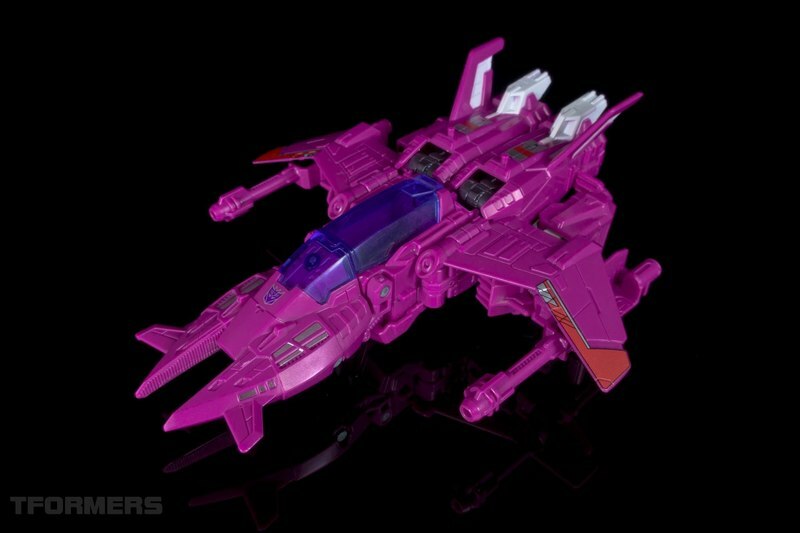 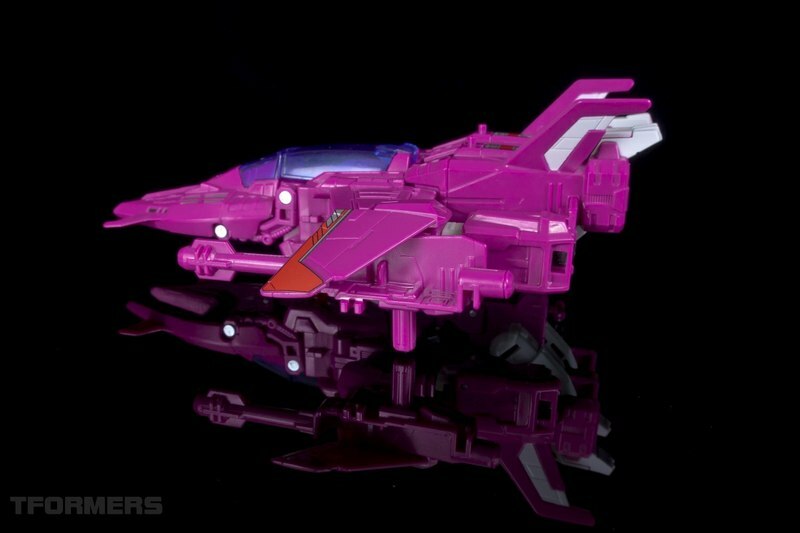 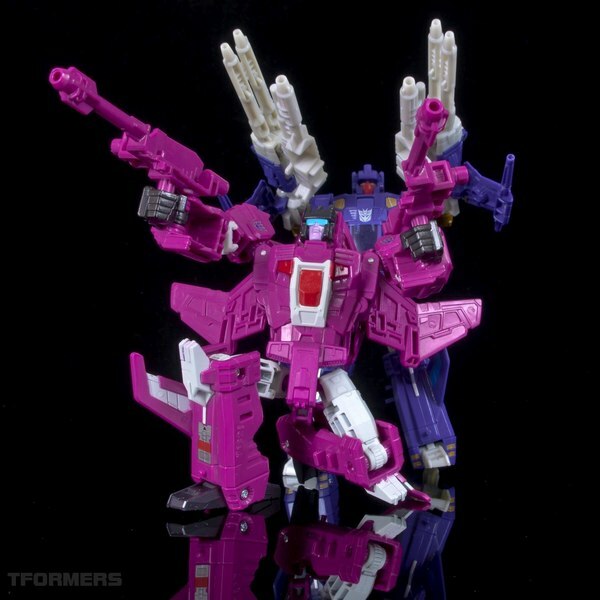 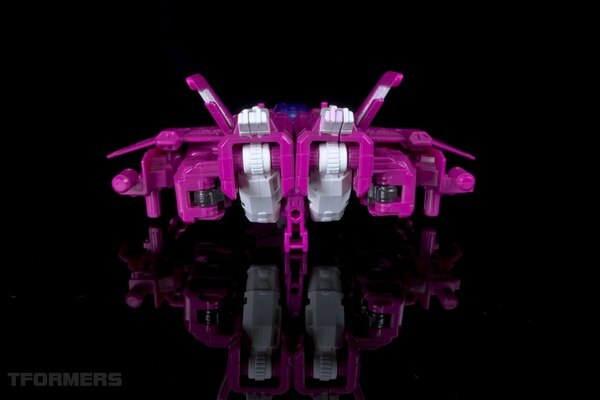 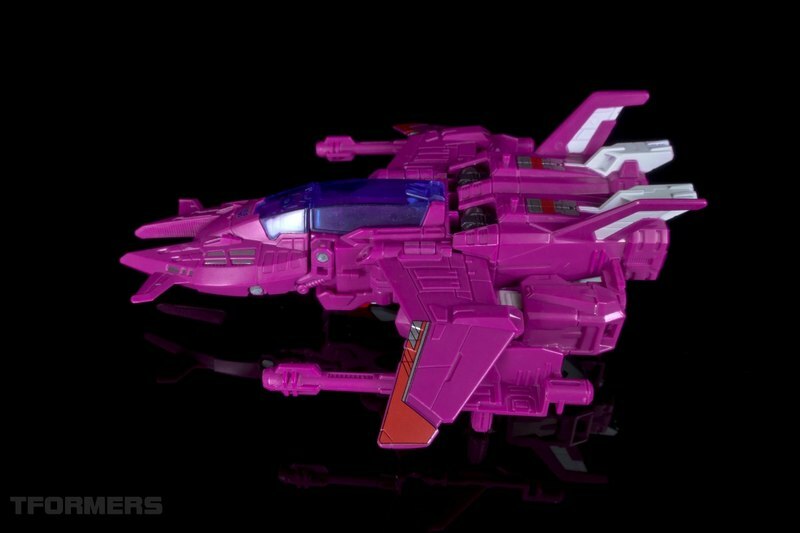 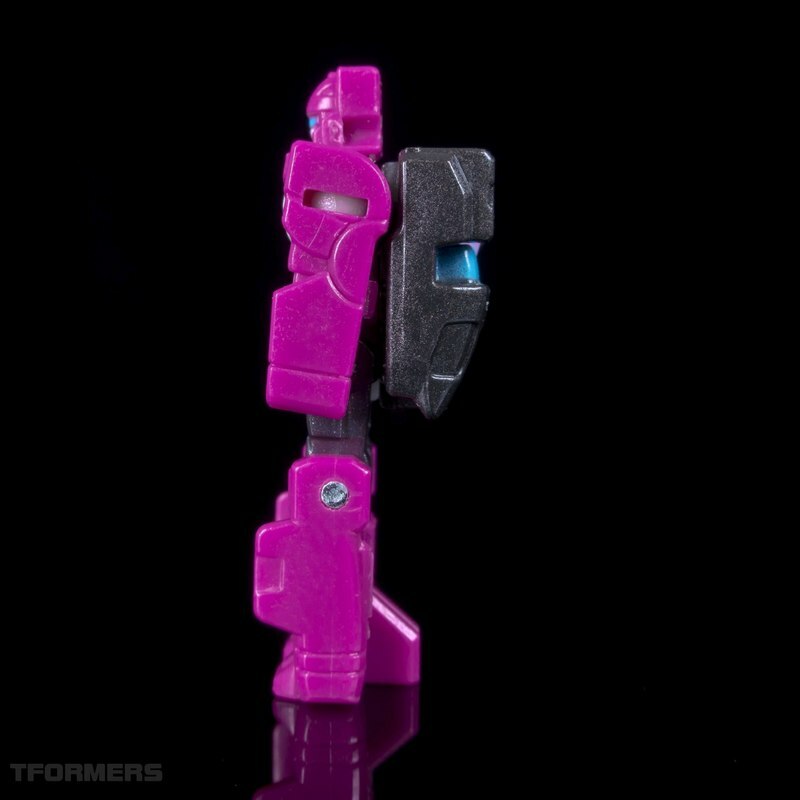 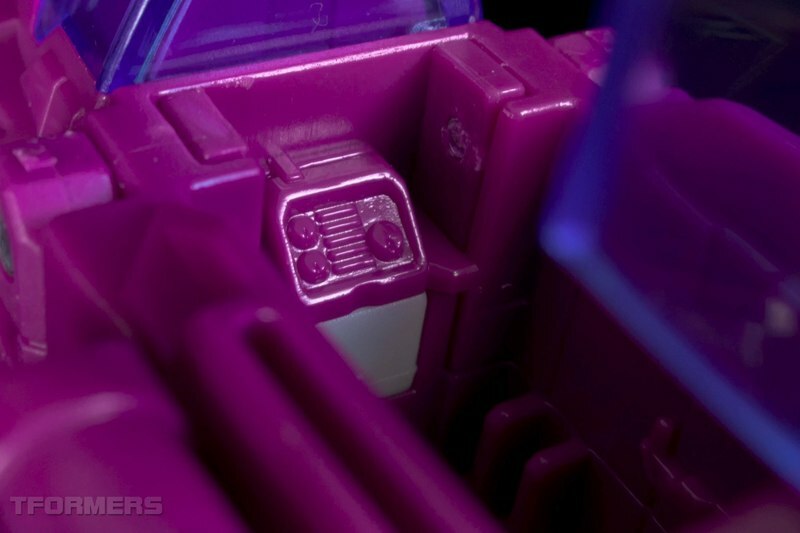 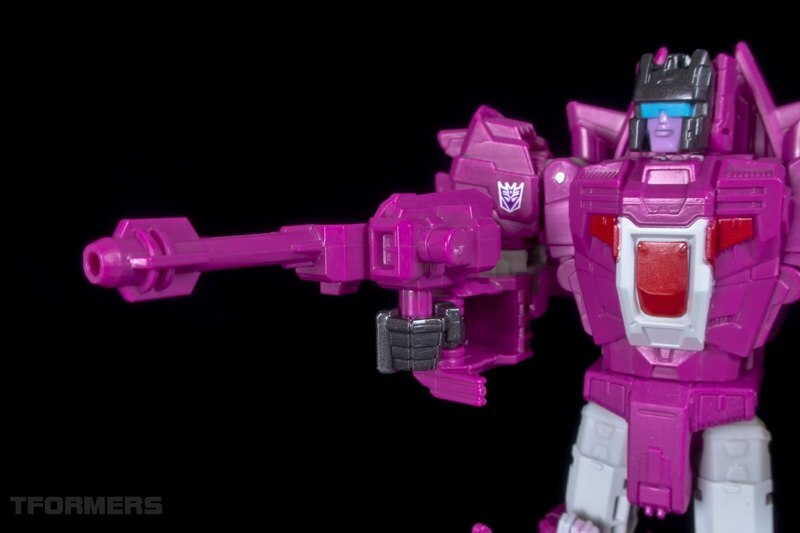 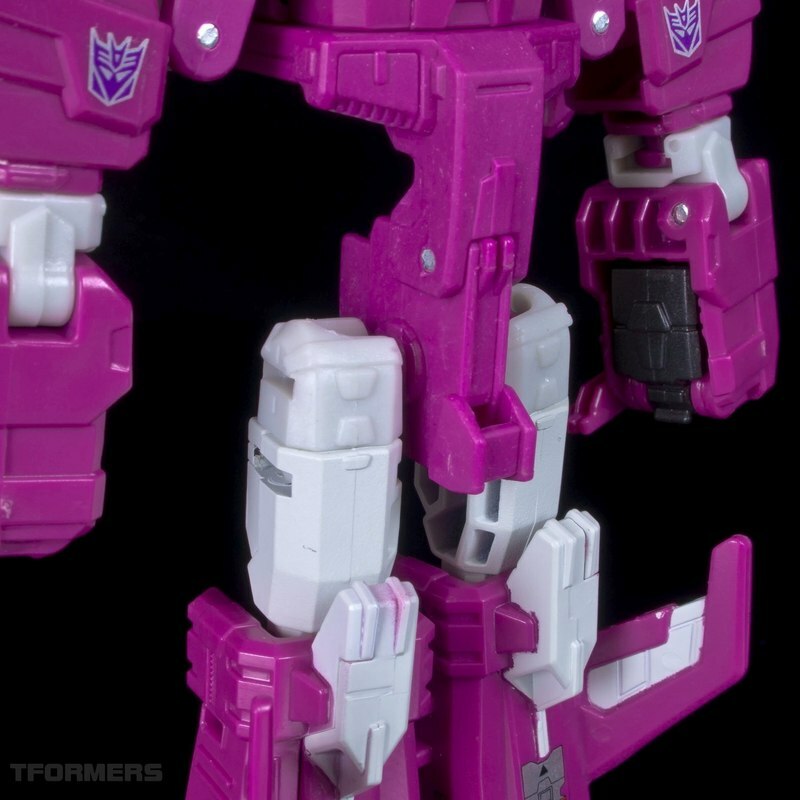 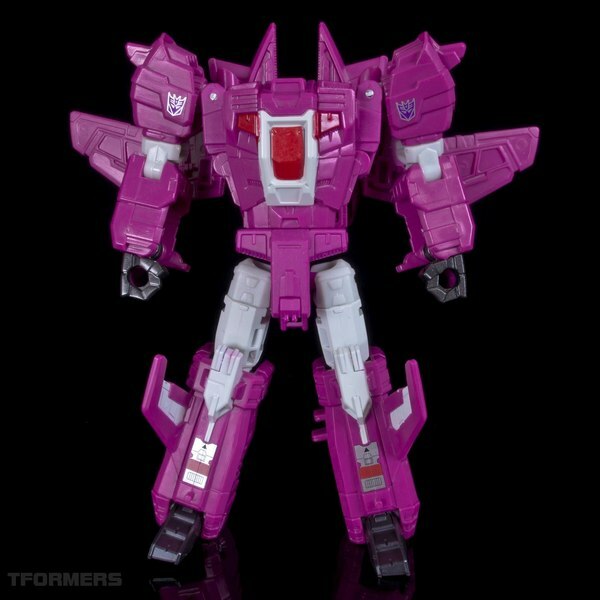 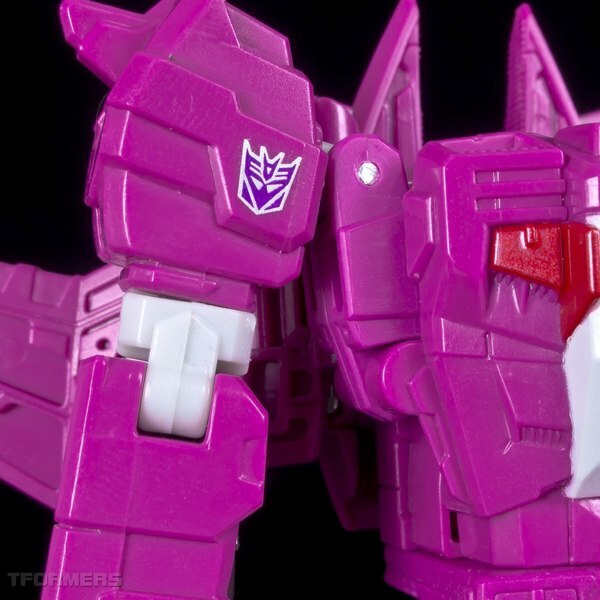 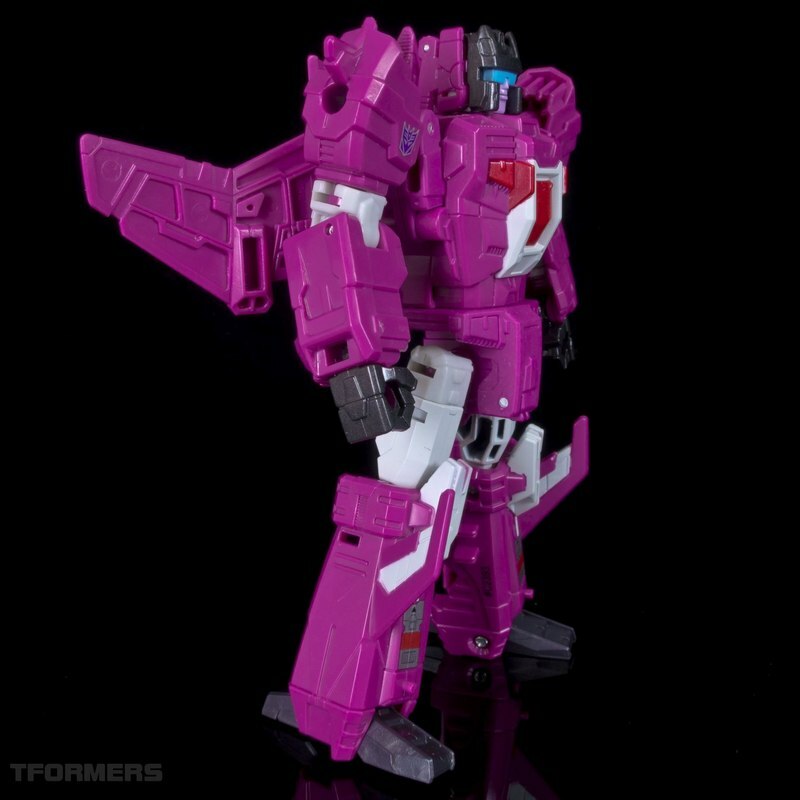 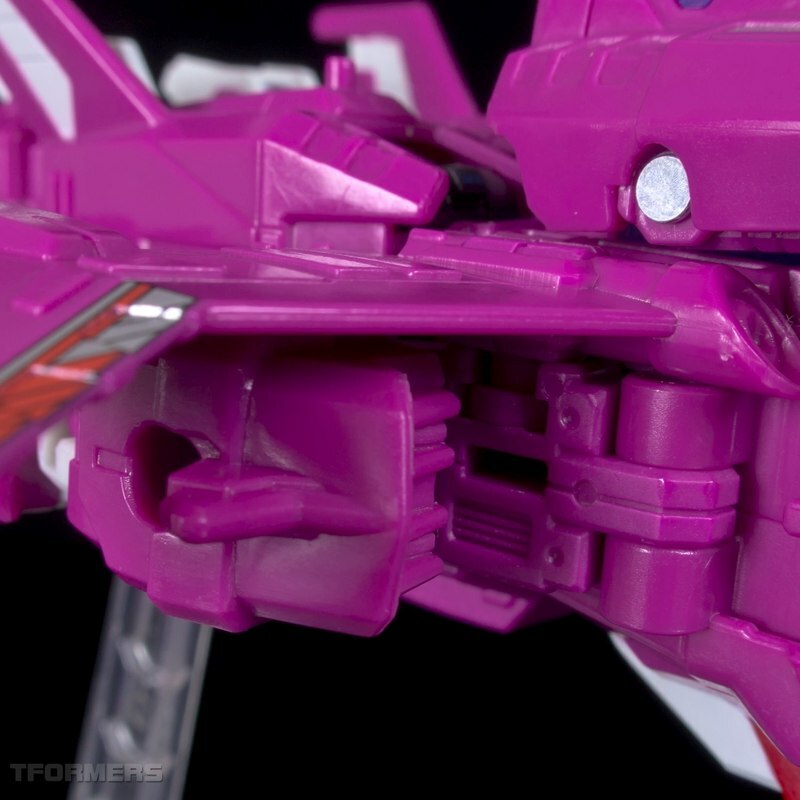 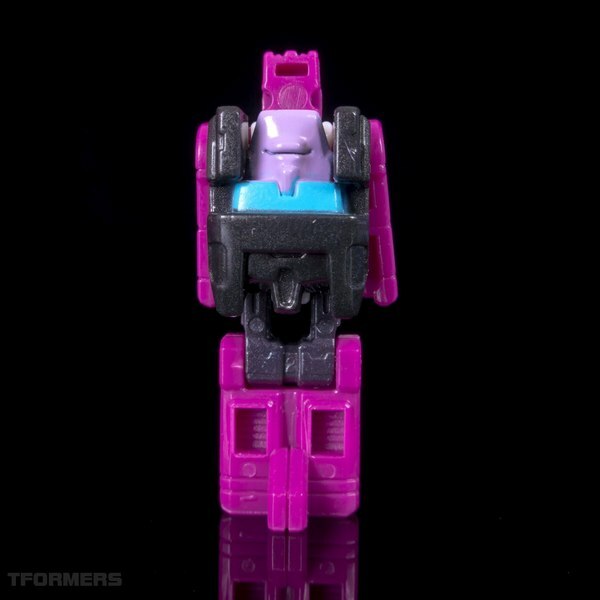 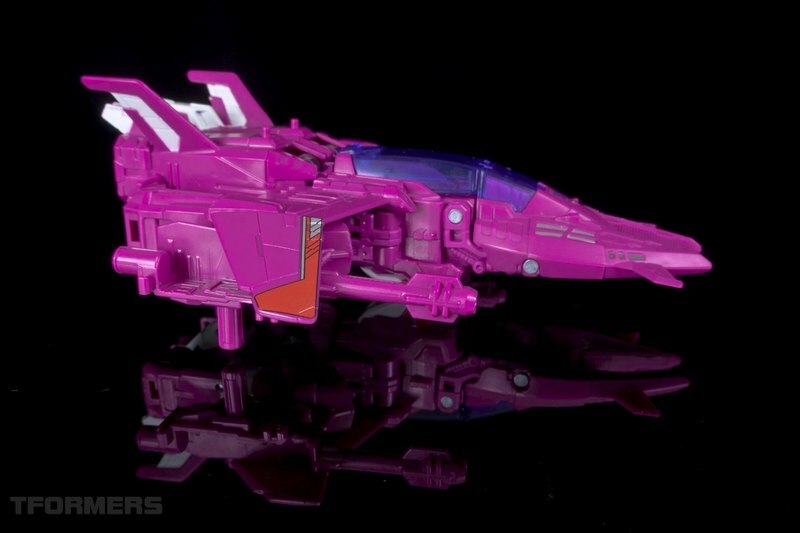 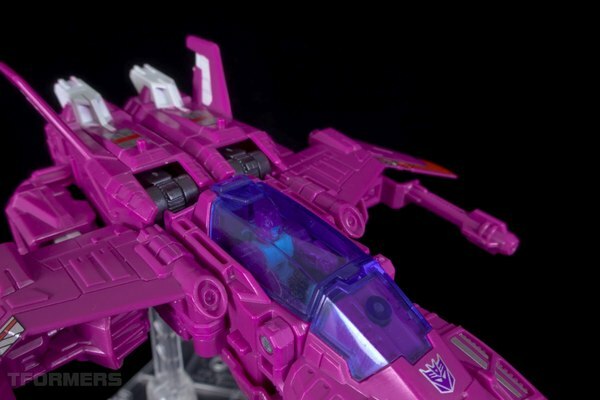 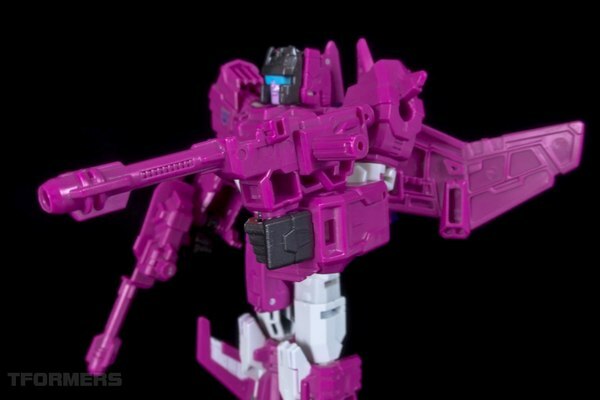 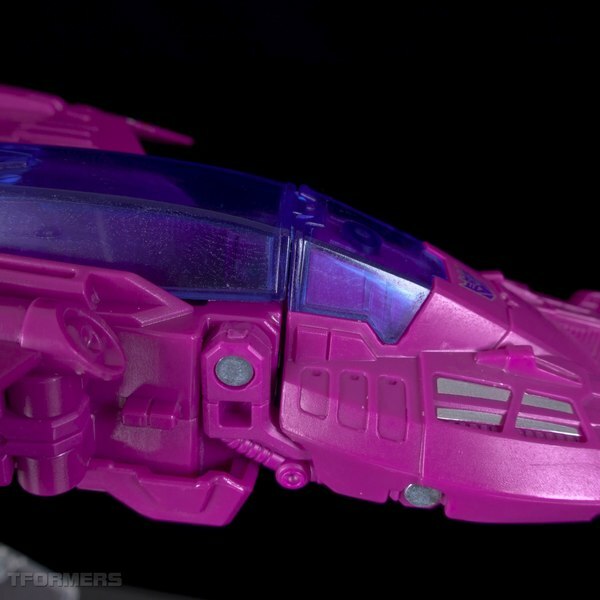 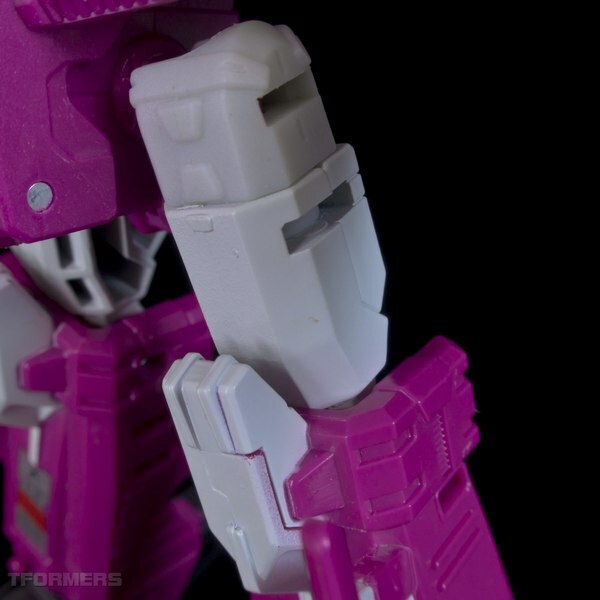 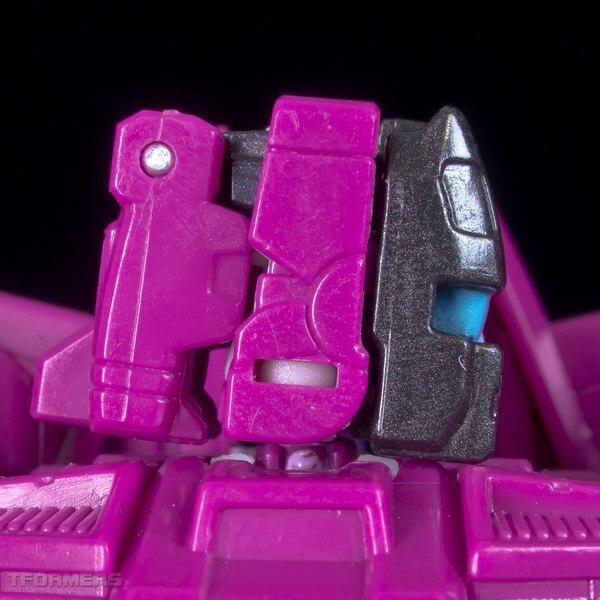 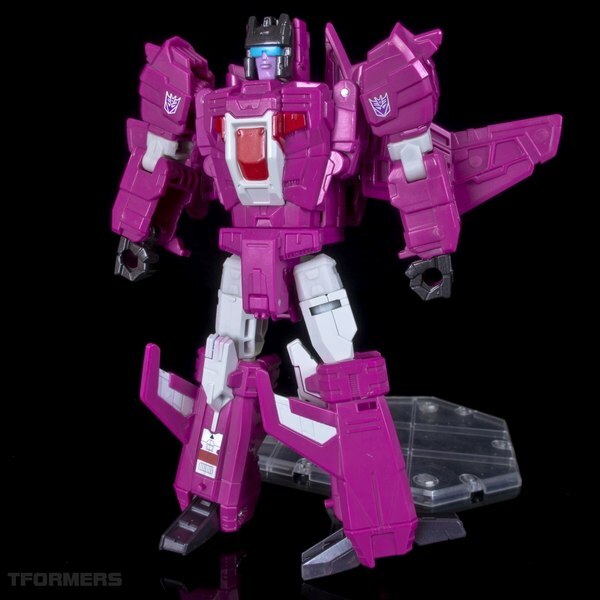 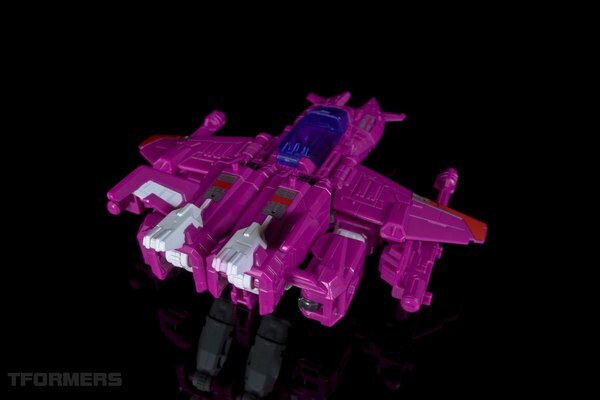 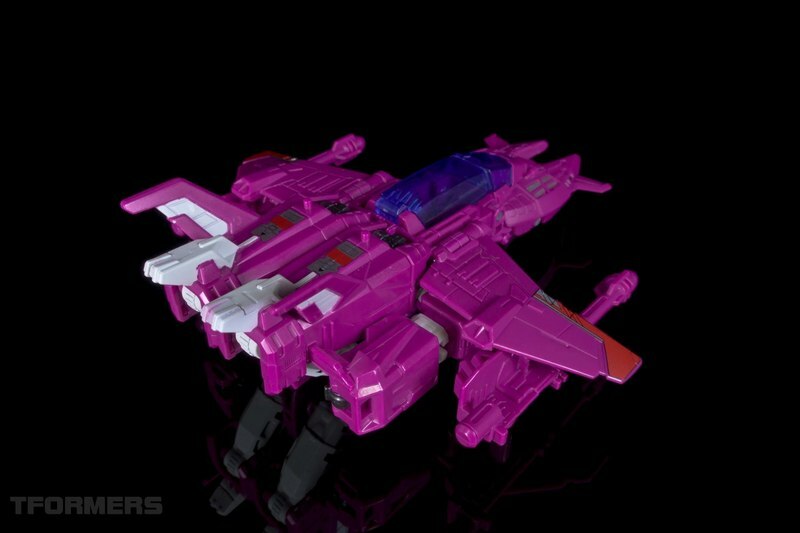 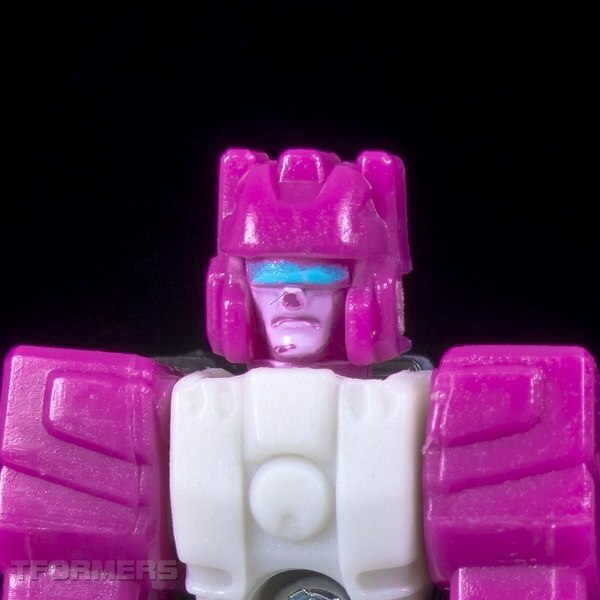 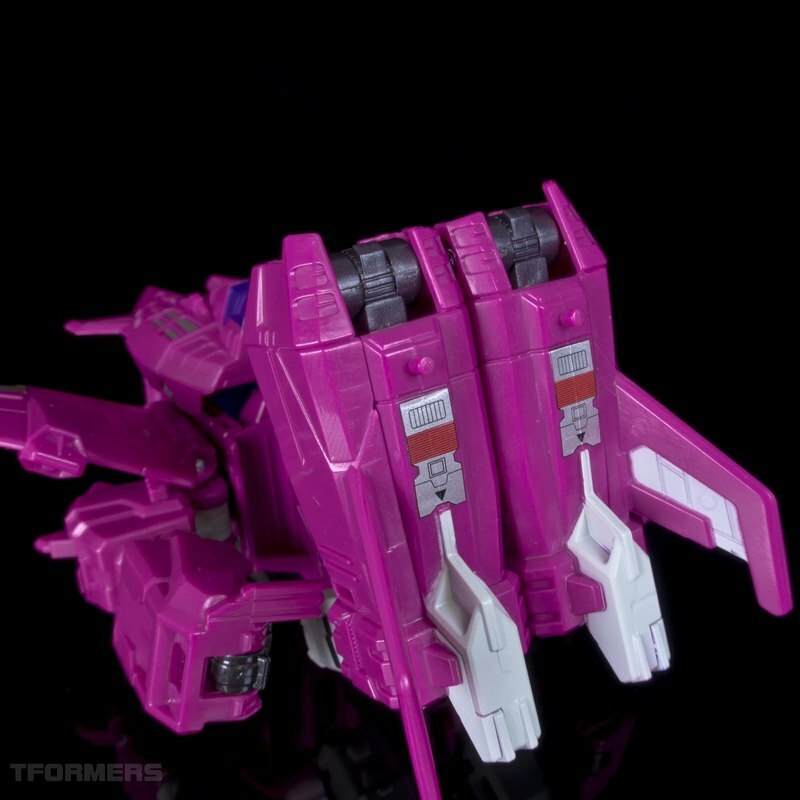 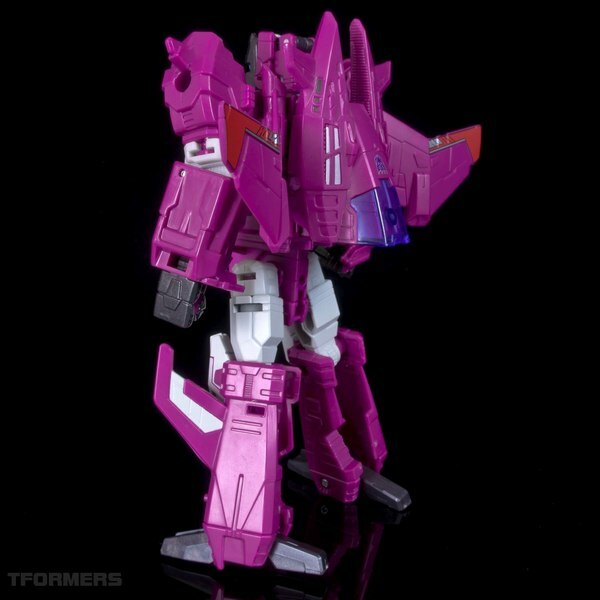 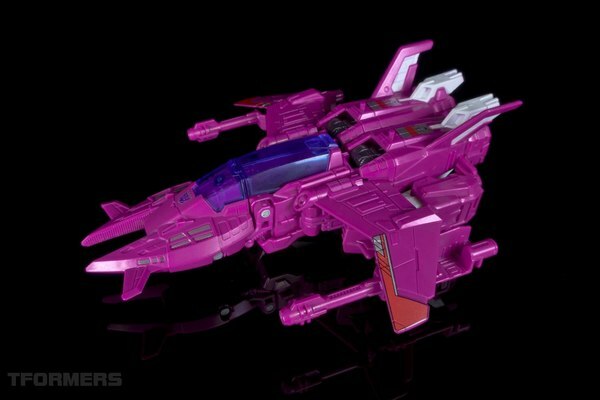 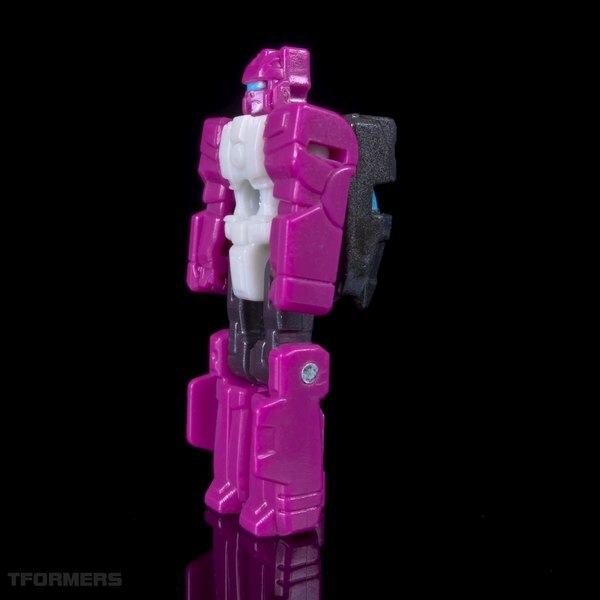 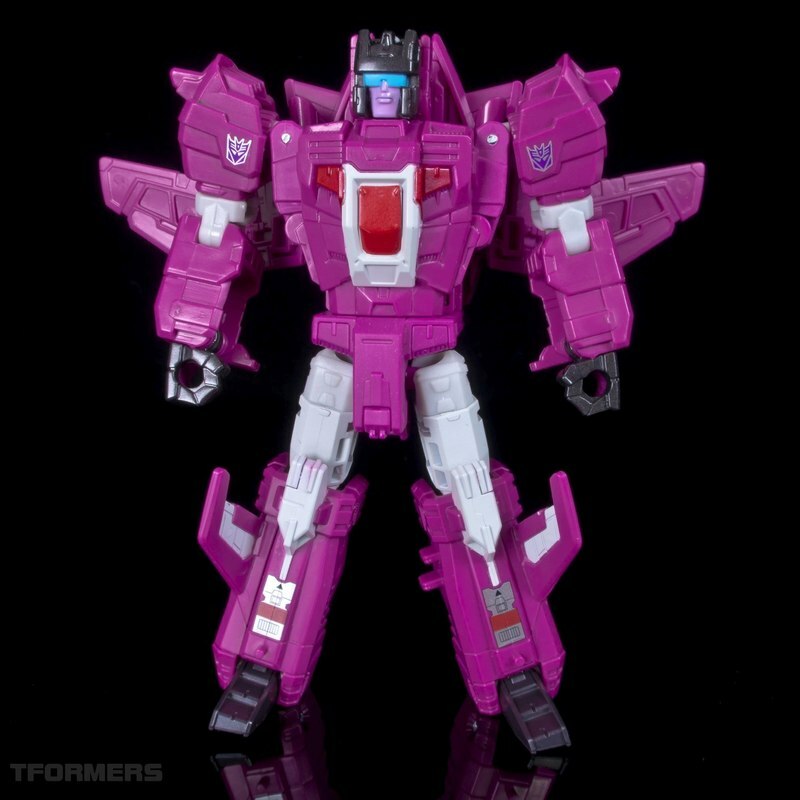 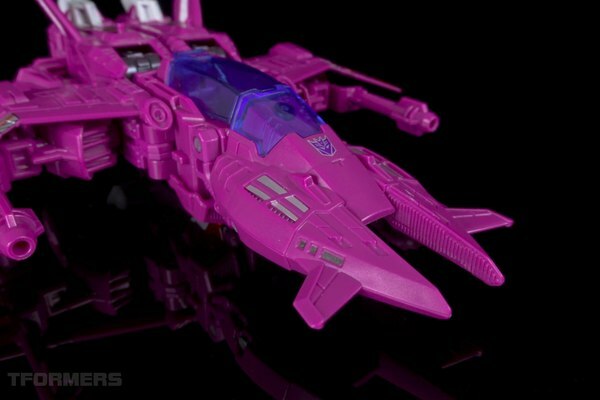 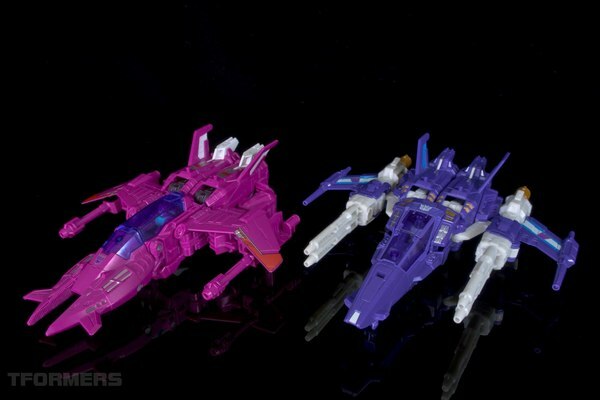 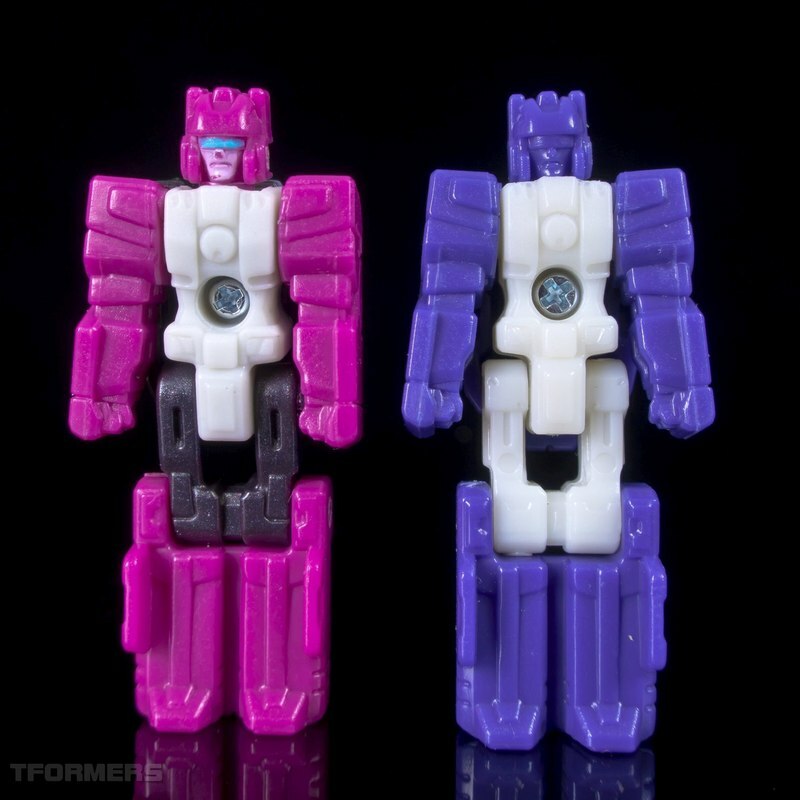 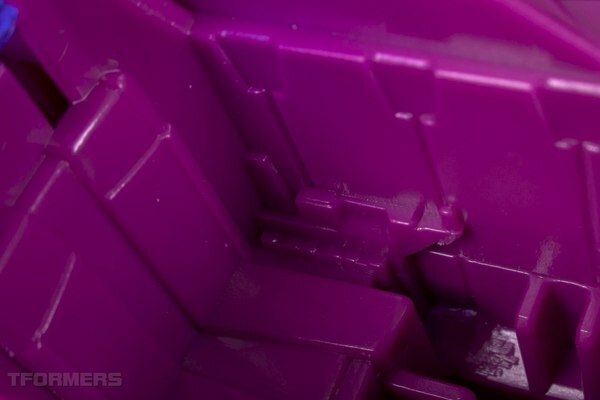 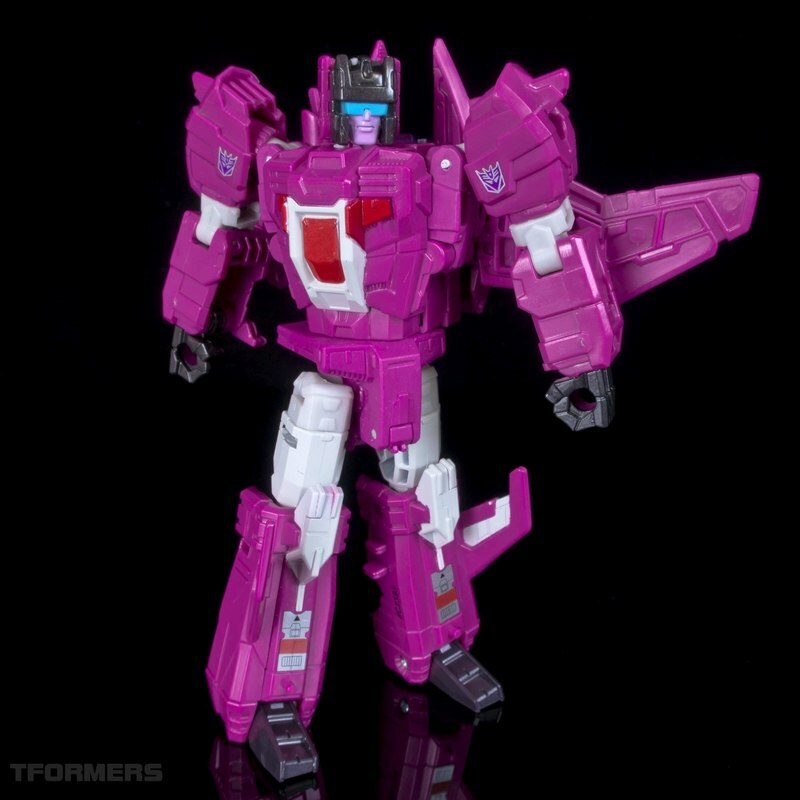 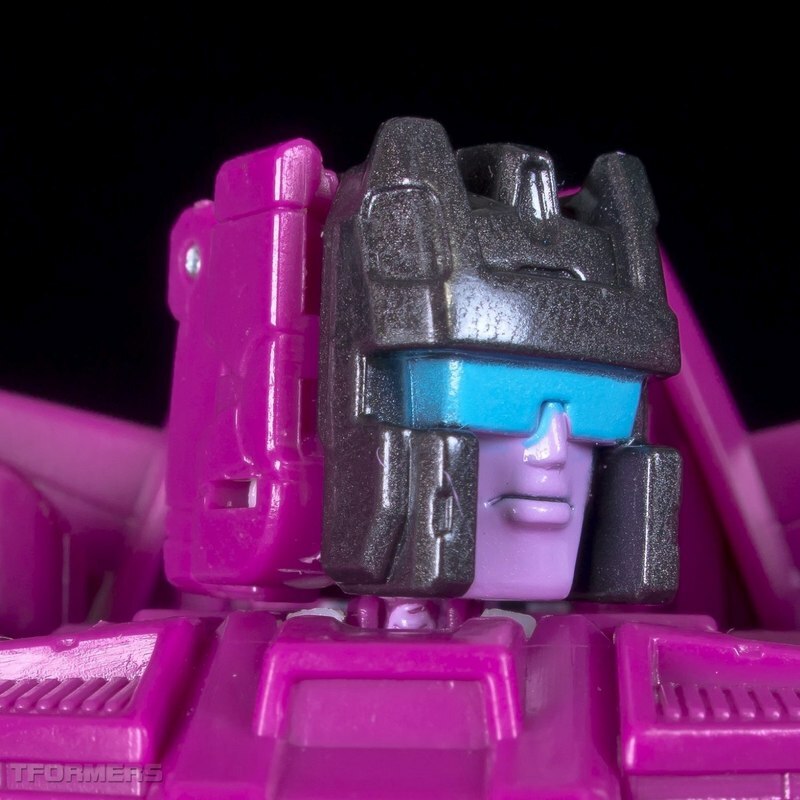 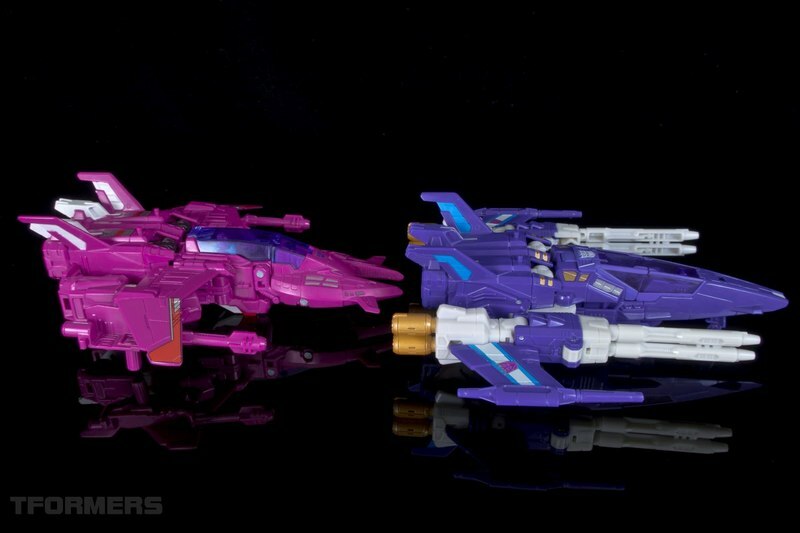 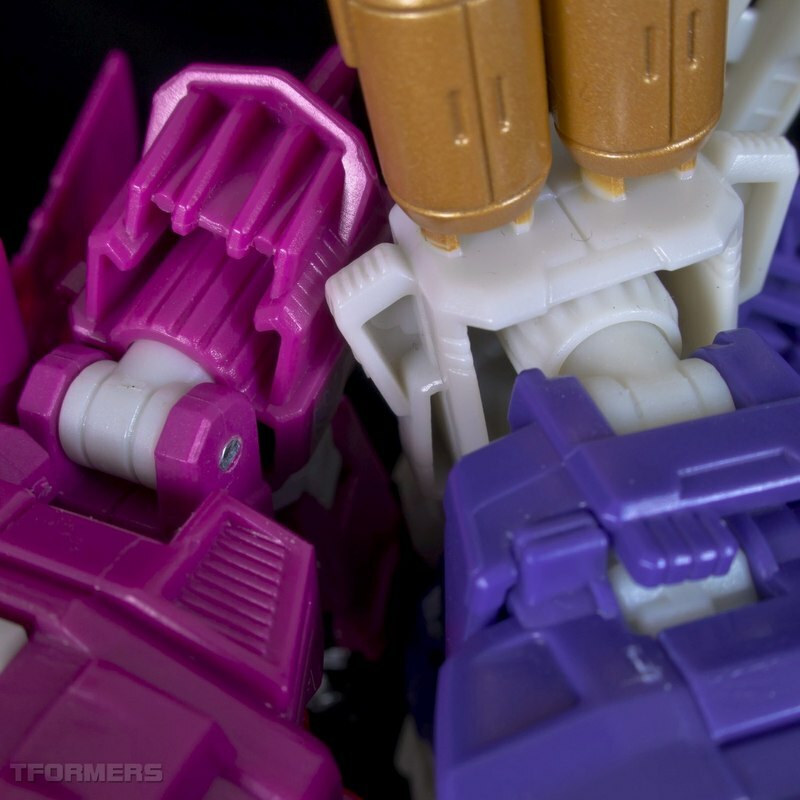 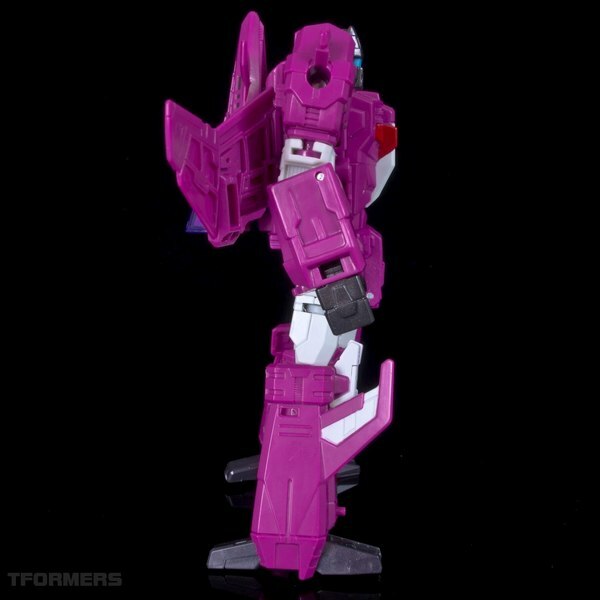 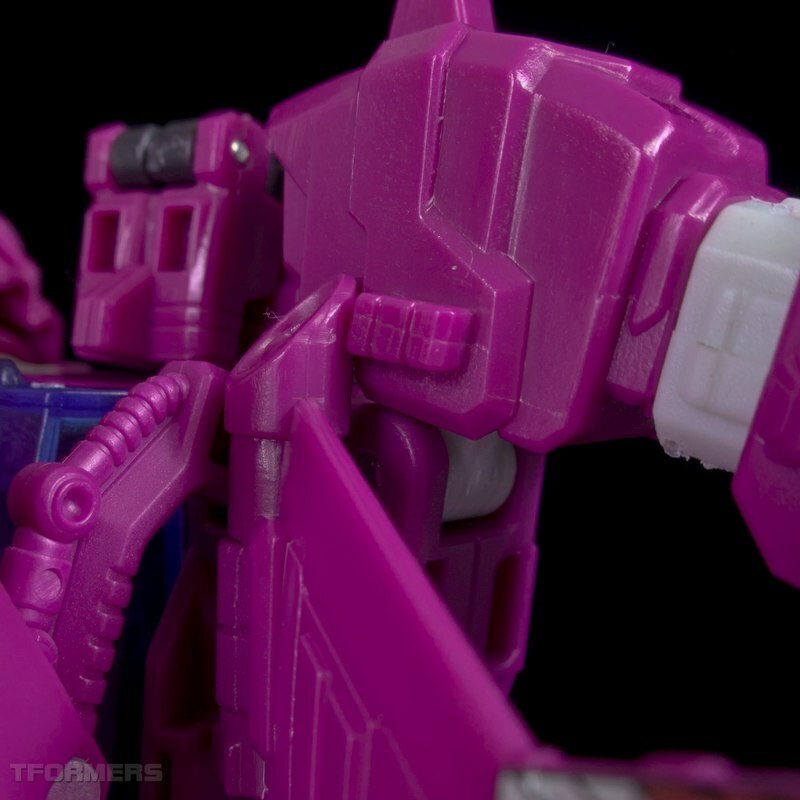 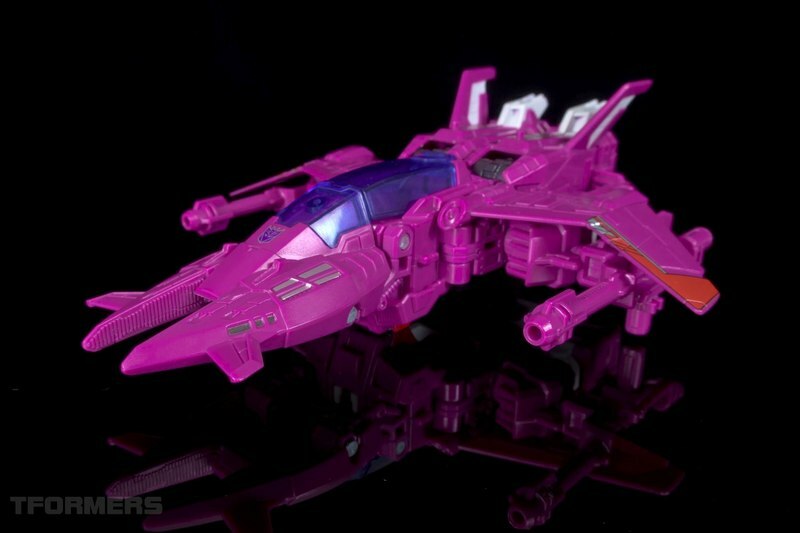 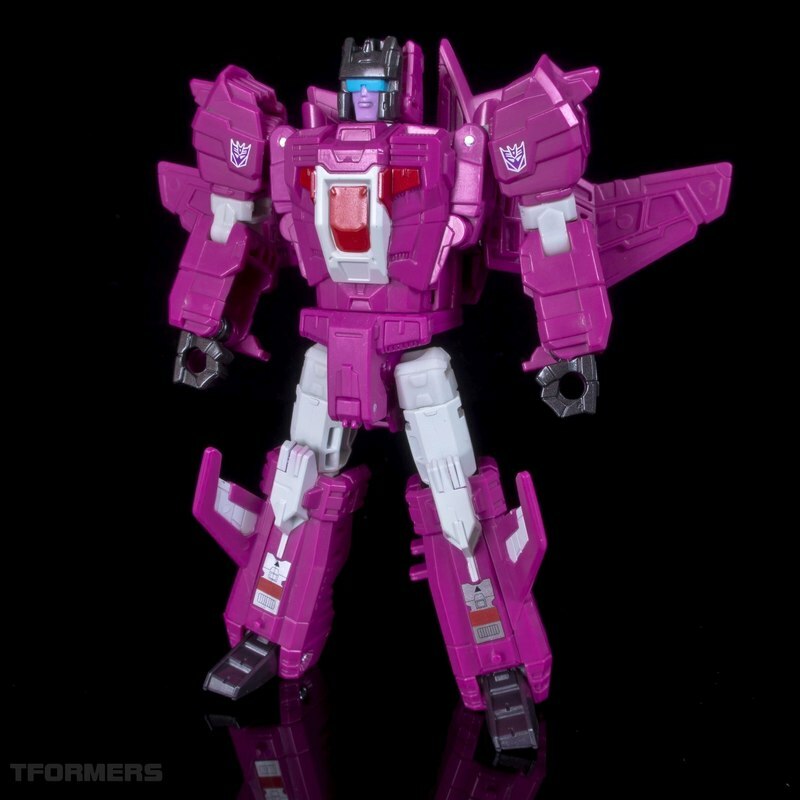 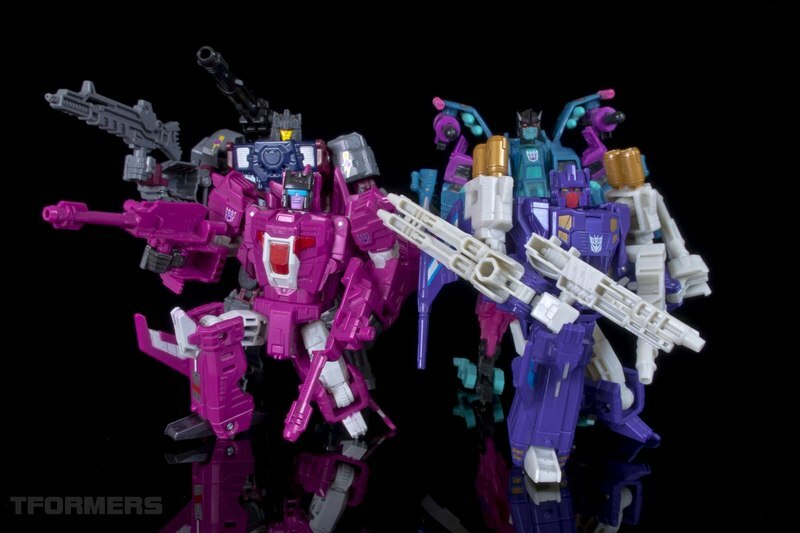 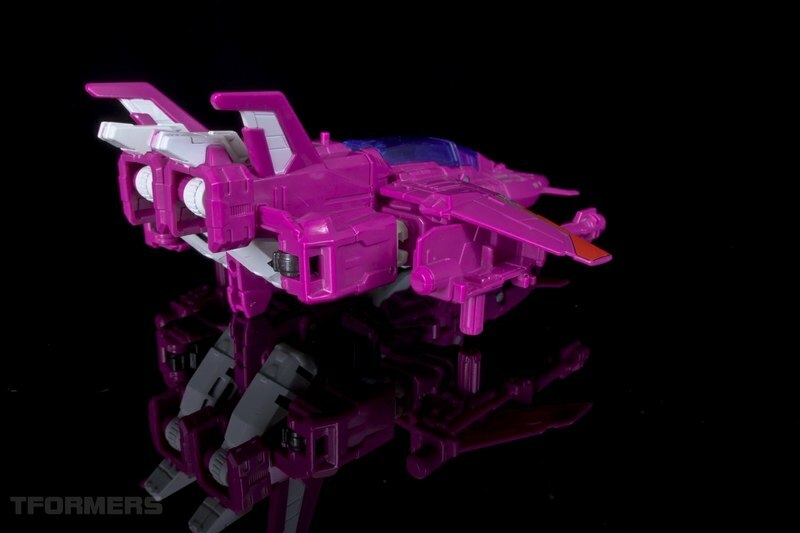 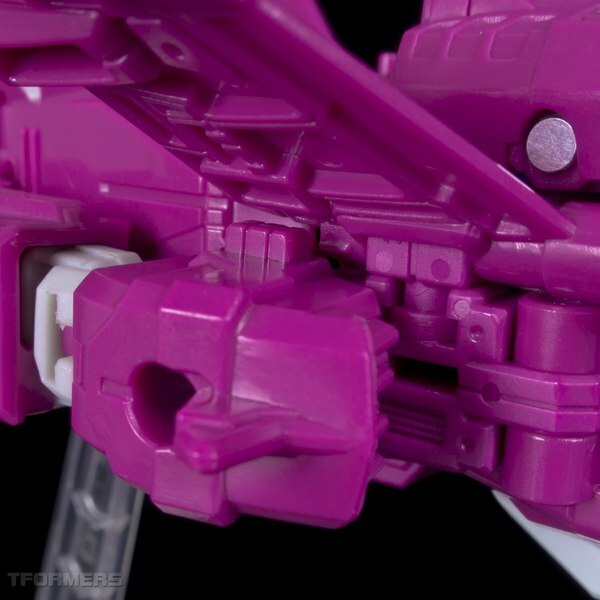 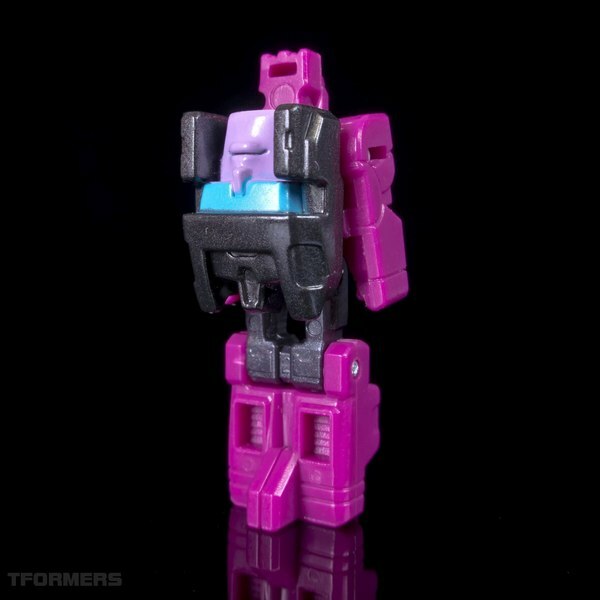 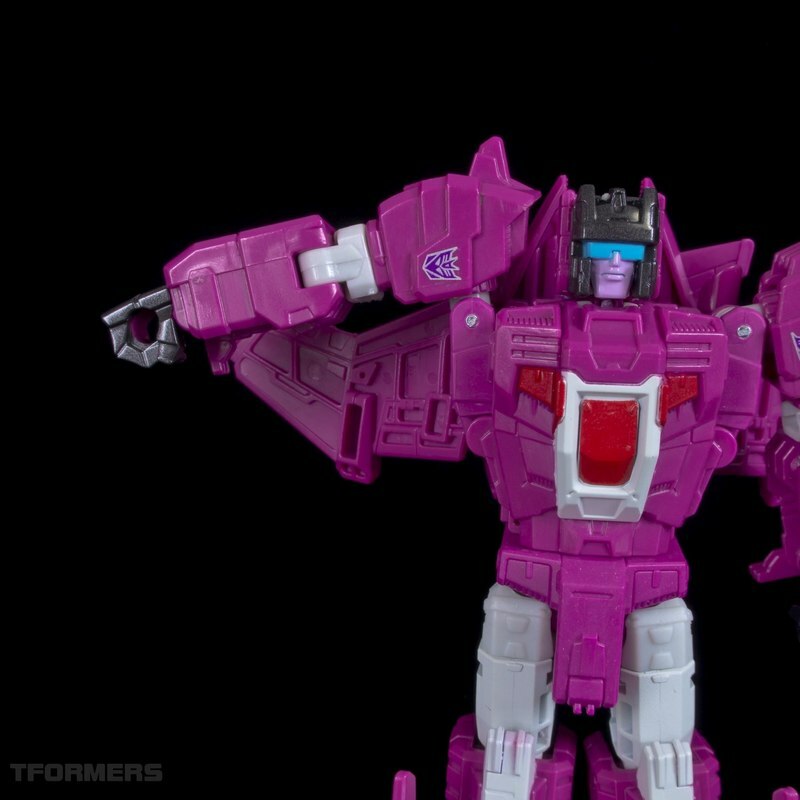 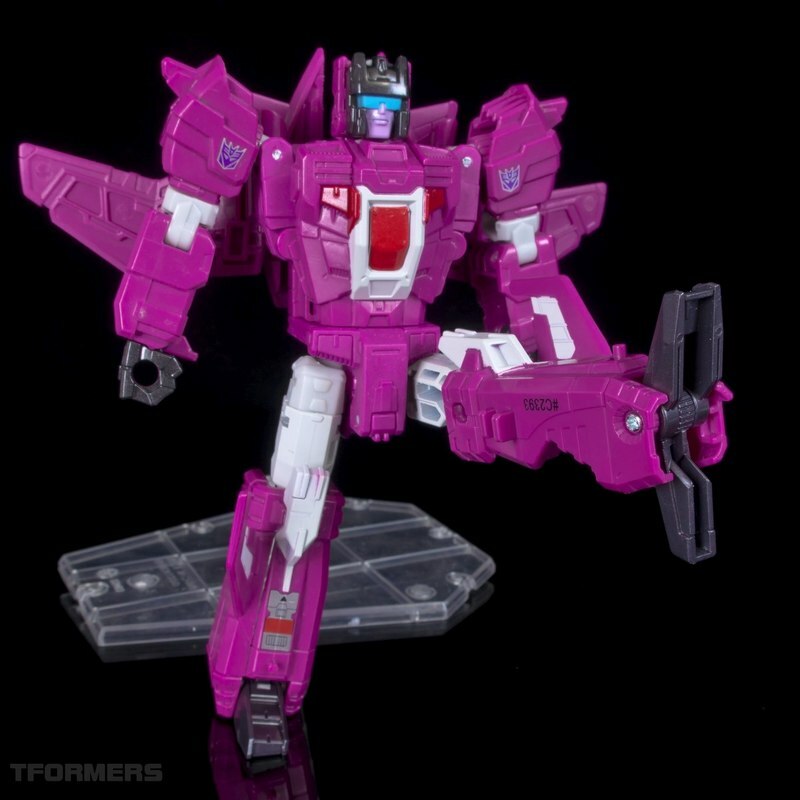 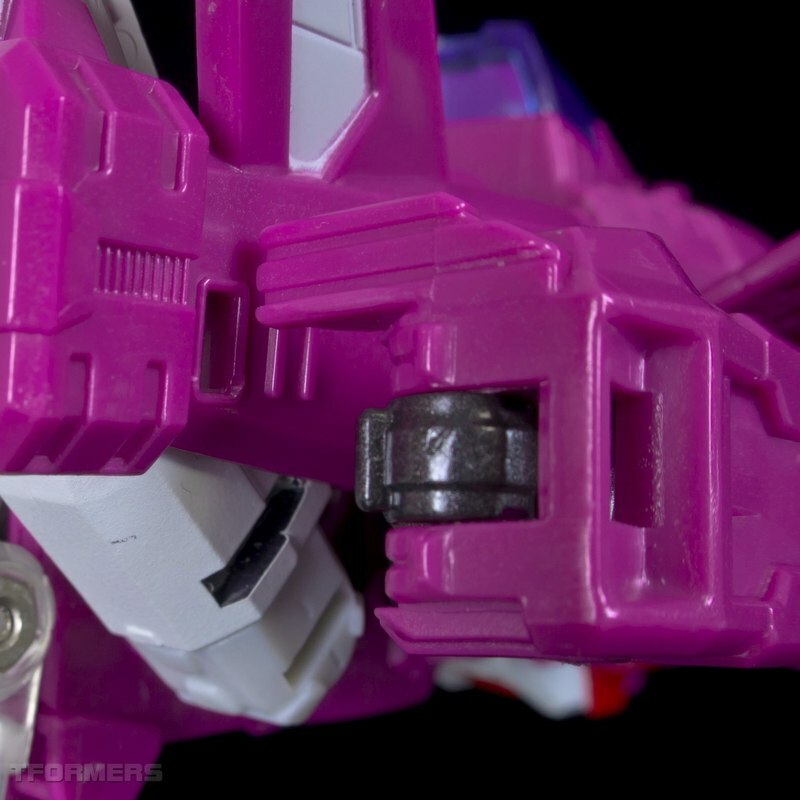 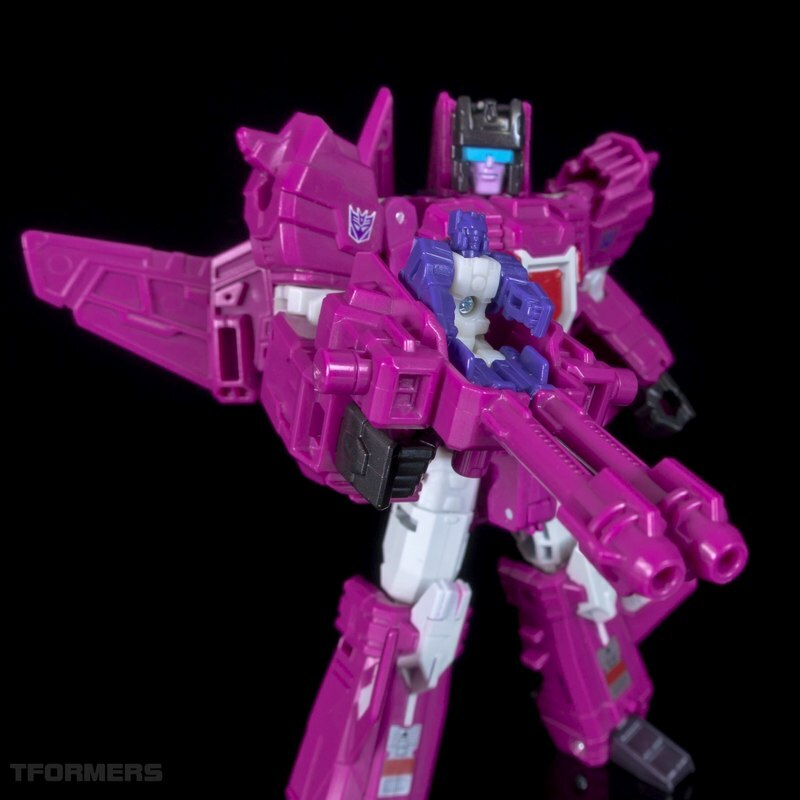 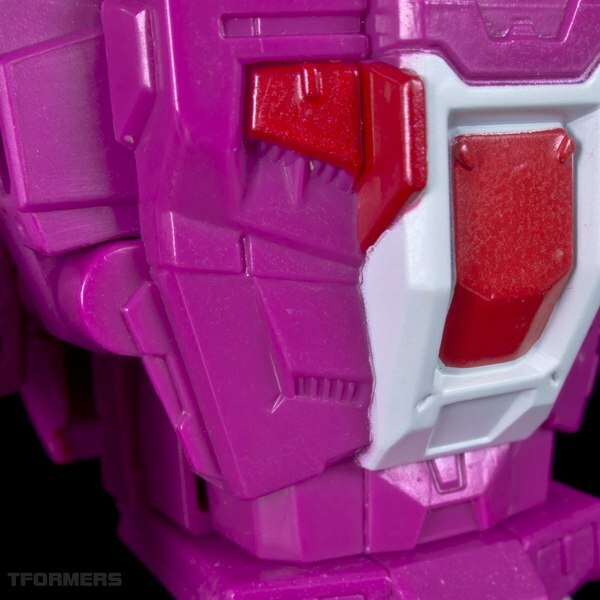 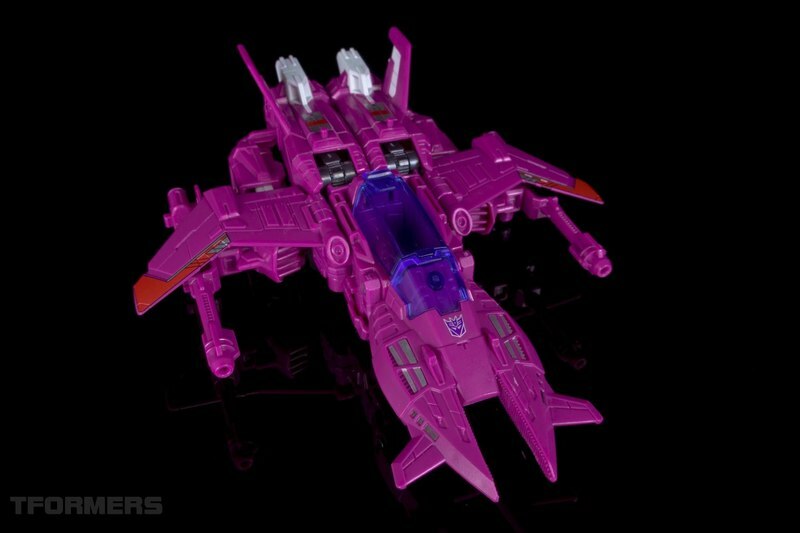 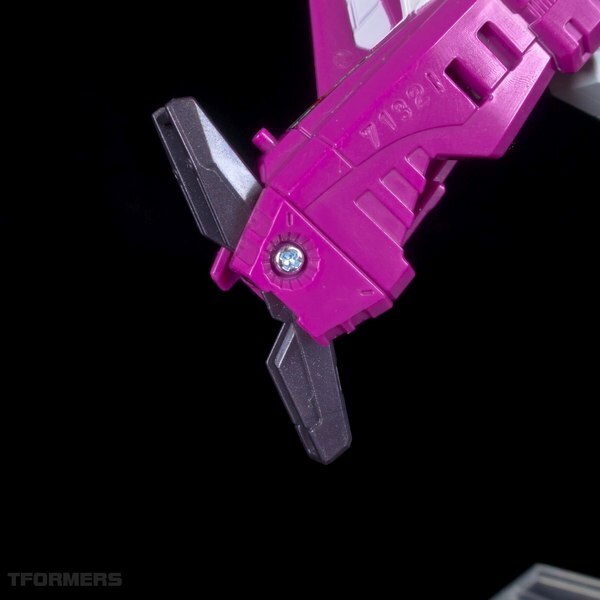 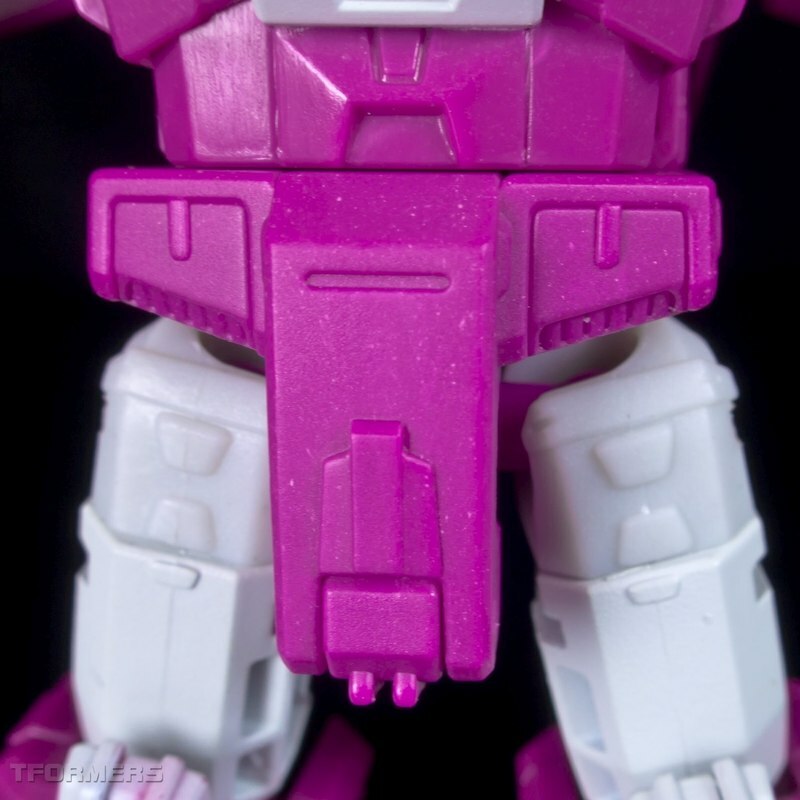 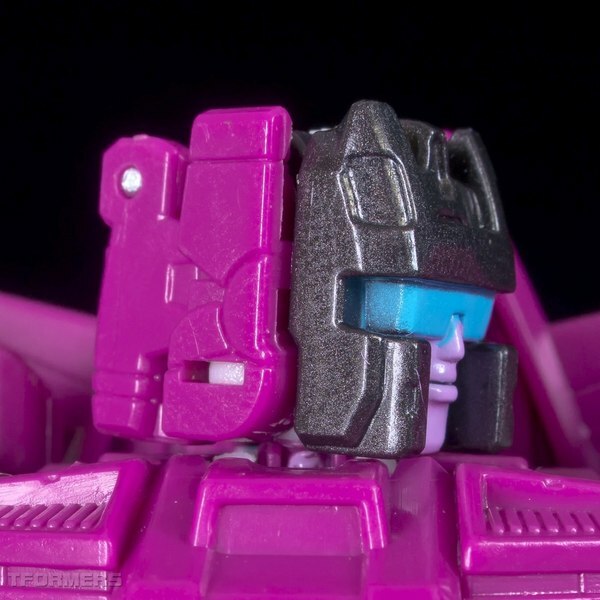 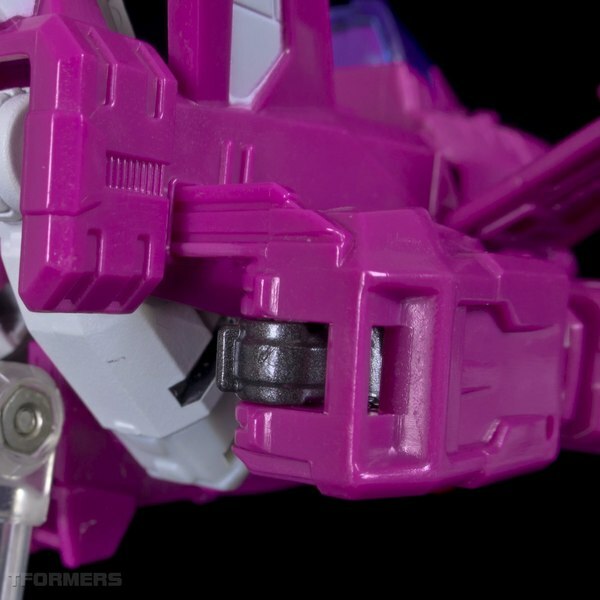 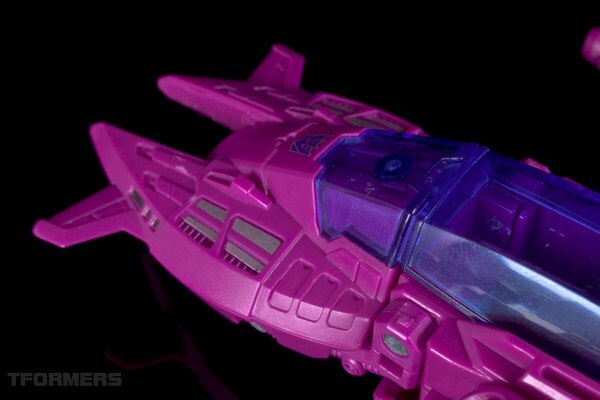 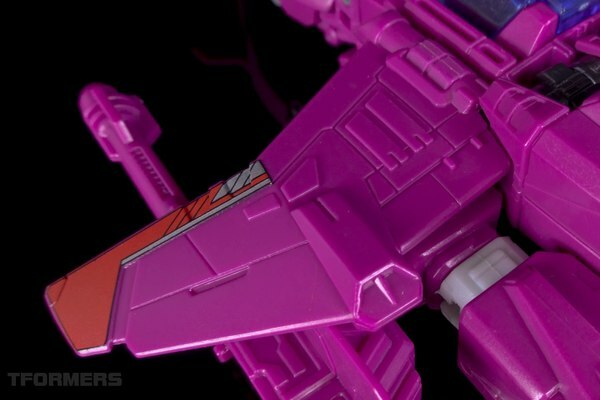 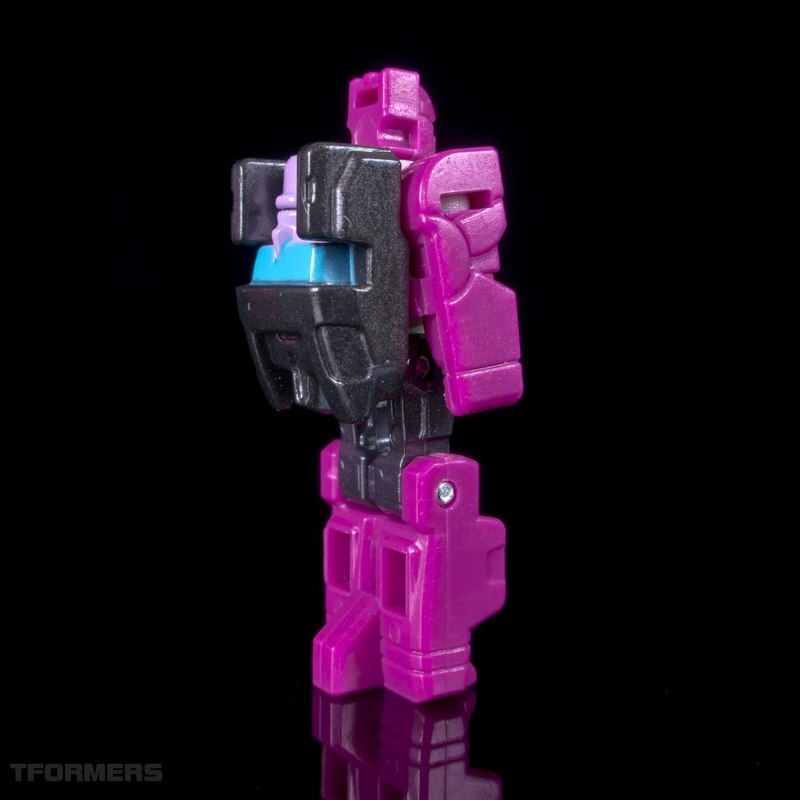 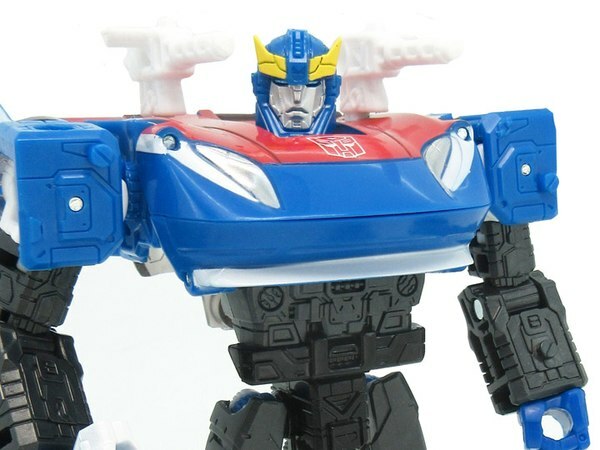 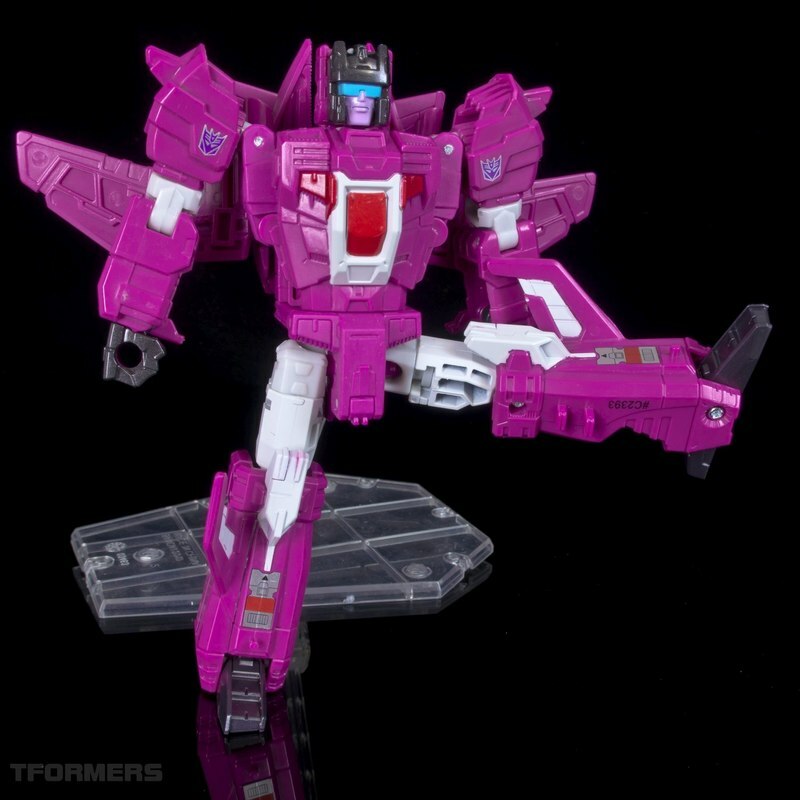 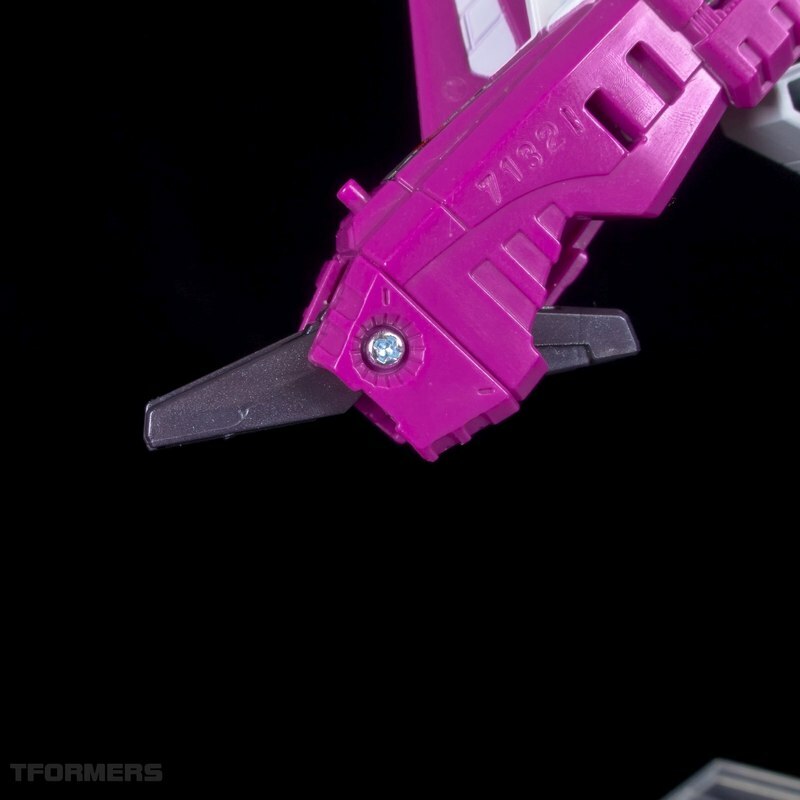 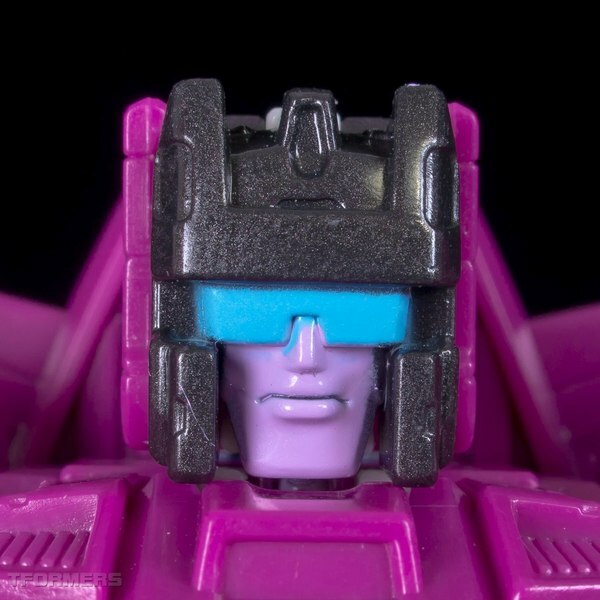 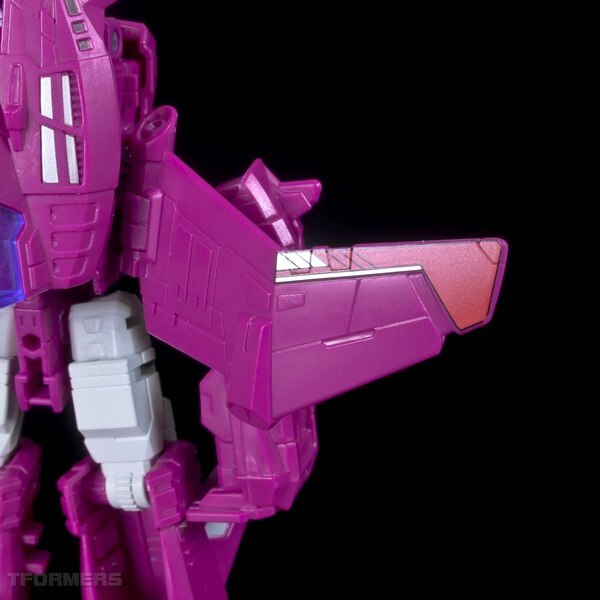 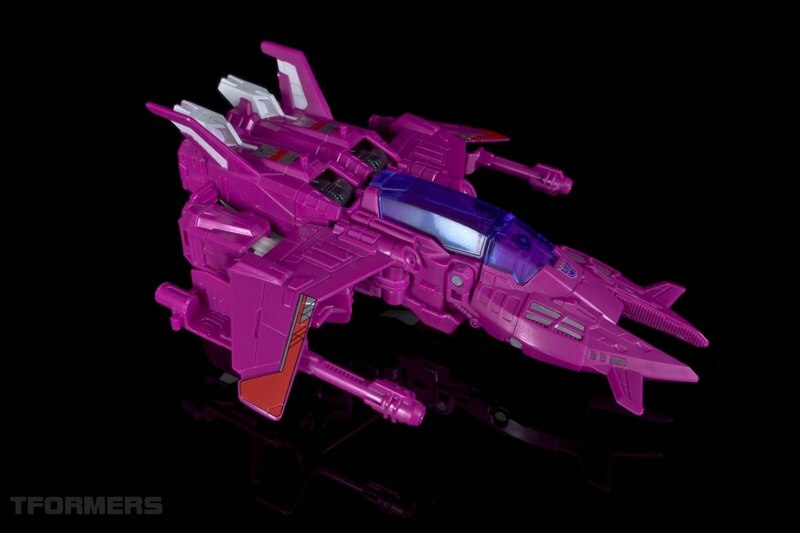 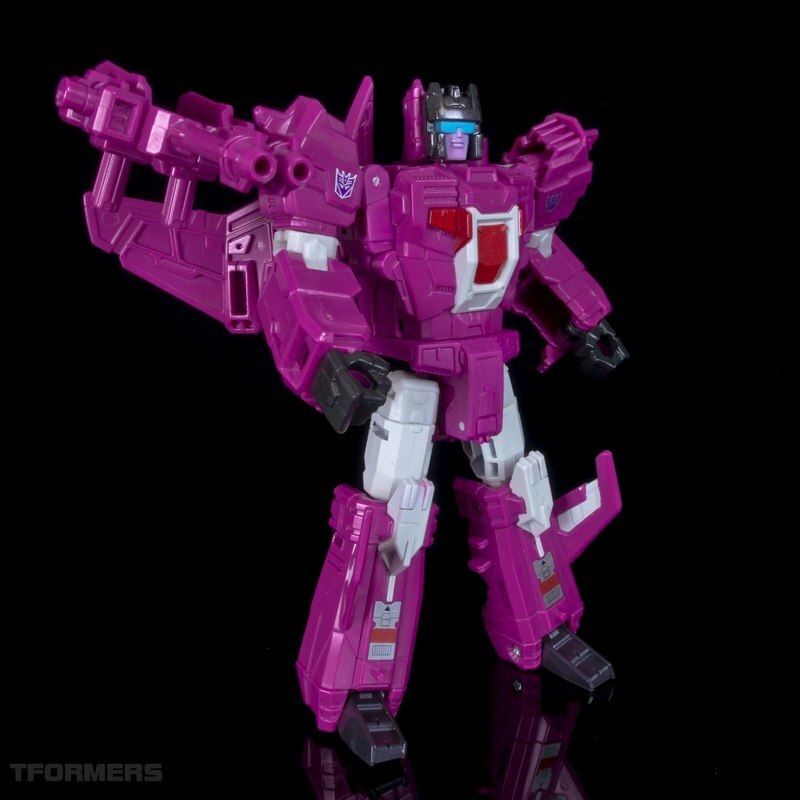 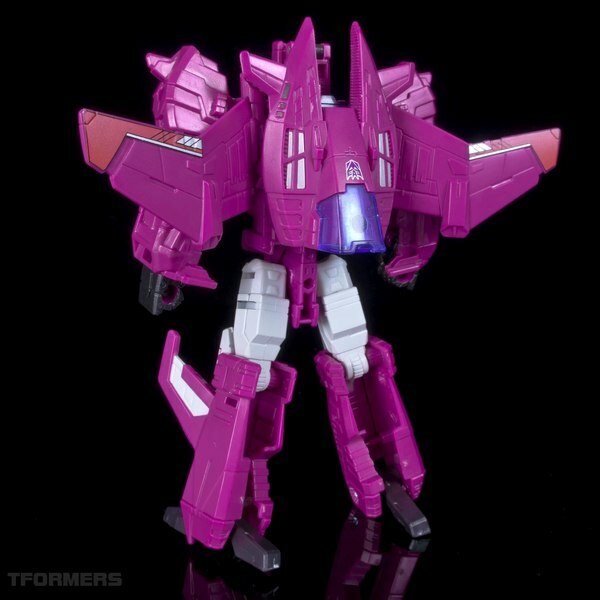 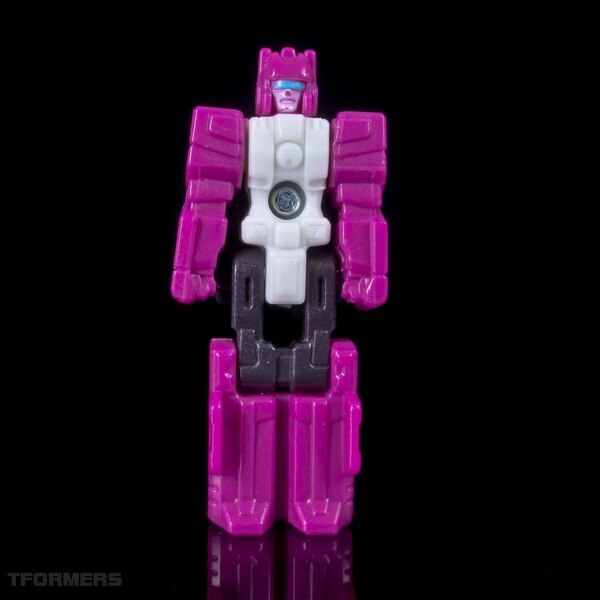 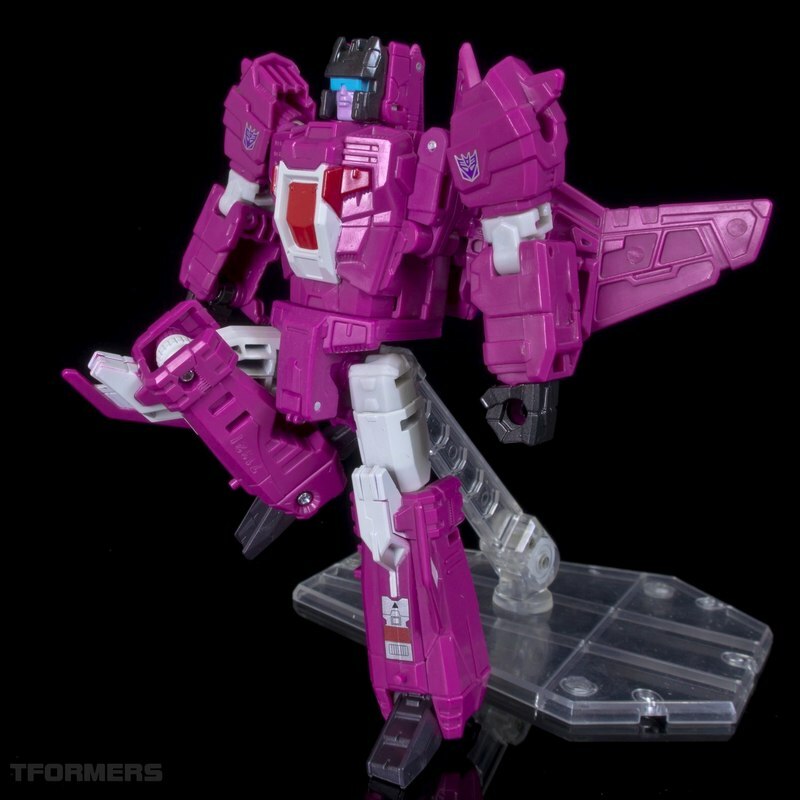 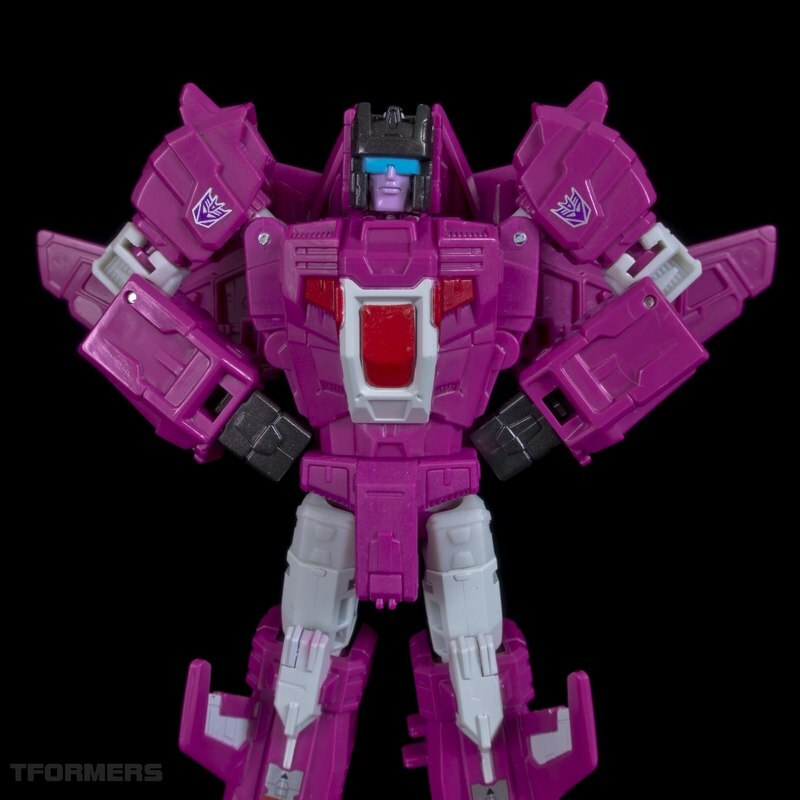 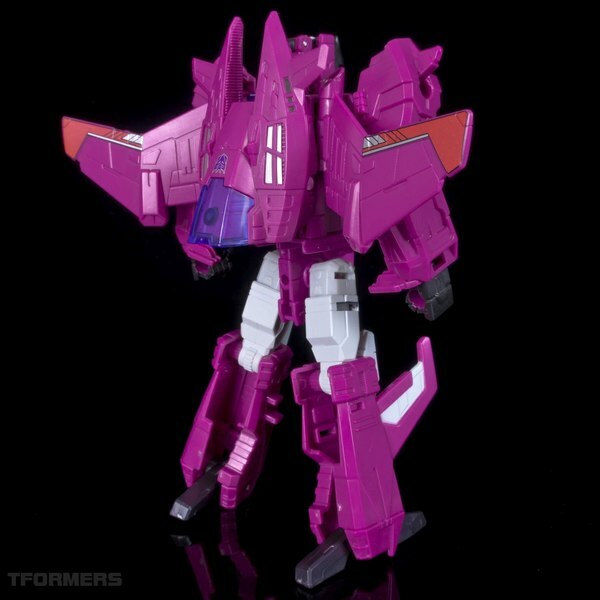 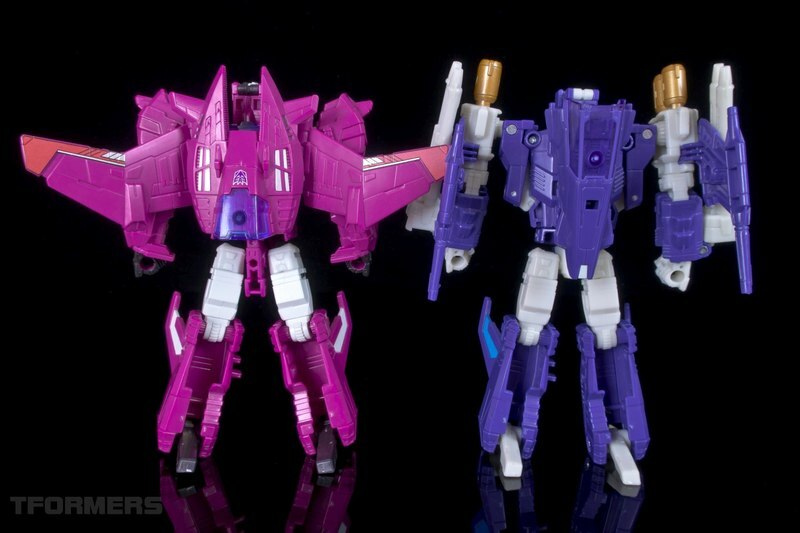 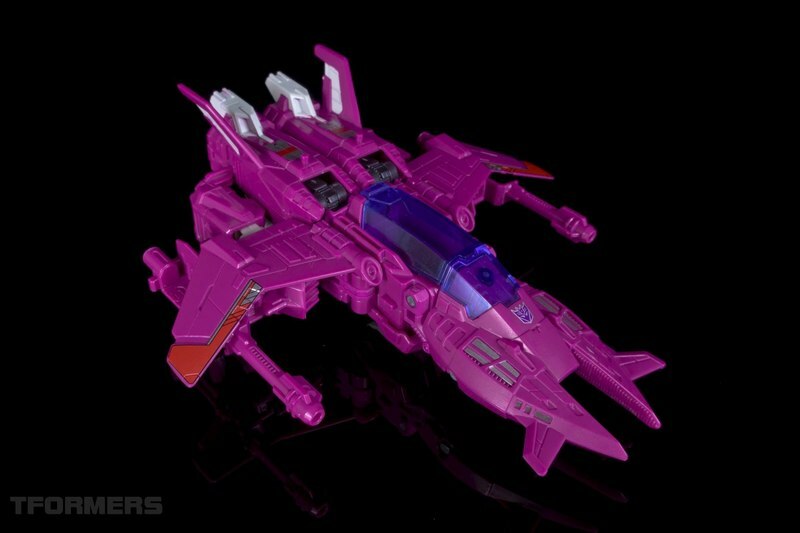 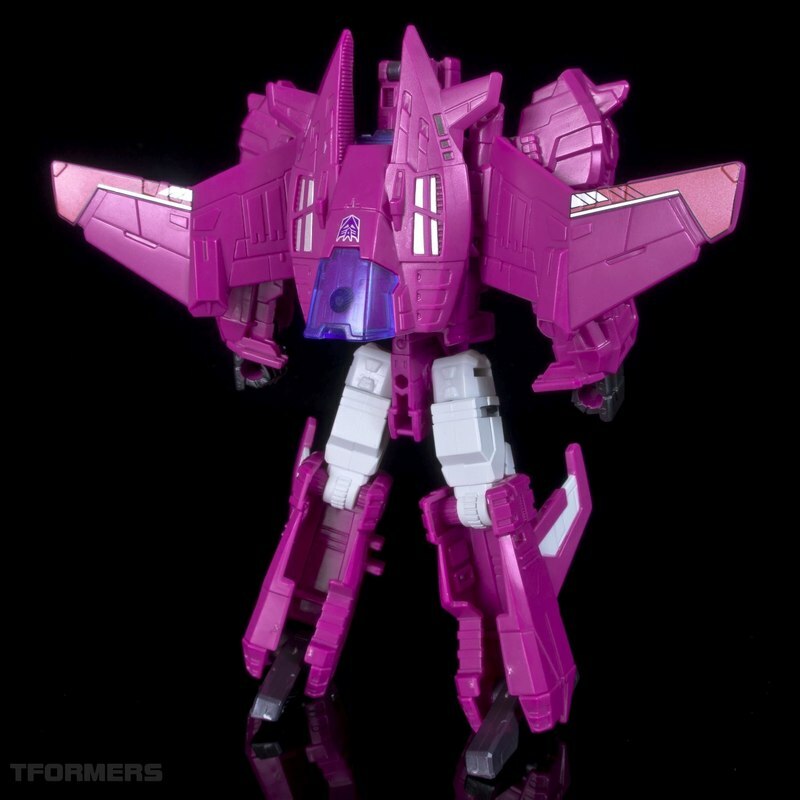 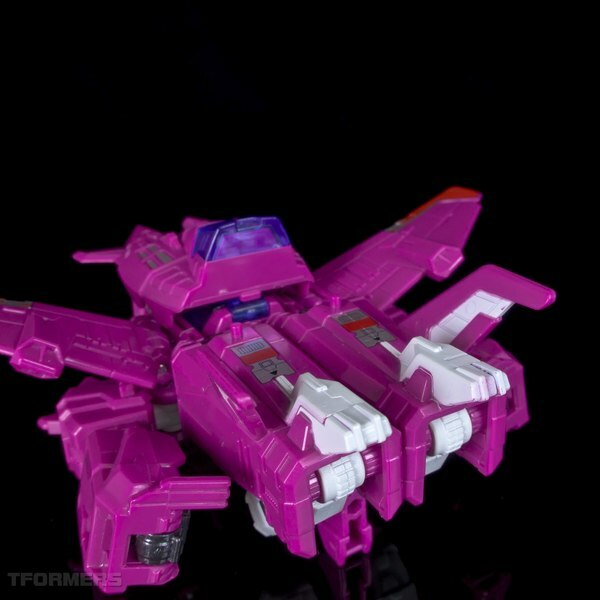 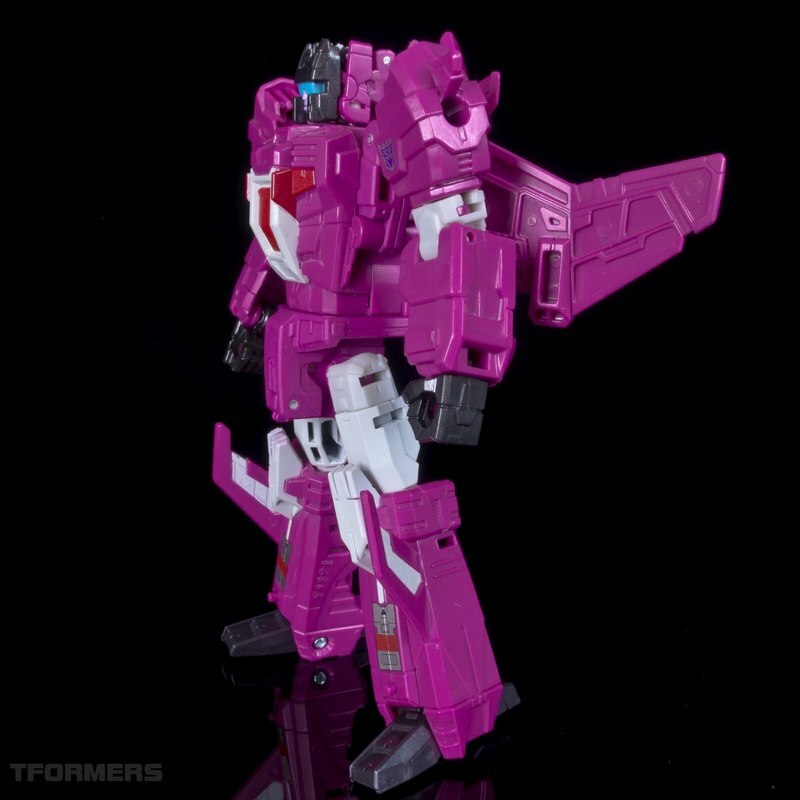 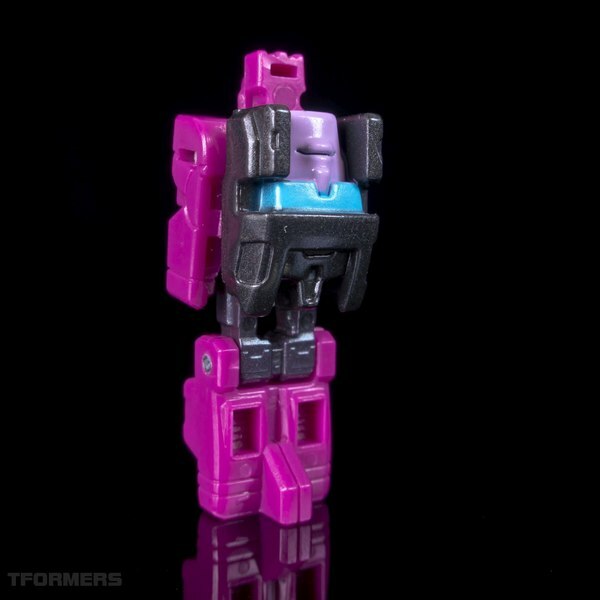 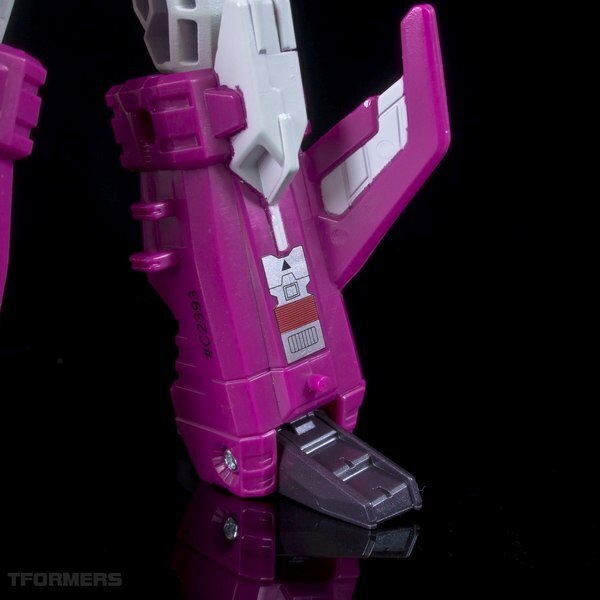 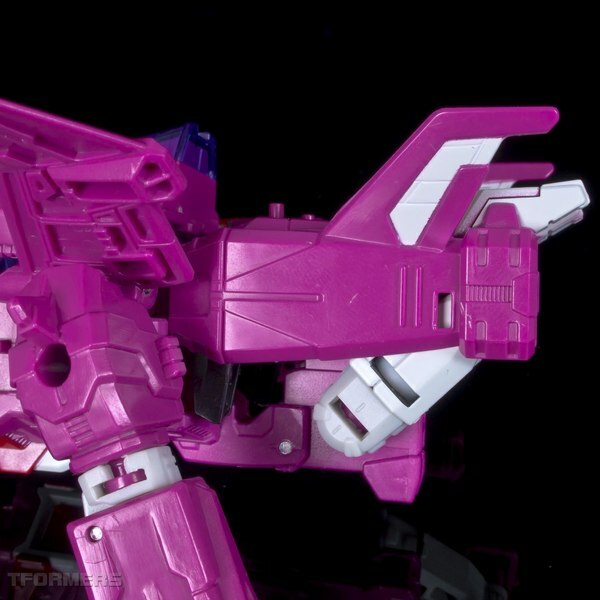 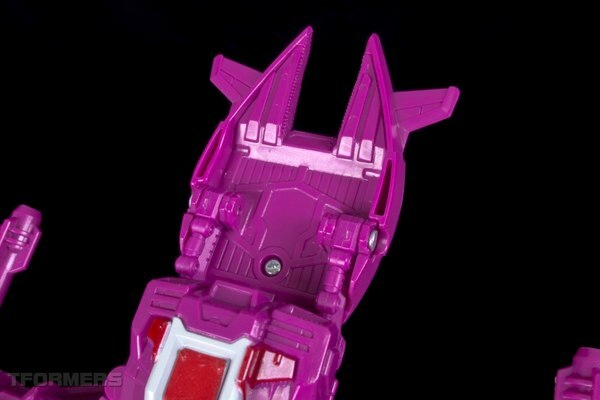 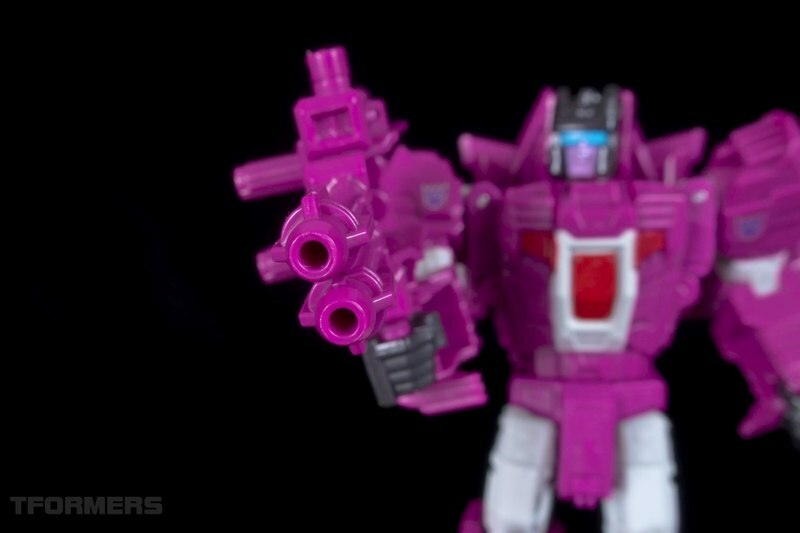 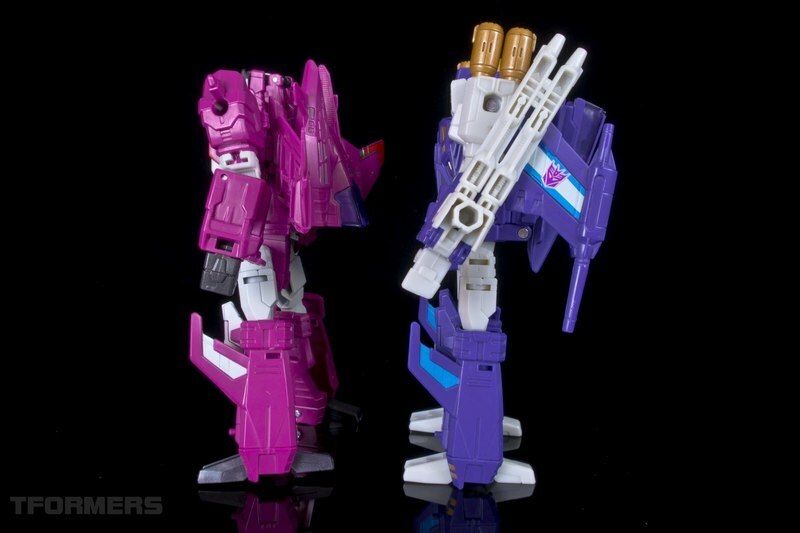 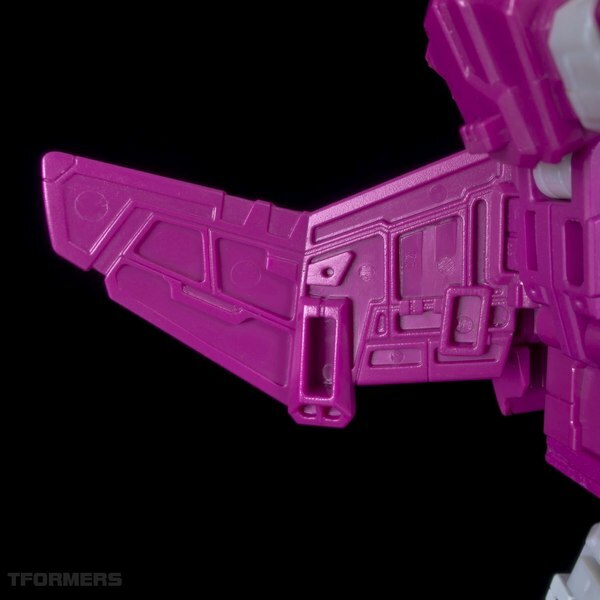 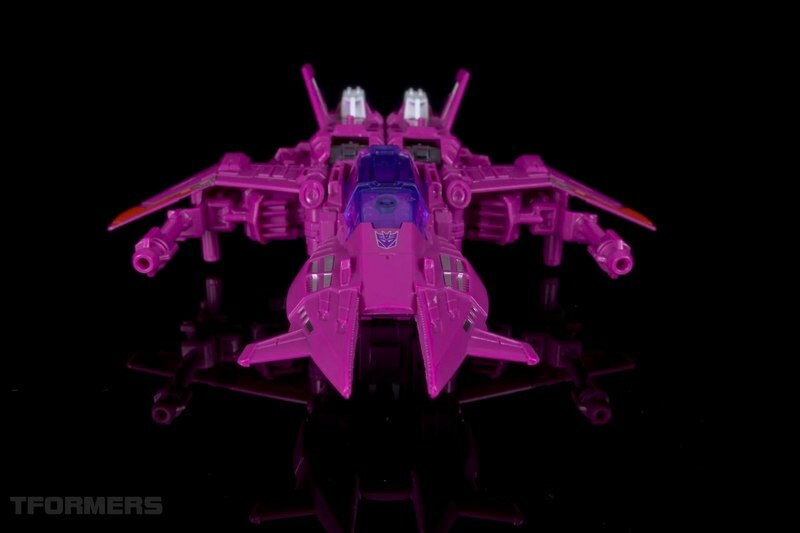 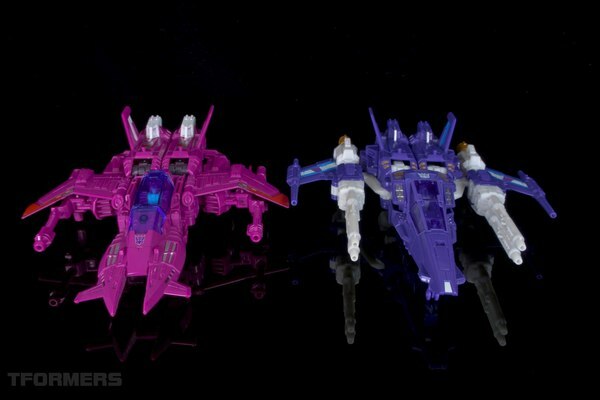 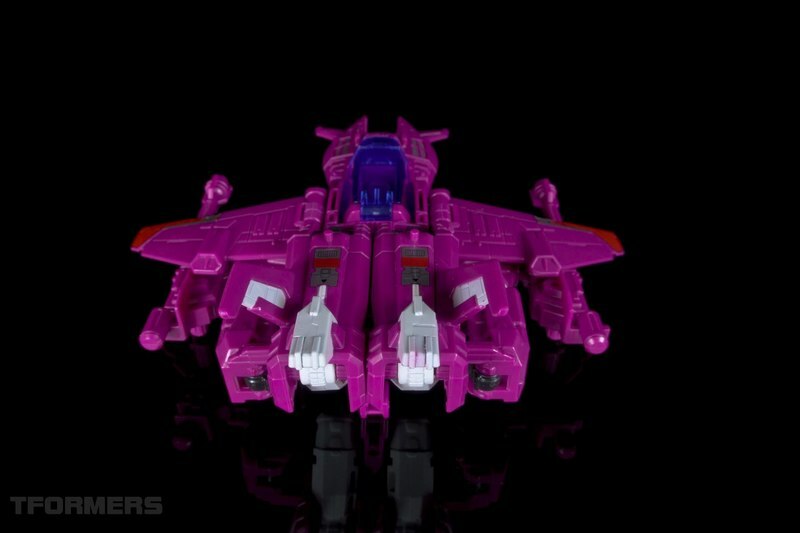 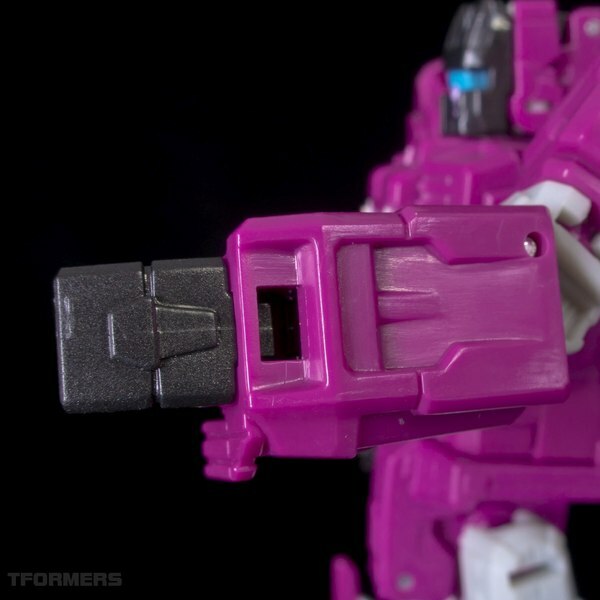 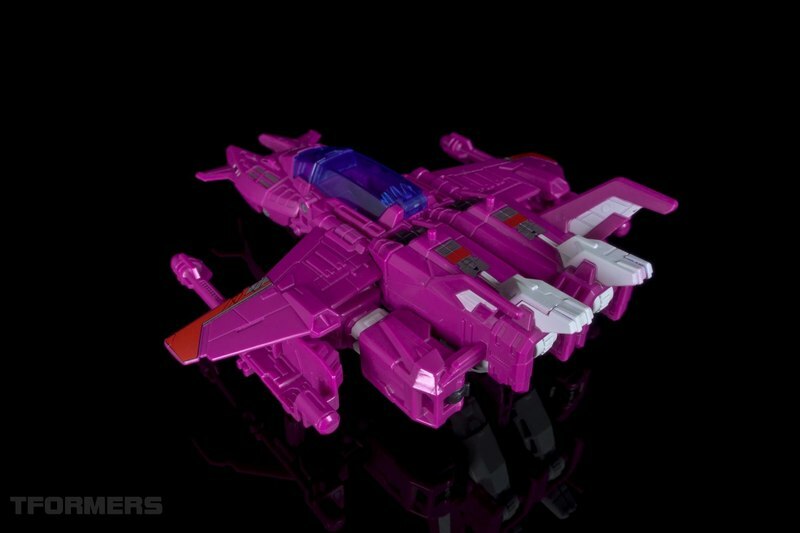 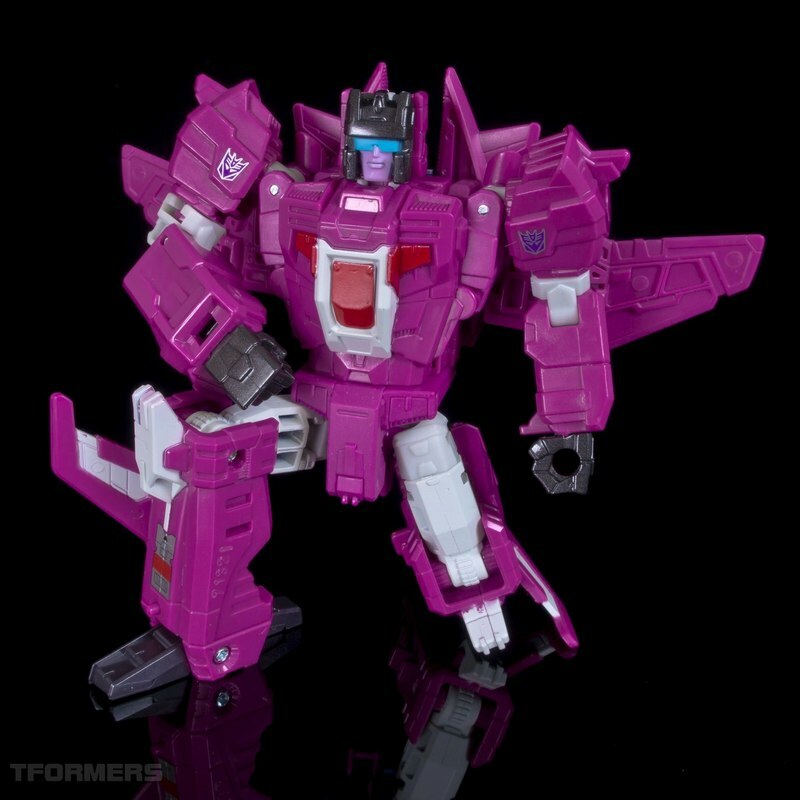 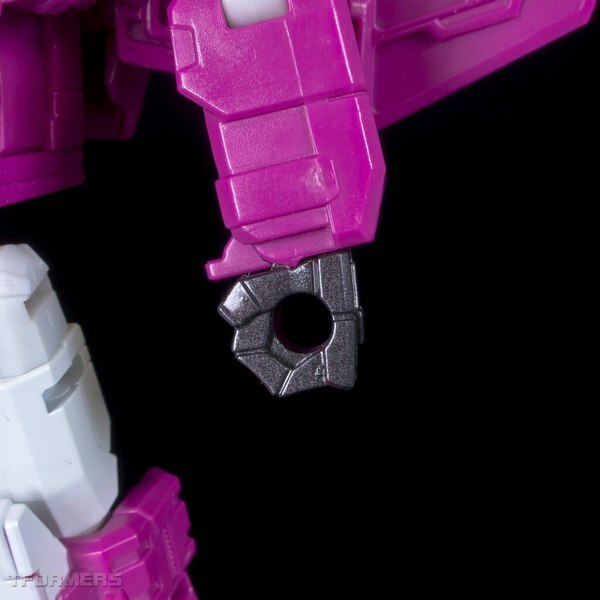 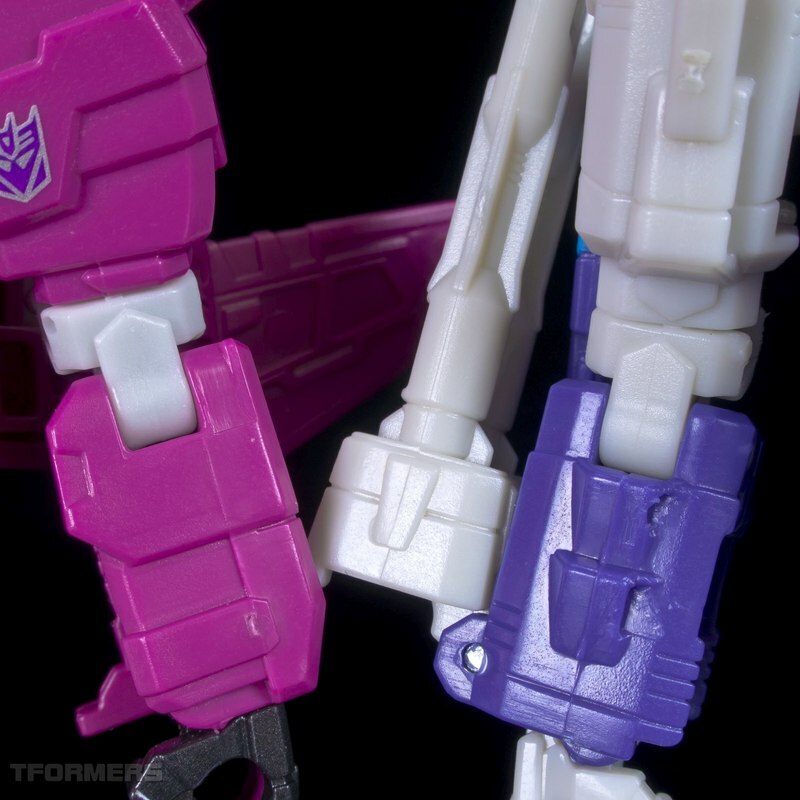 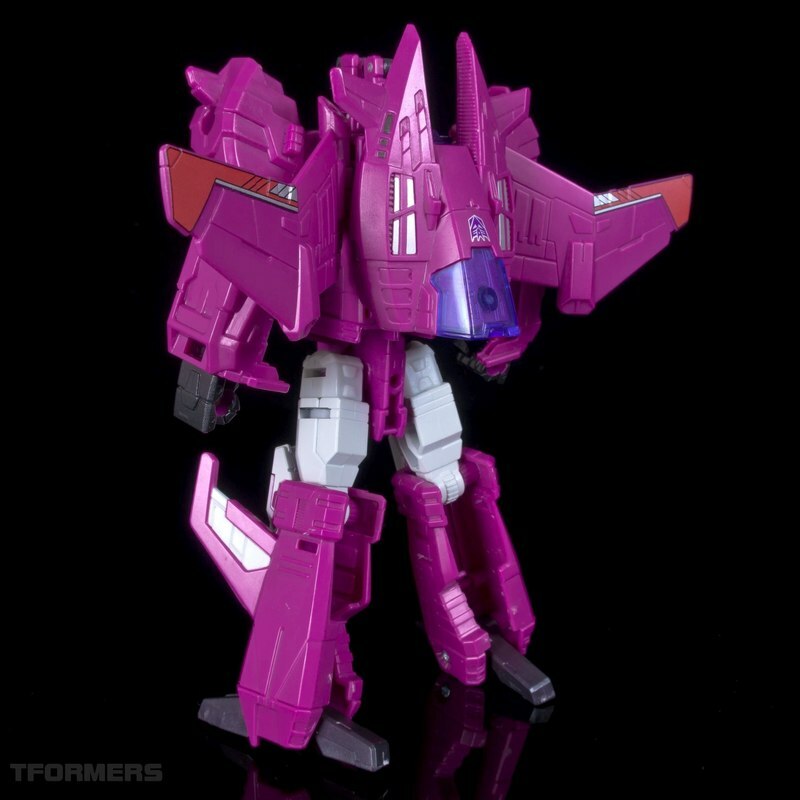 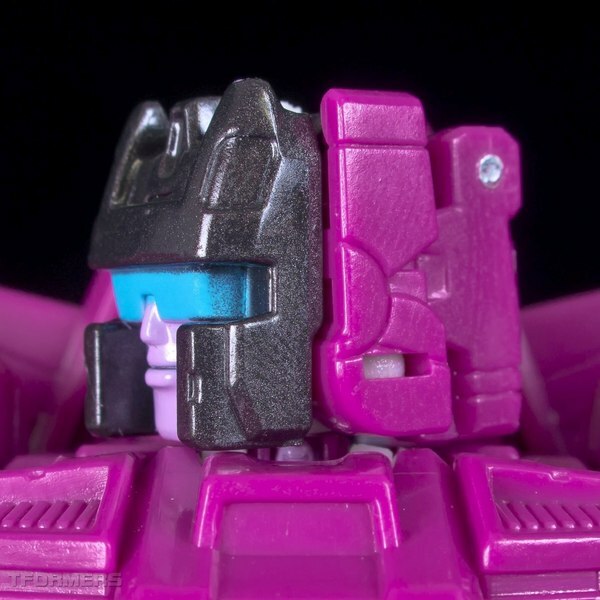 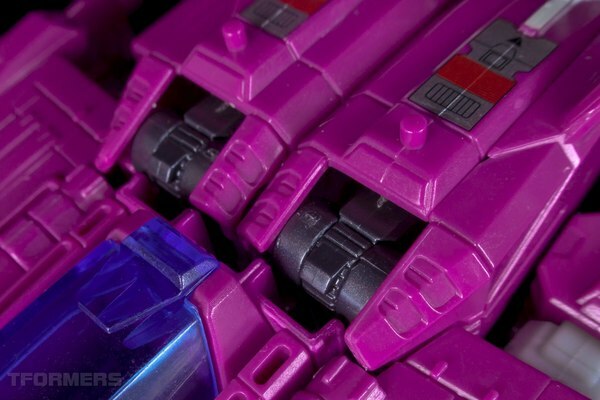 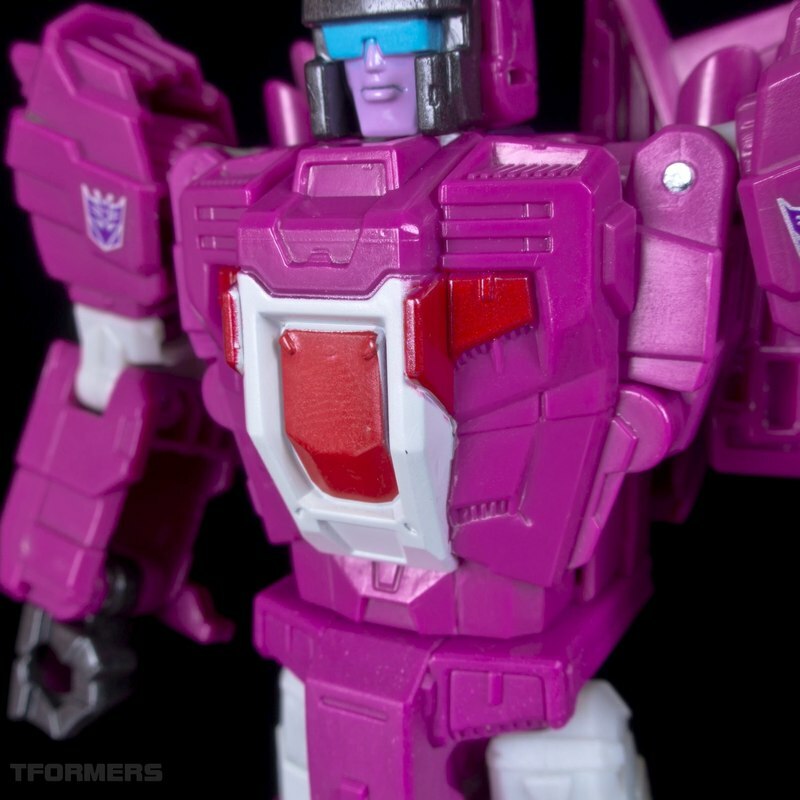 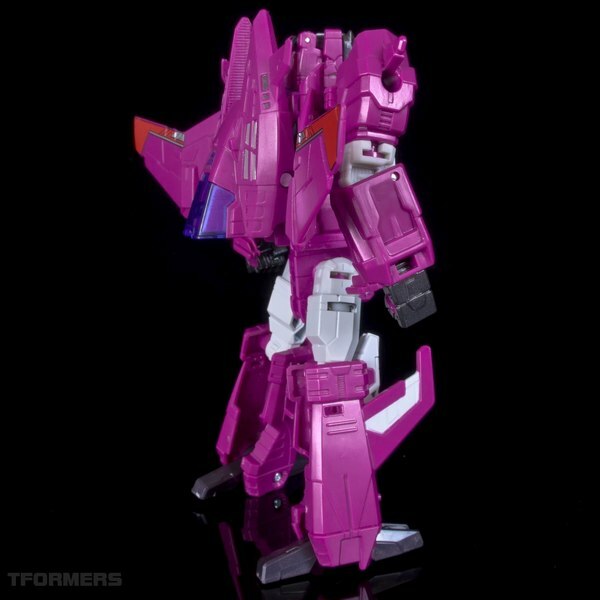 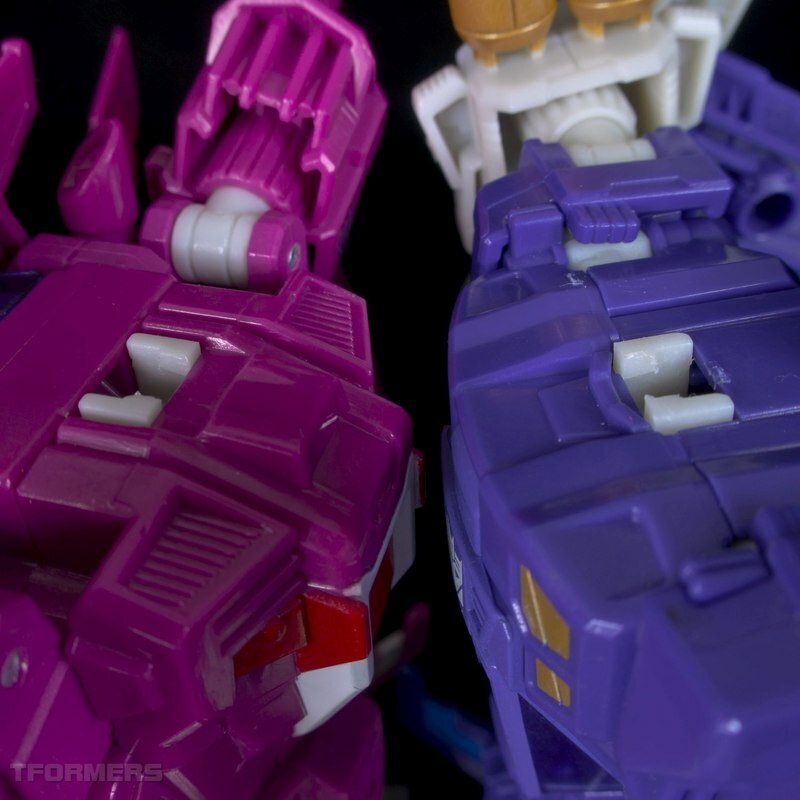 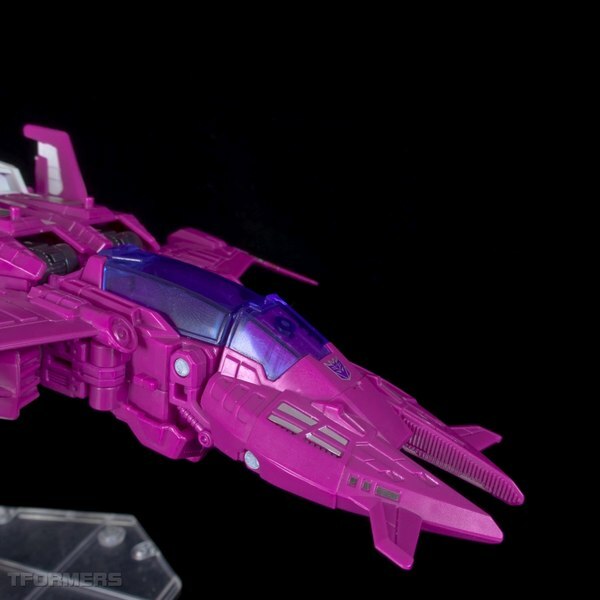 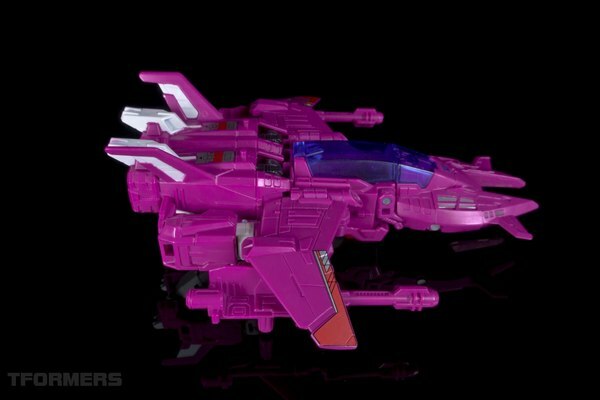 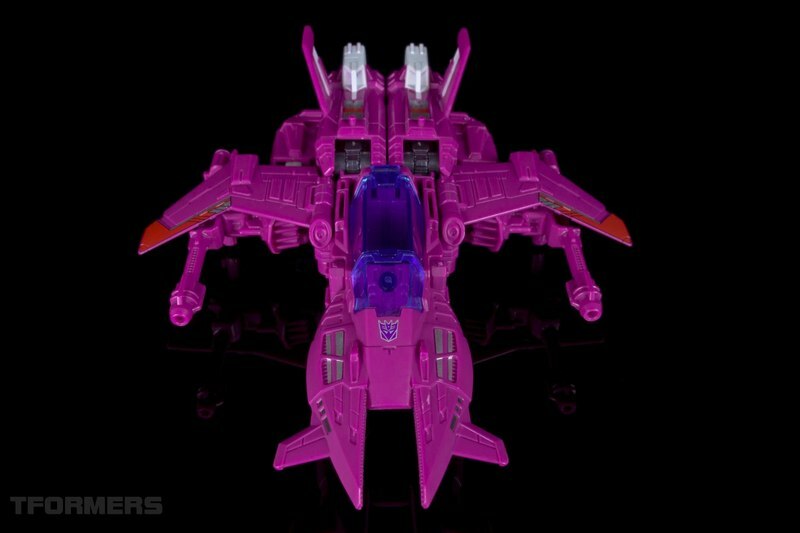 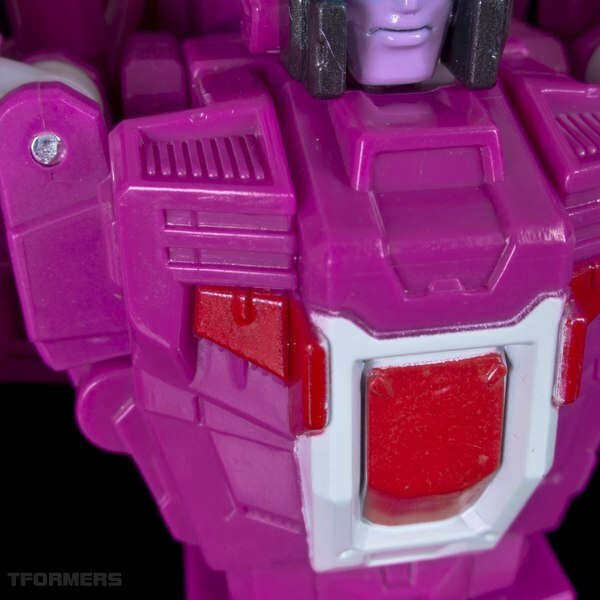 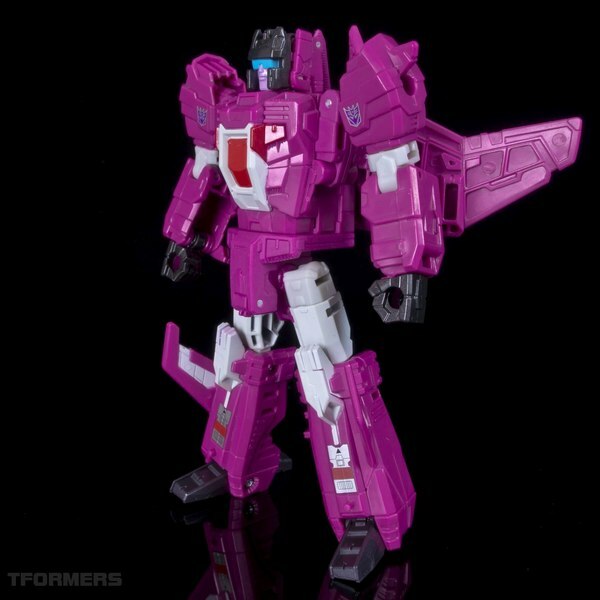 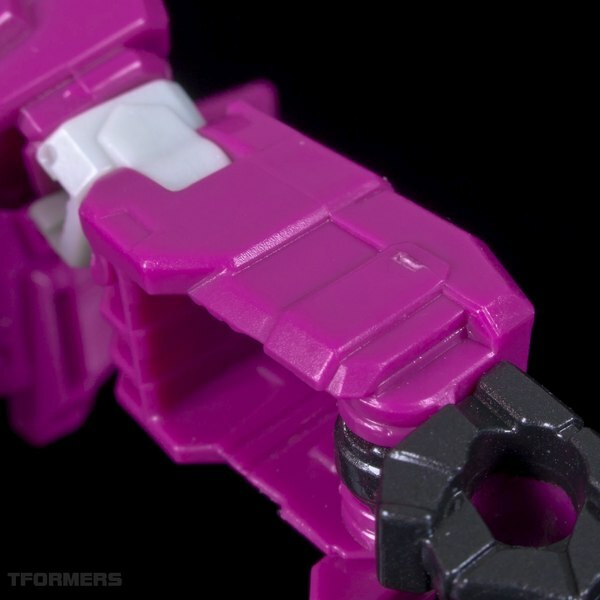 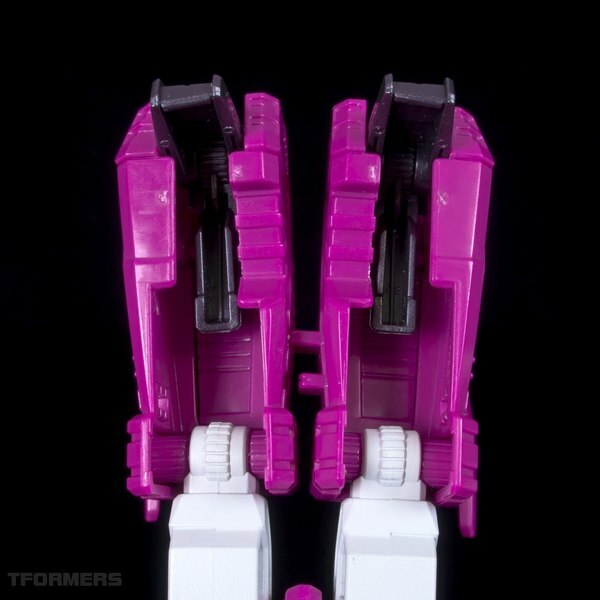 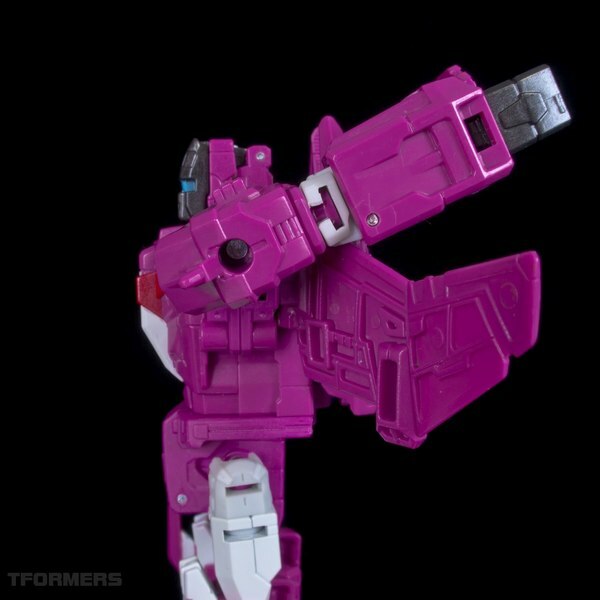 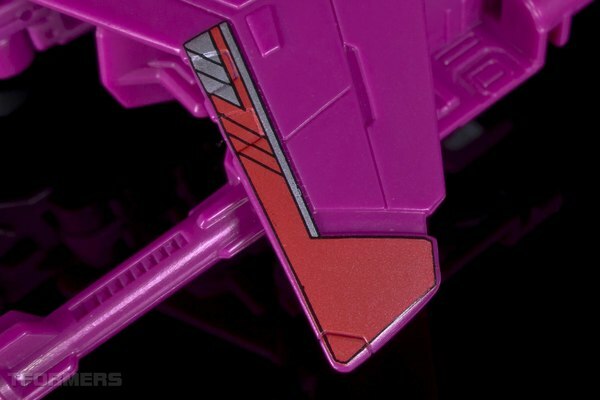 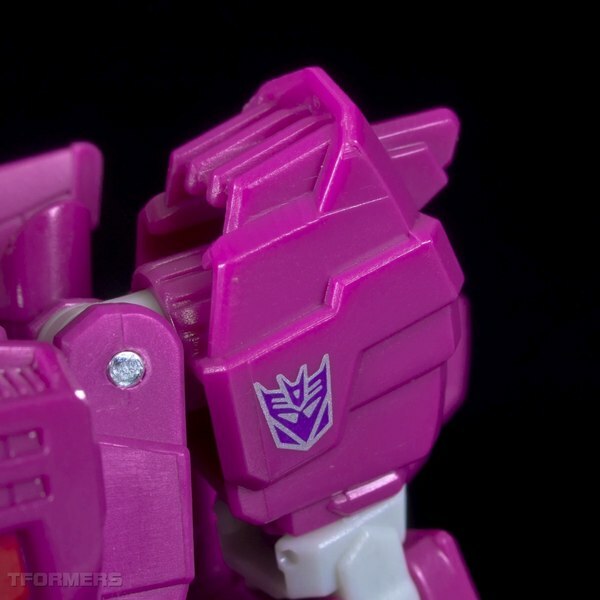 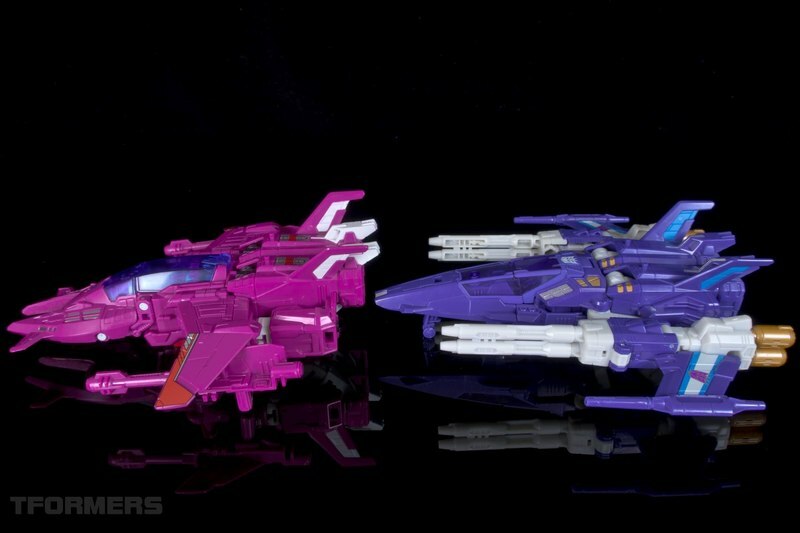 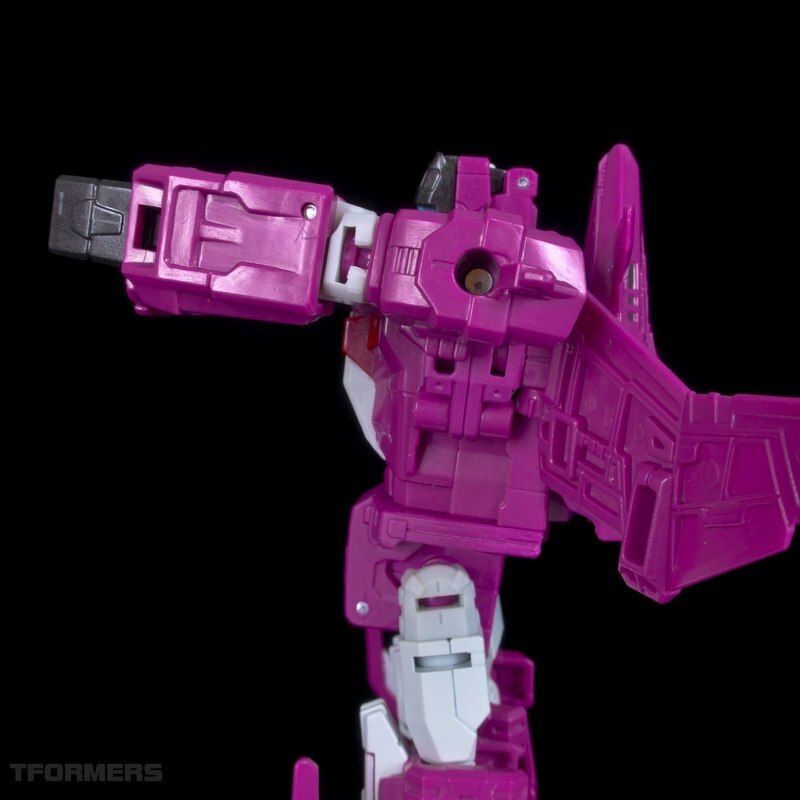 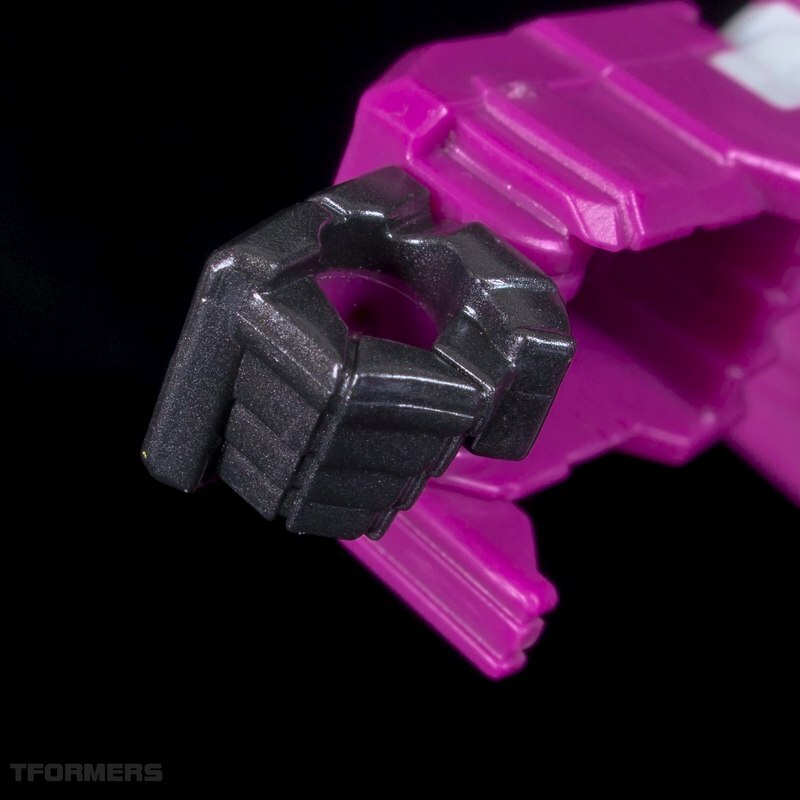 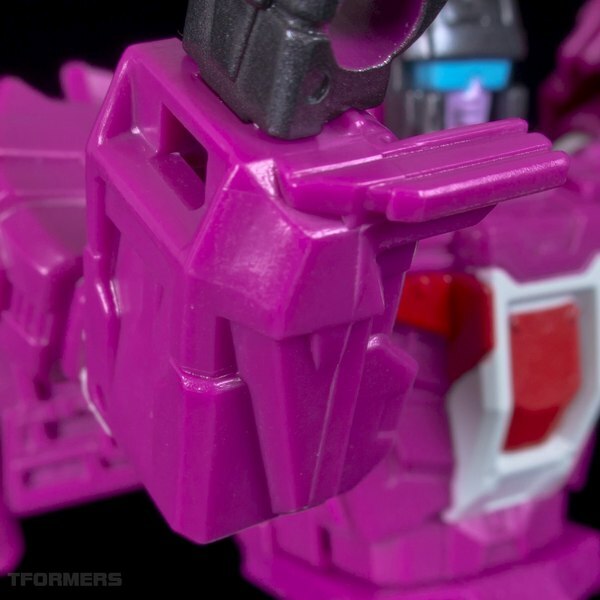 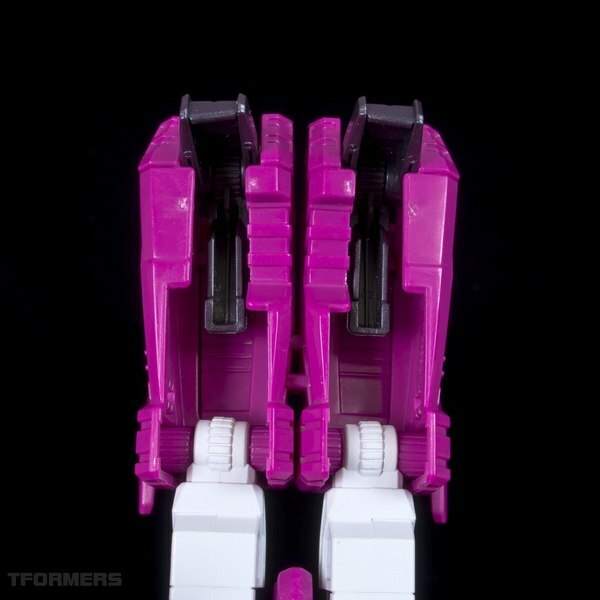 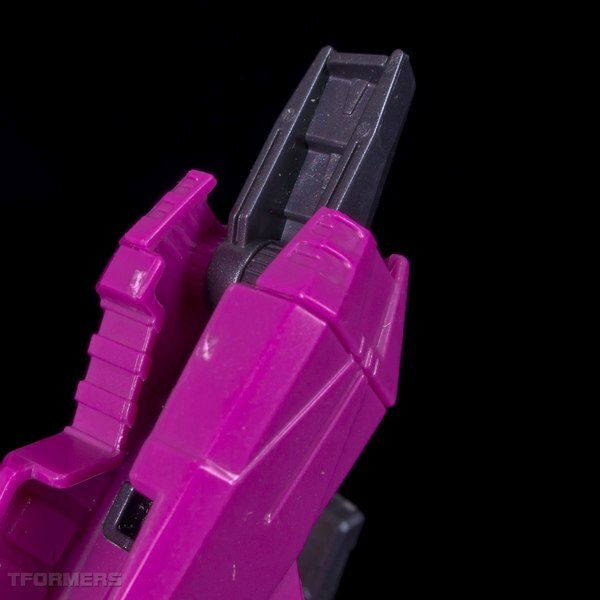 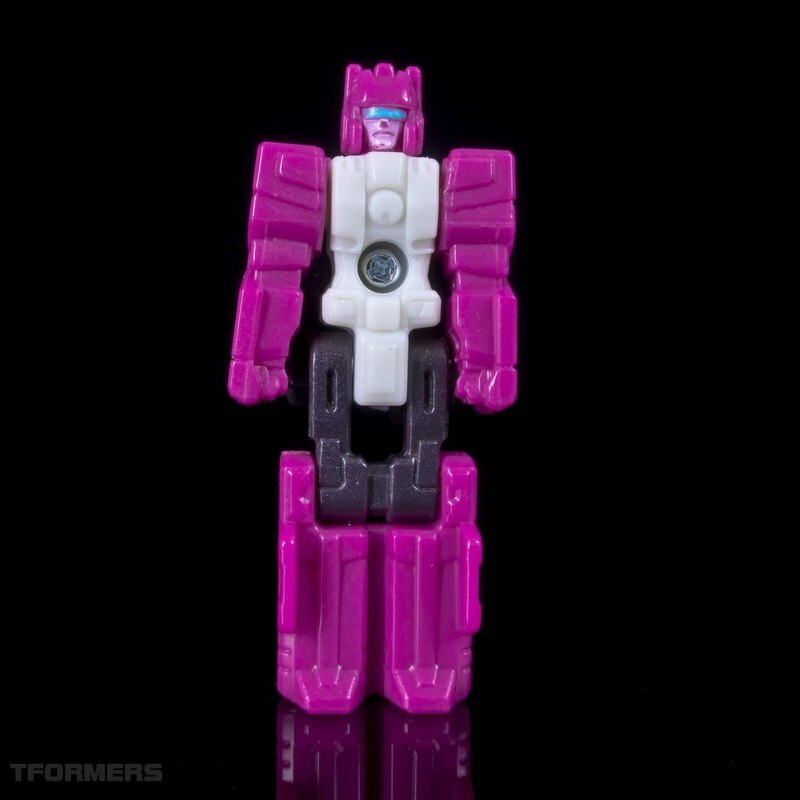 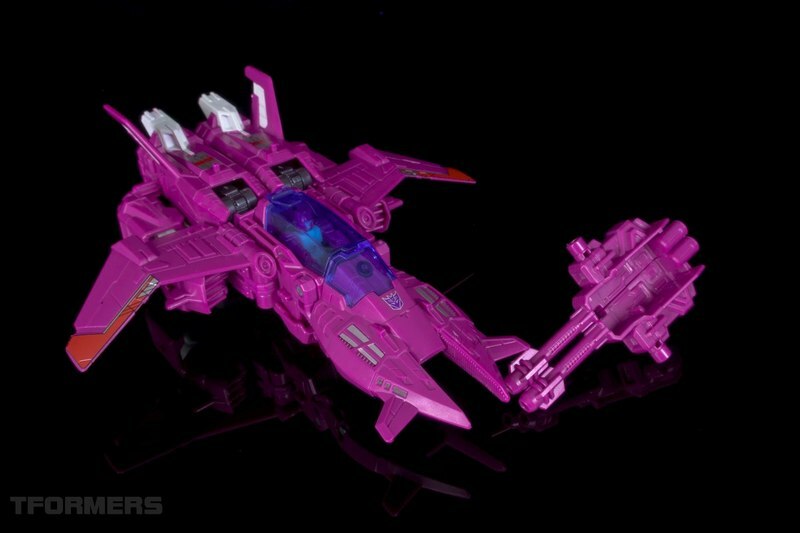 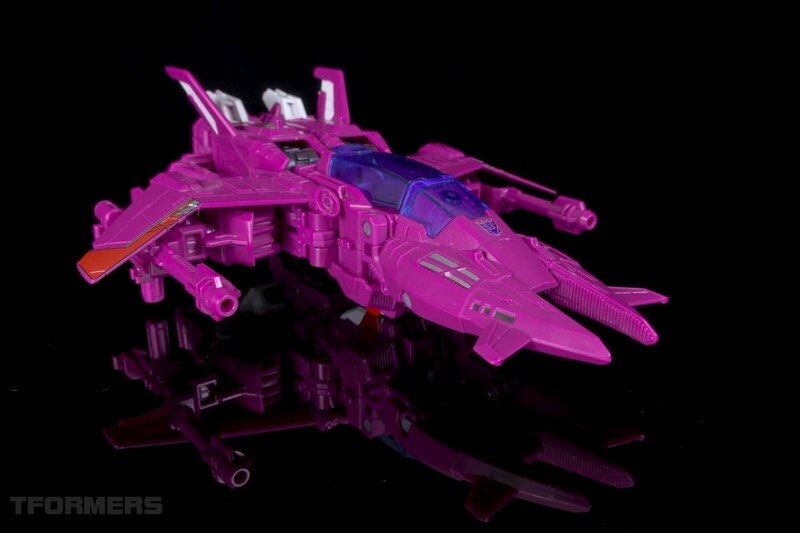 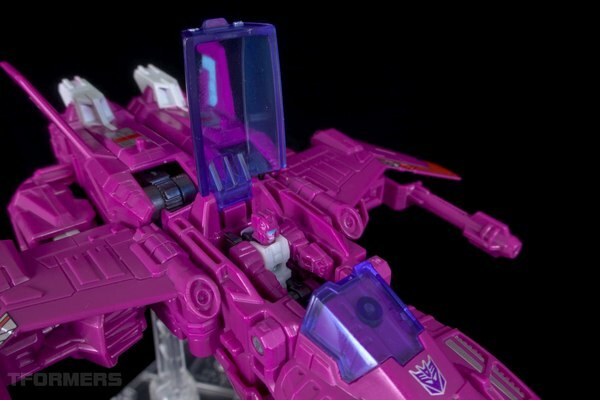 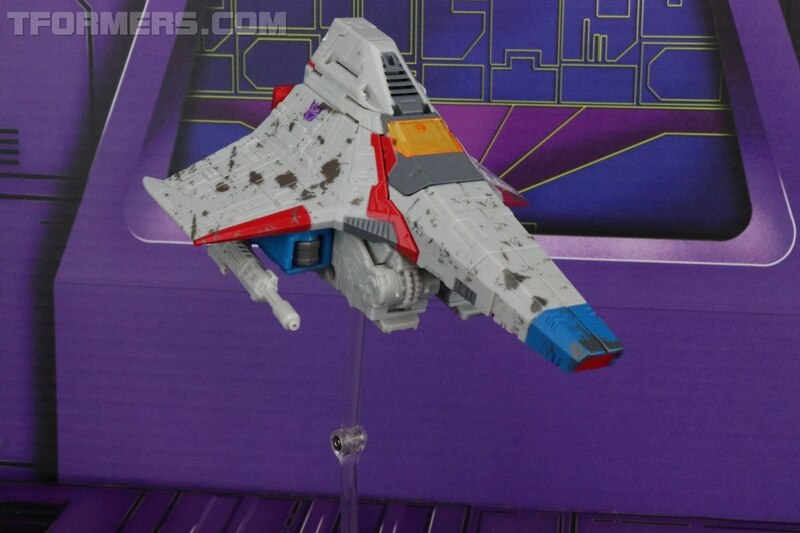 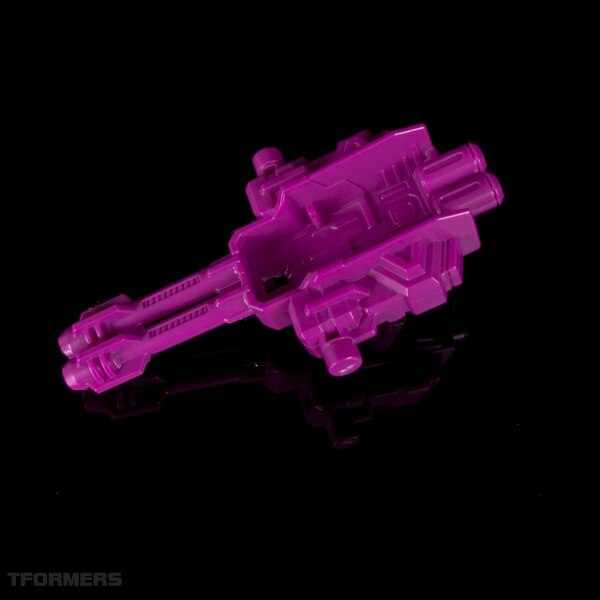 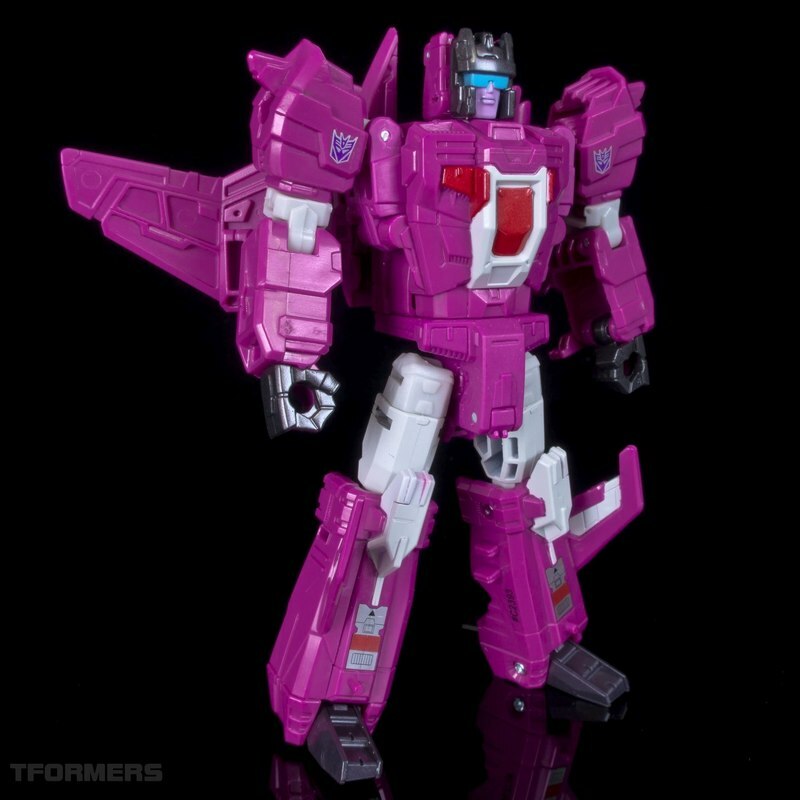 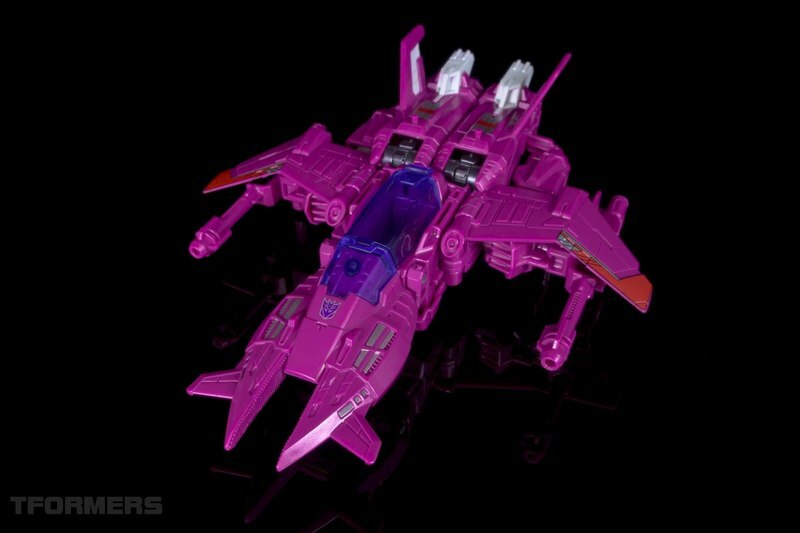 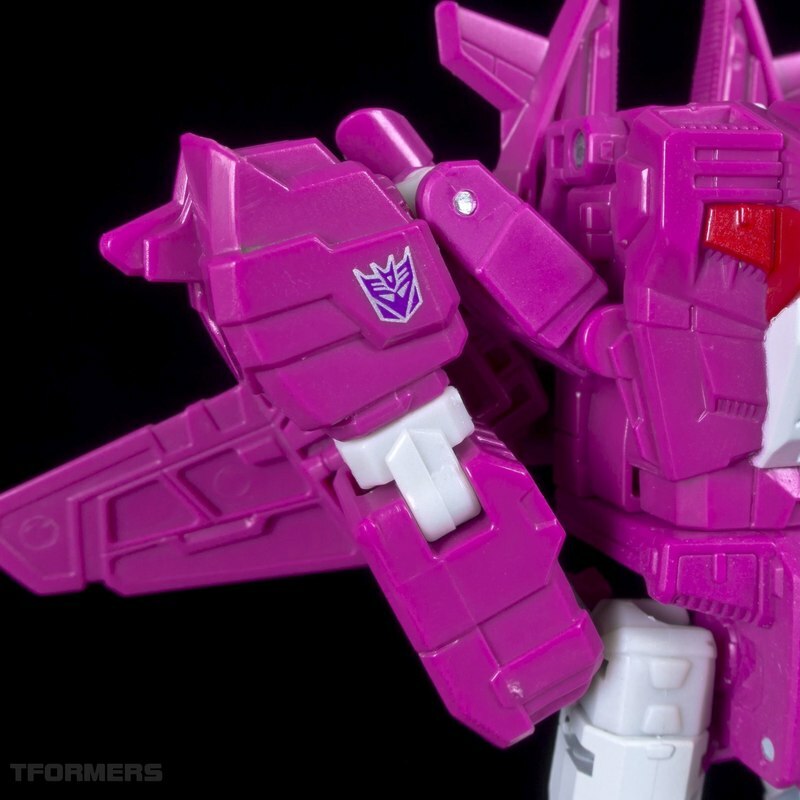 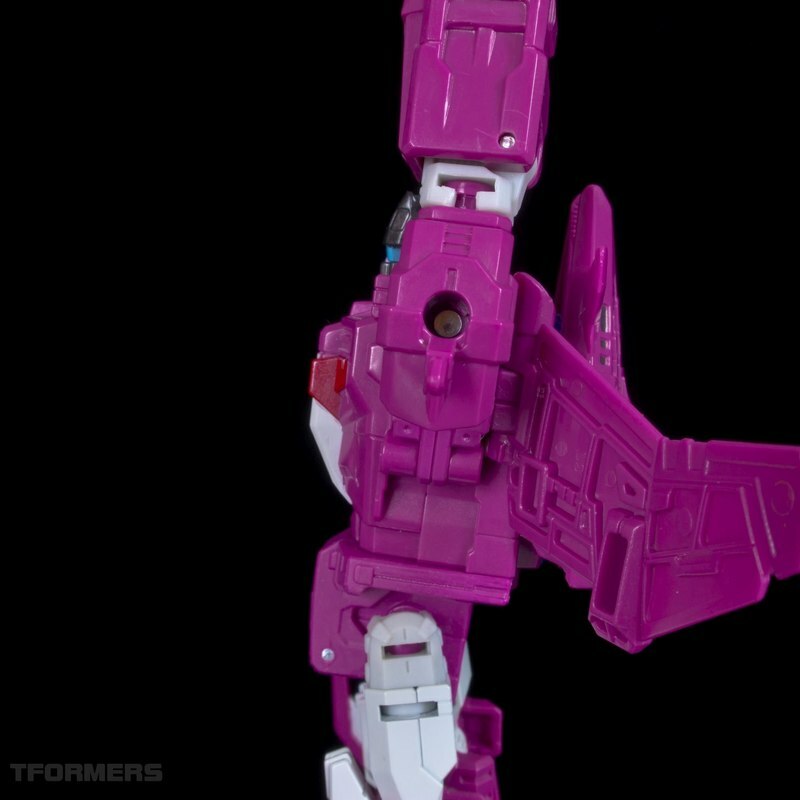 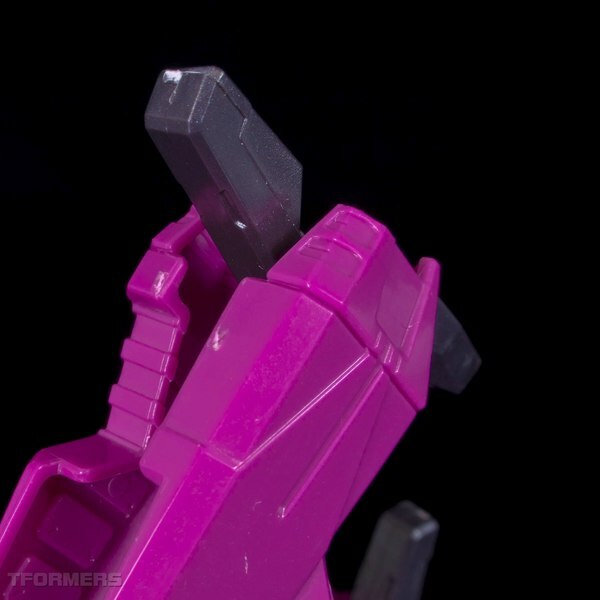 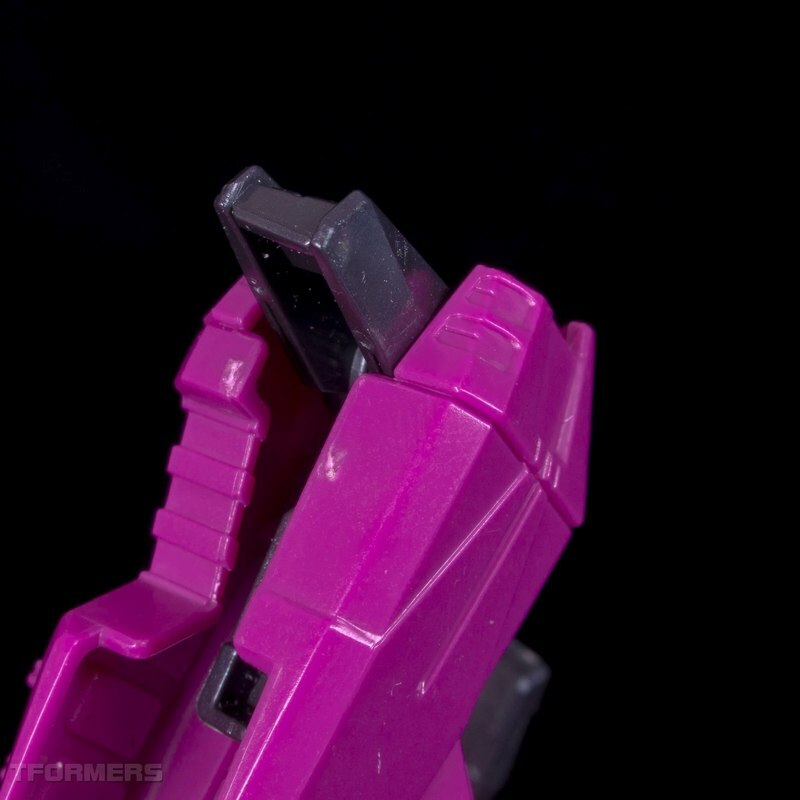 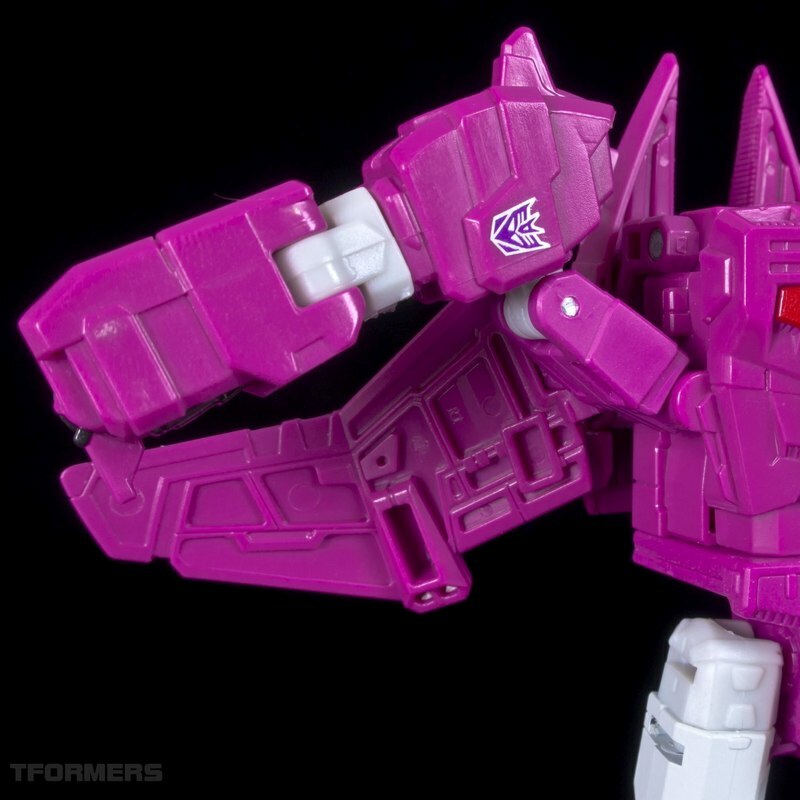 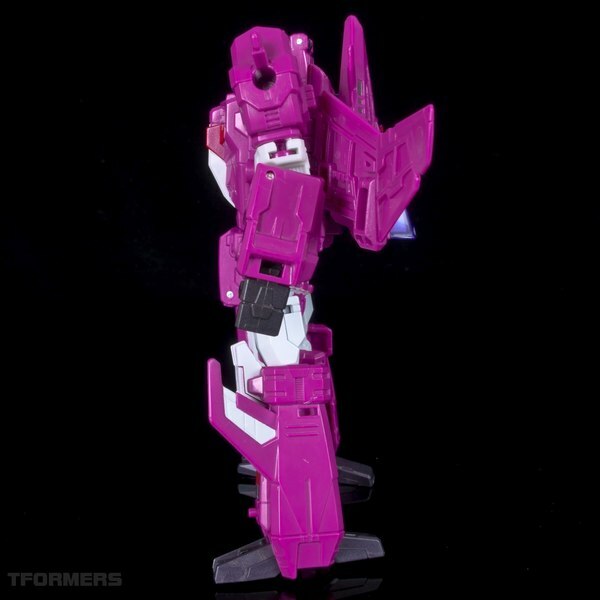 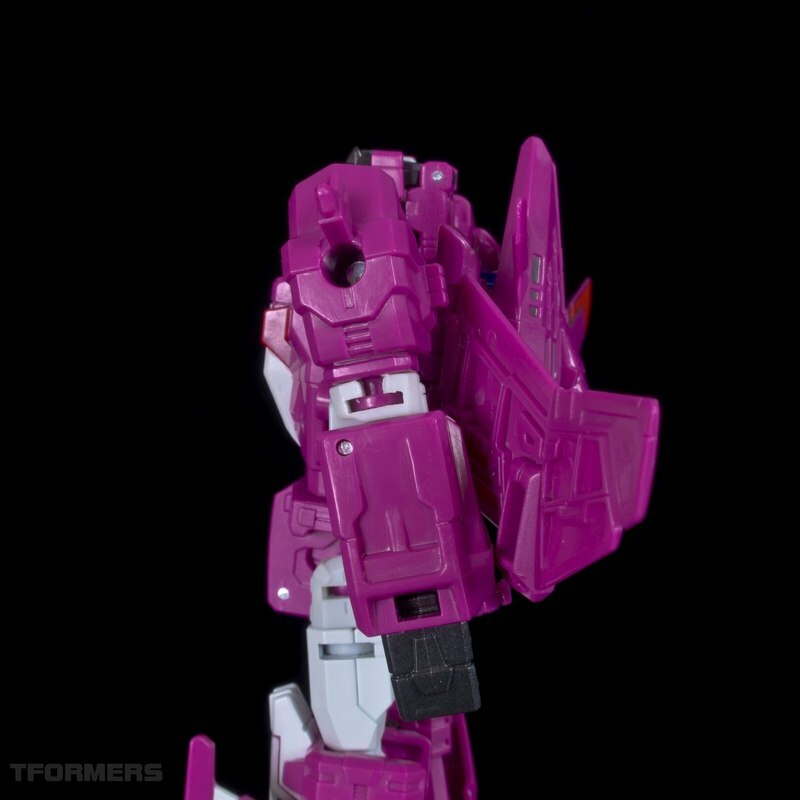 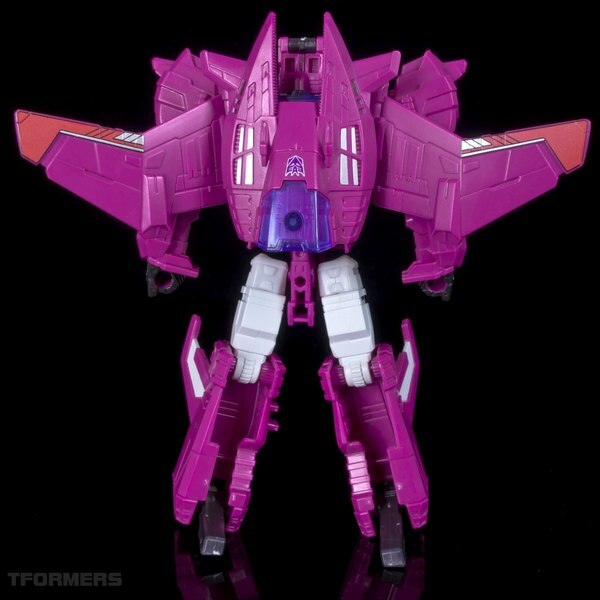 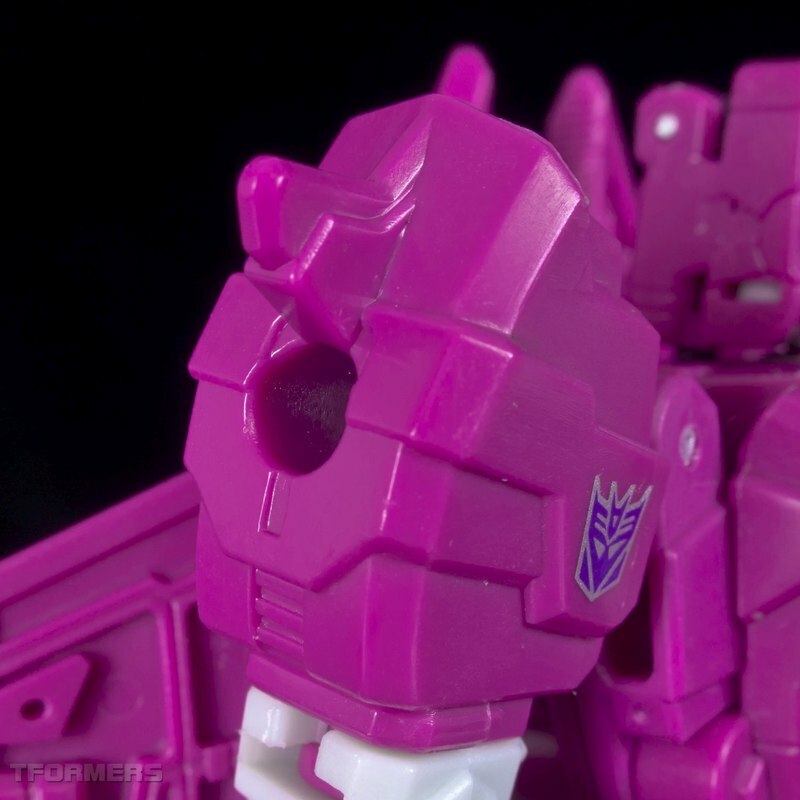 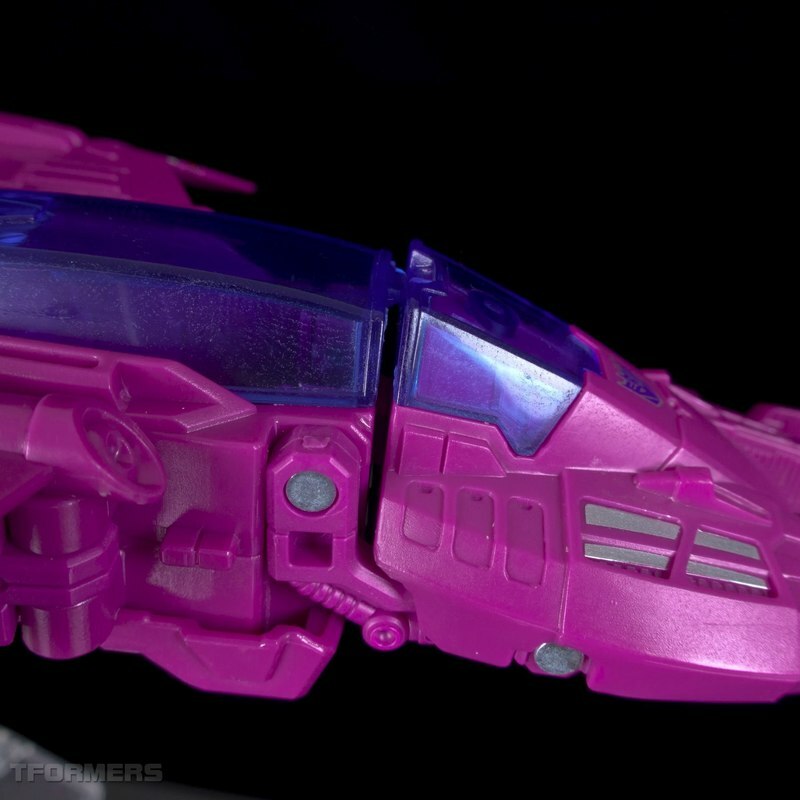 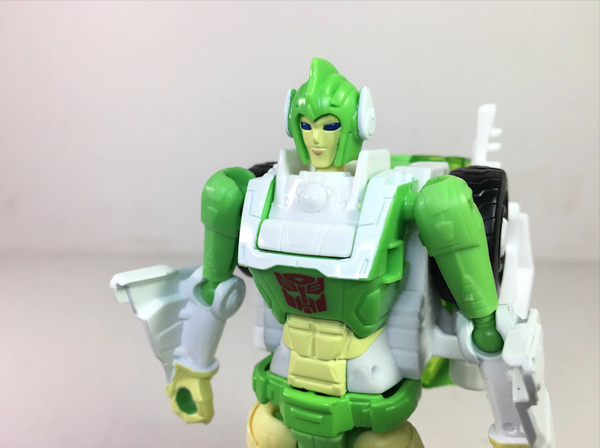 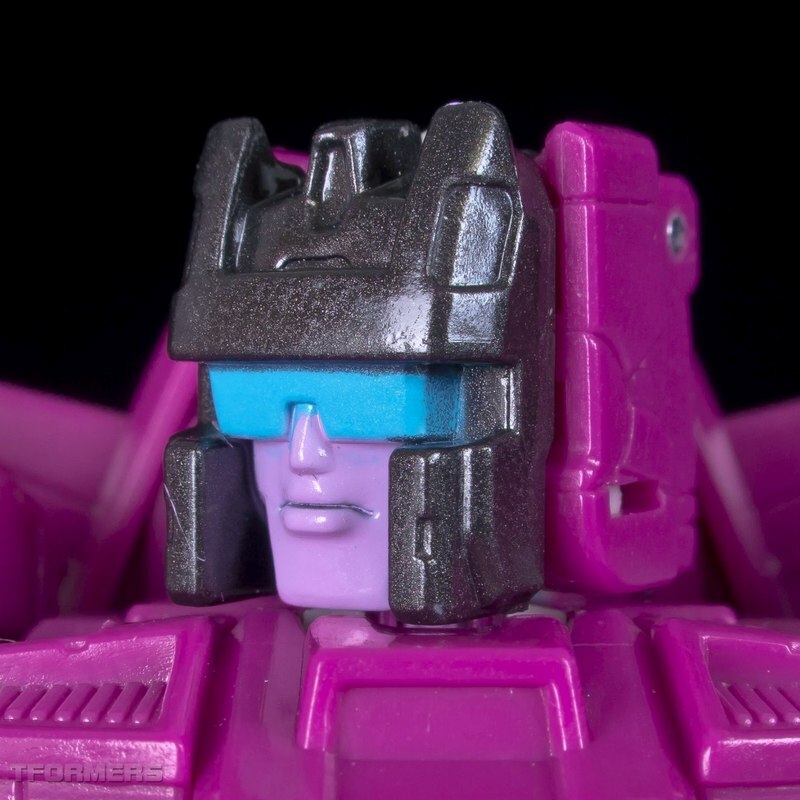 In our gallery of 153 photos, you can see side by sides with Triggerhappy with whom Misfire shares parts, plus full detail on the robot and vehicle modes and the Titan Master Aimless. 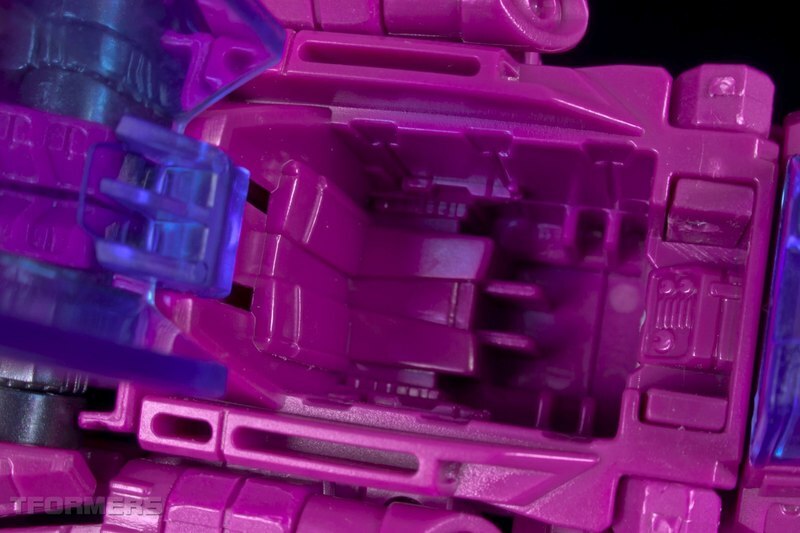 Click through to check it all out right now!